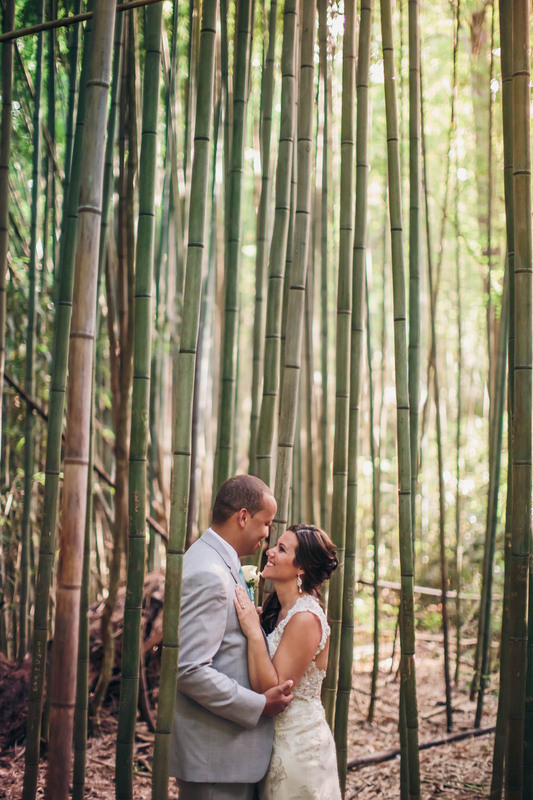 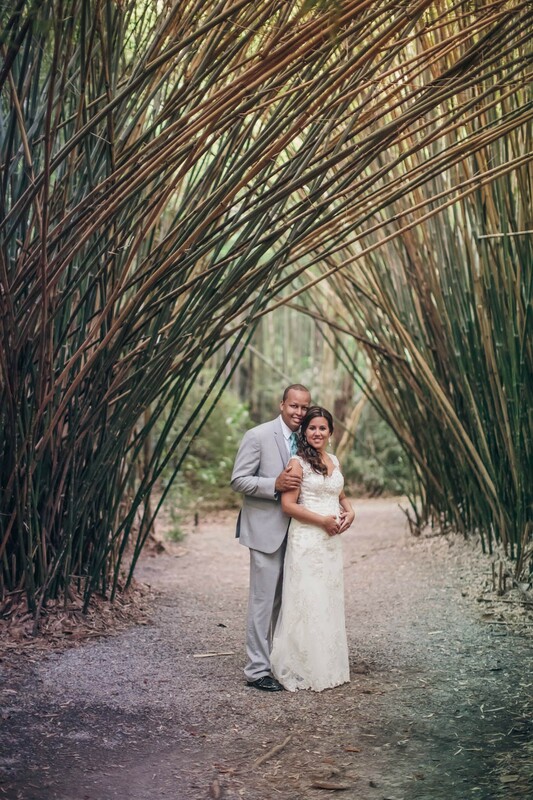 Rachael and Harper had the most gorgeous wedding day! 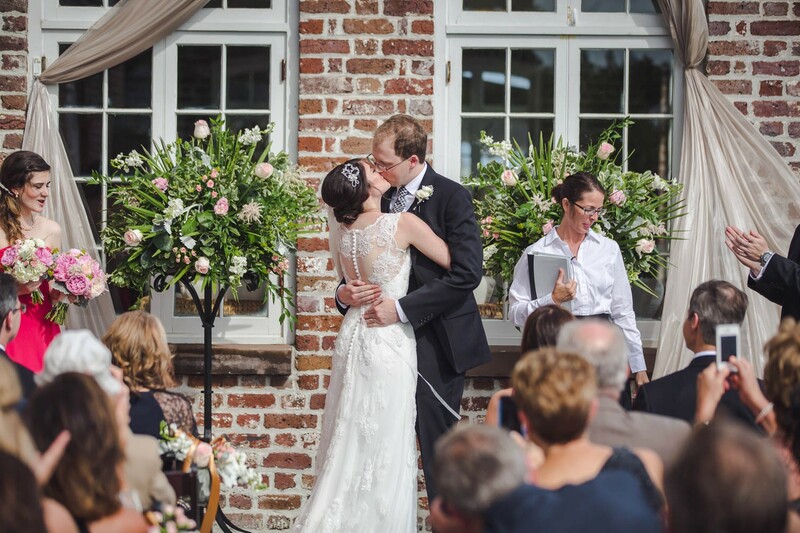 For their celebration Rachael had a full vision of the day including the amazing gown that she wore, the incredible floral displays and the live 7 piece band! 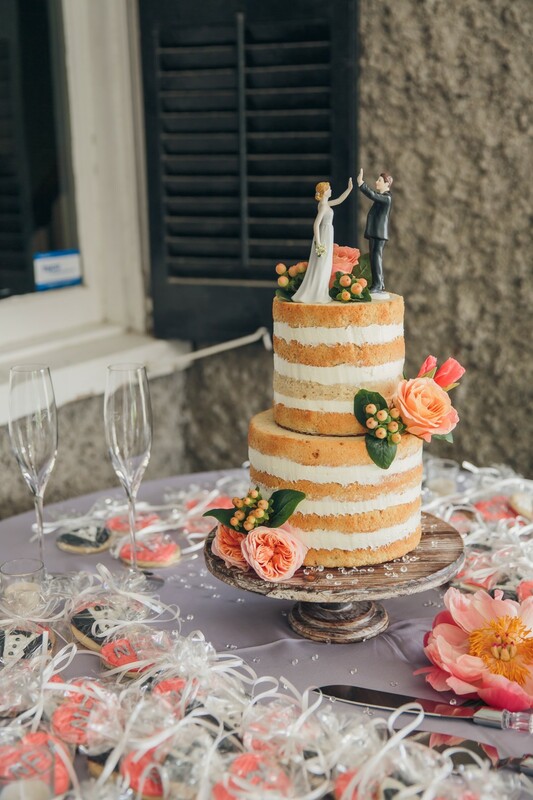 With the most perfect details and the sweetest couple it made for a wedding unlike most! 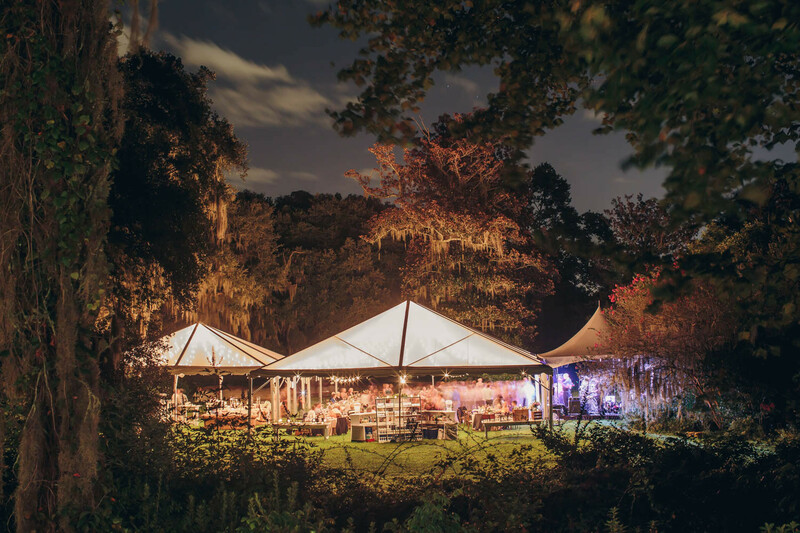 The enchanted garden feel, plated southern cuisine, music and dancing will not soon be forgotten! 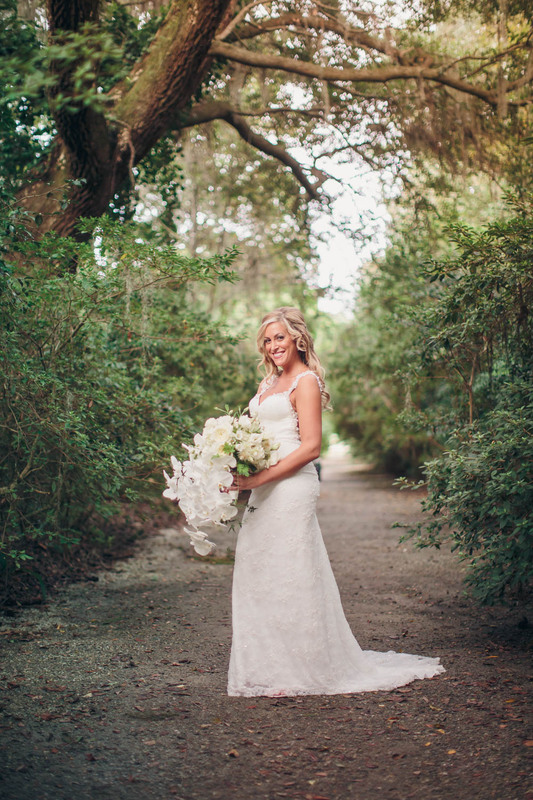 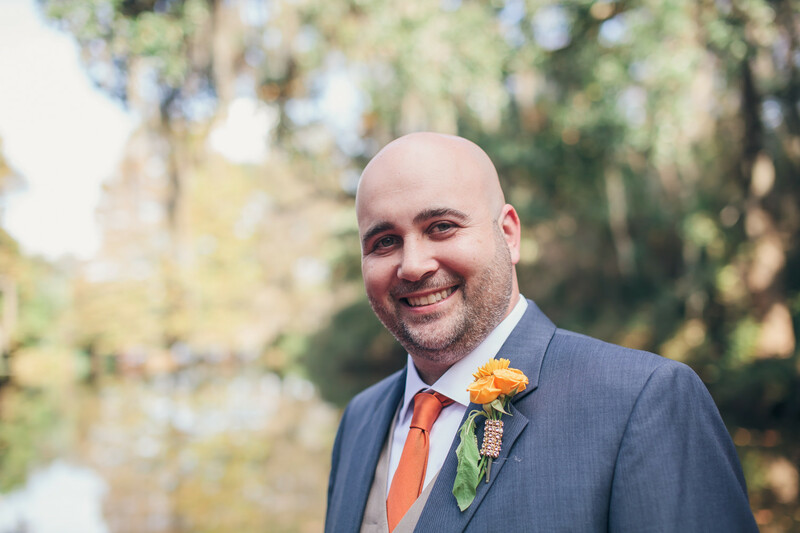 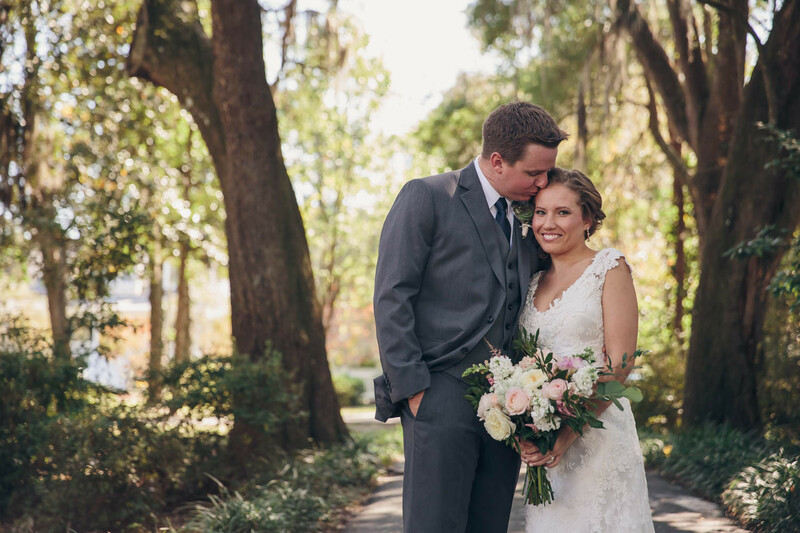 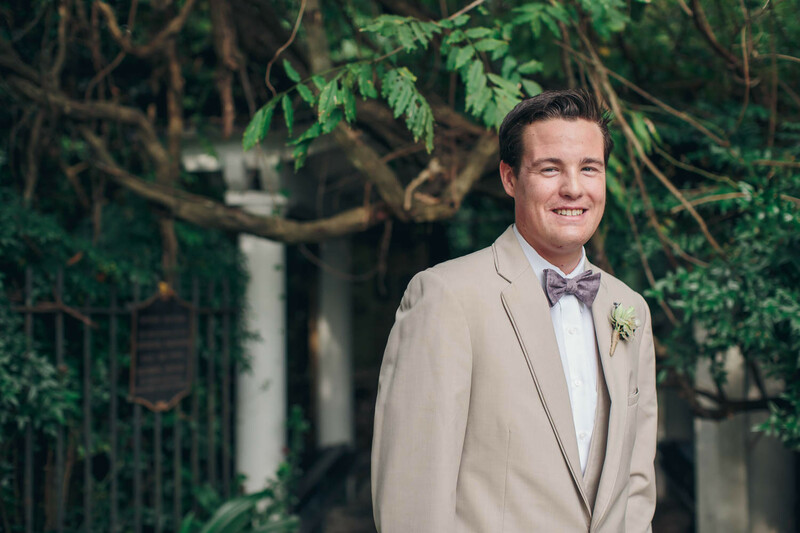 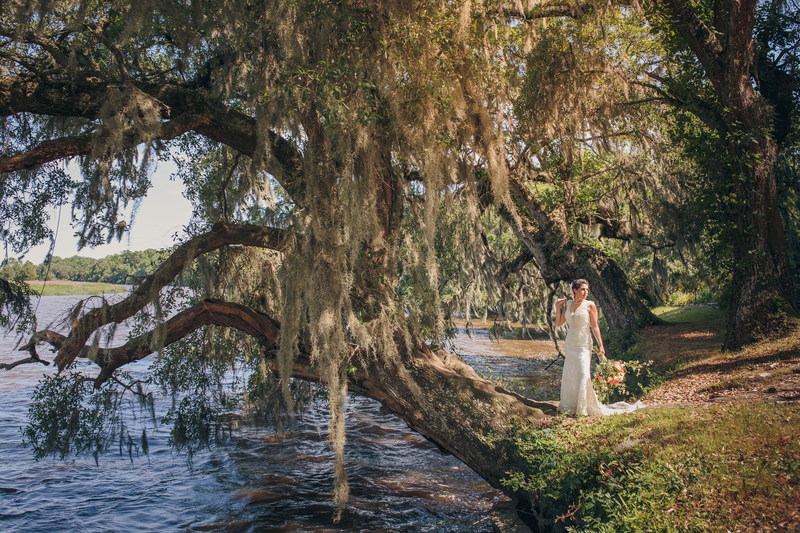 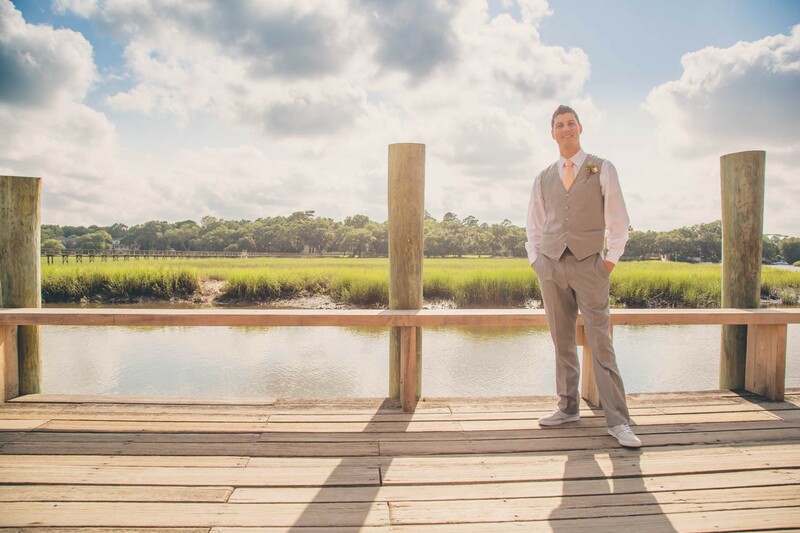 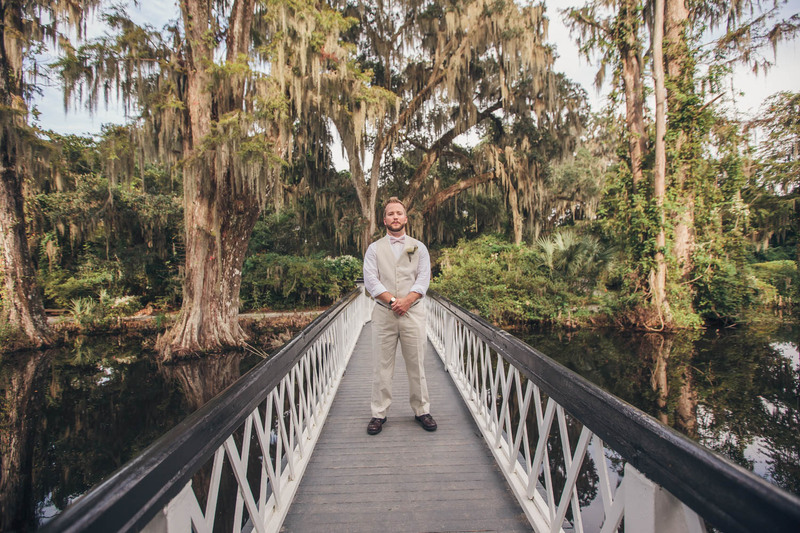 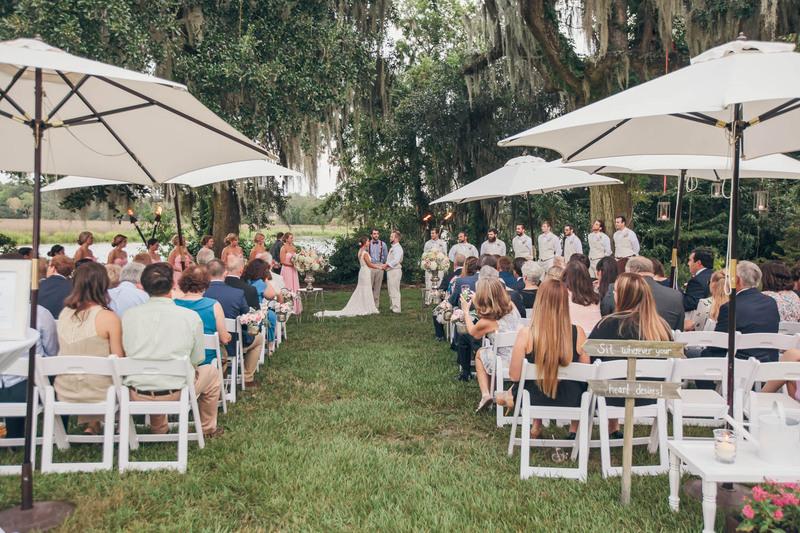 Megan and Ben wanted to have a laid back, low country chic wedding, incorporating some of the elements that they love about Charleston. 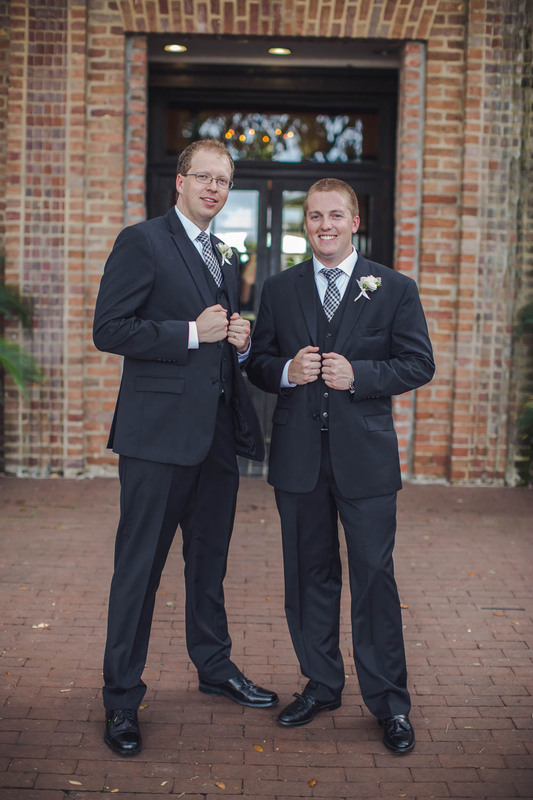 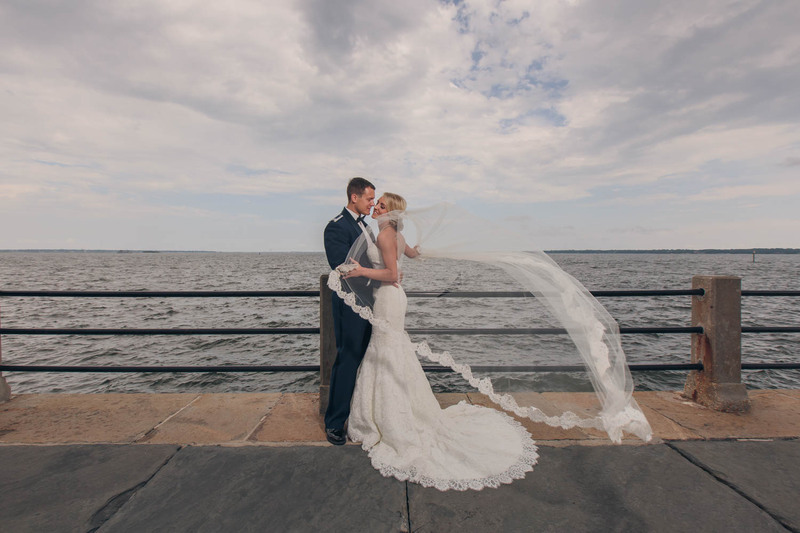 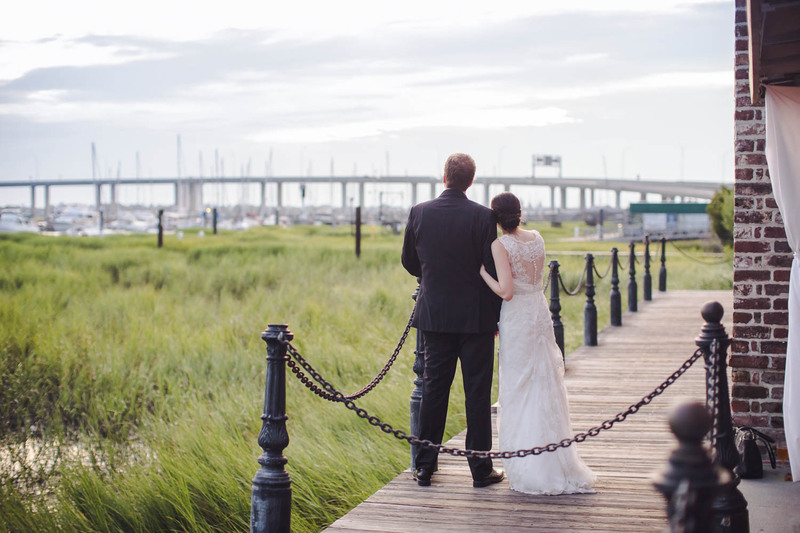 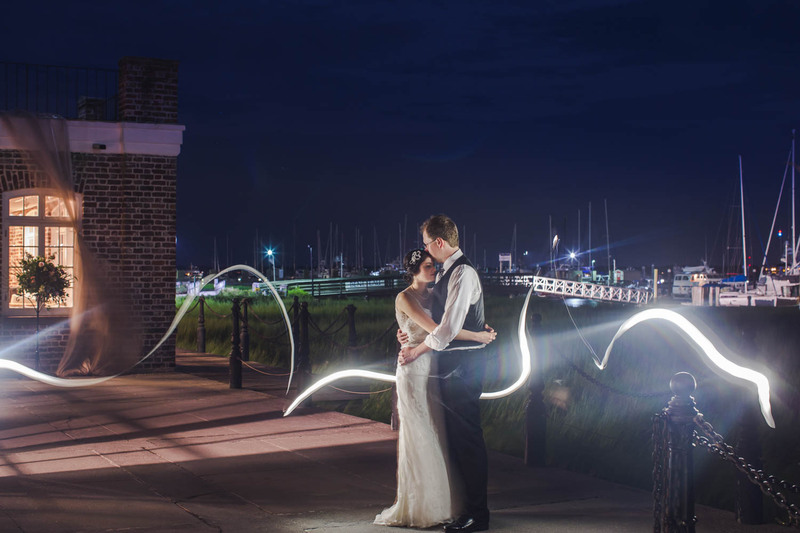 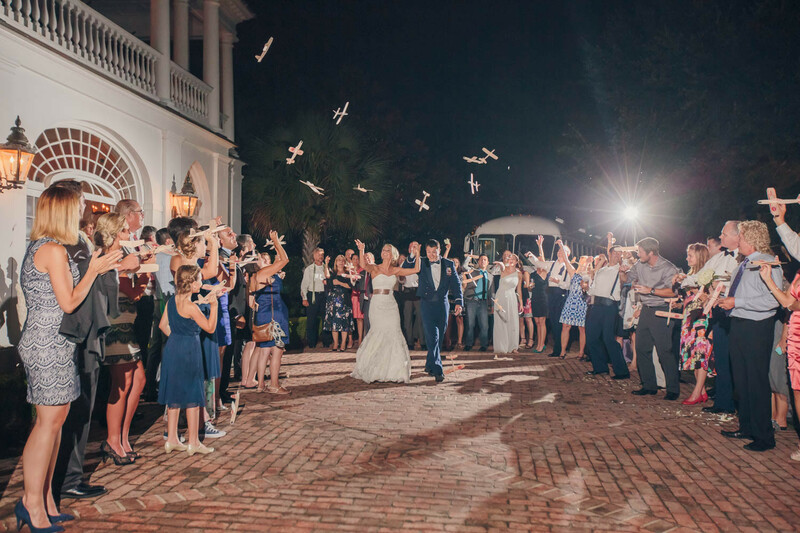 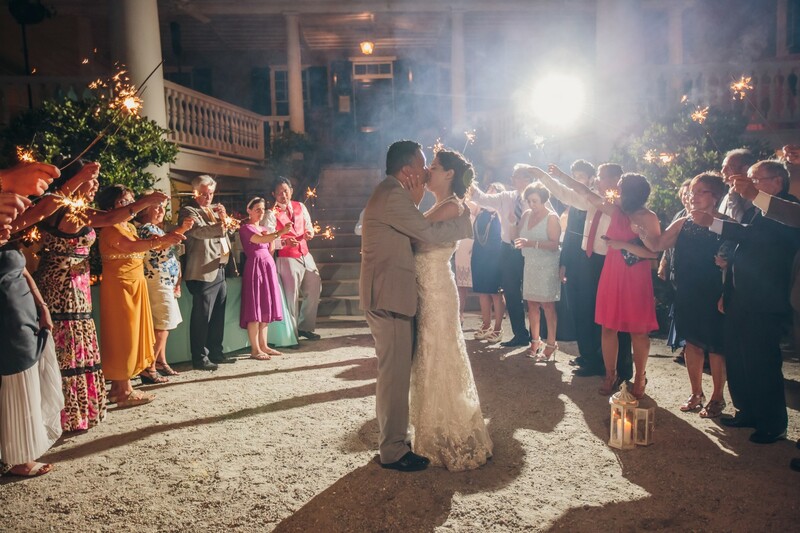 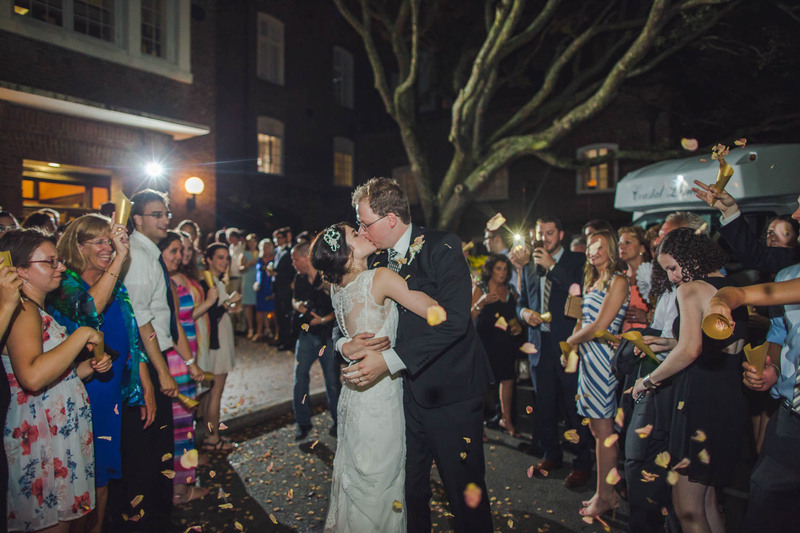 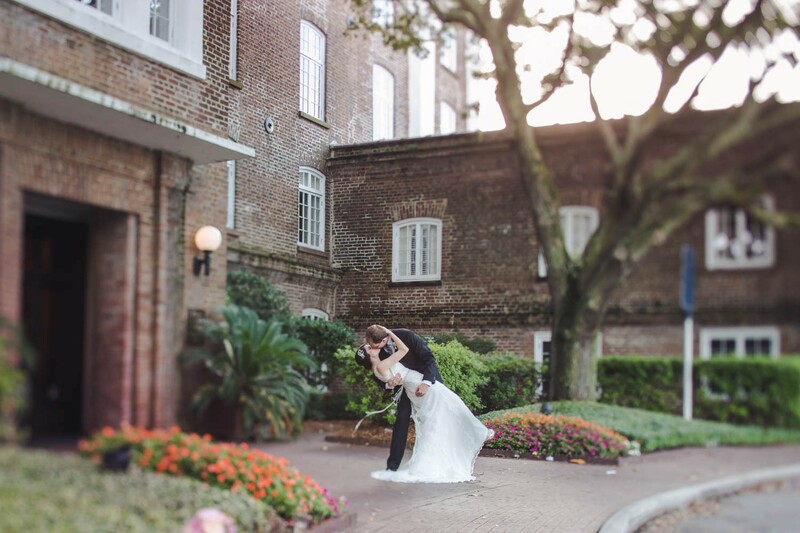 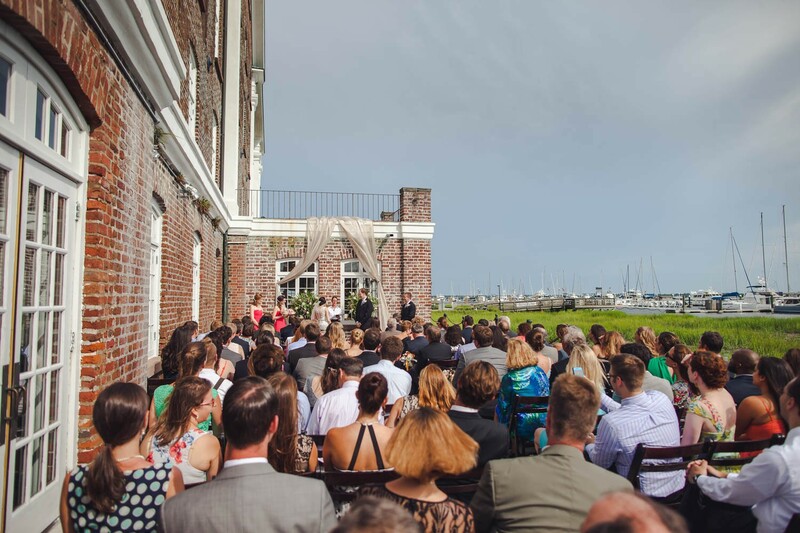 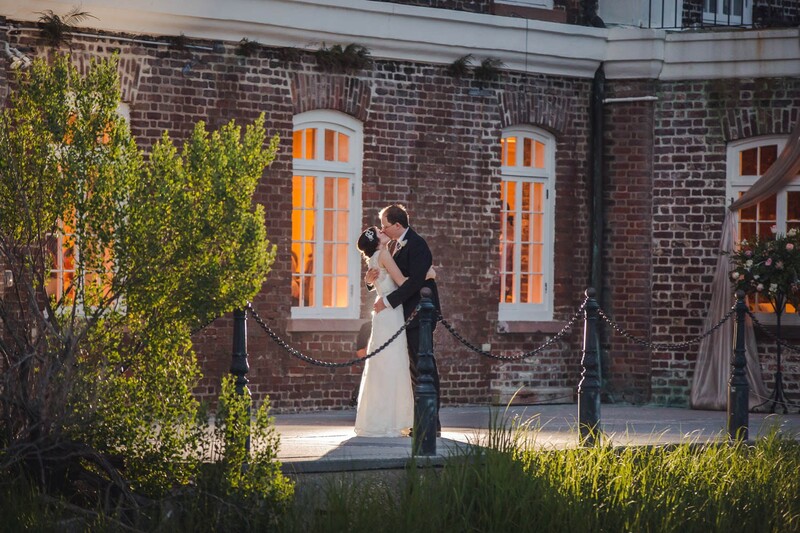 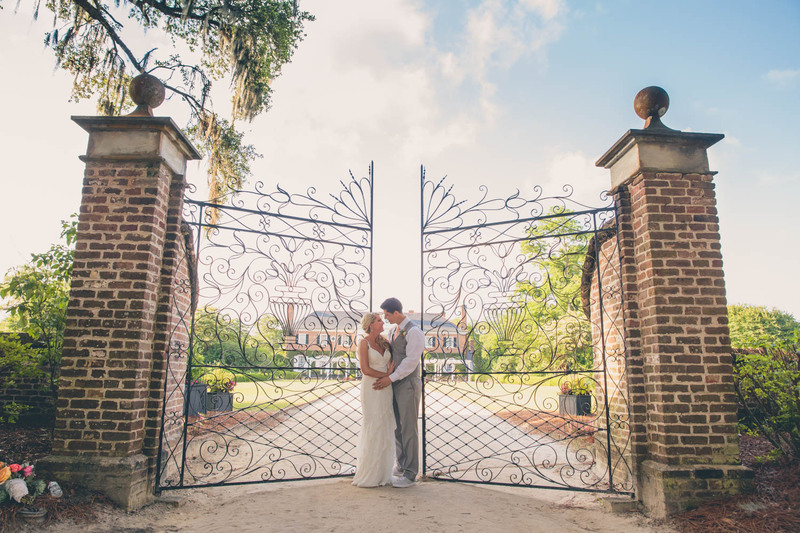 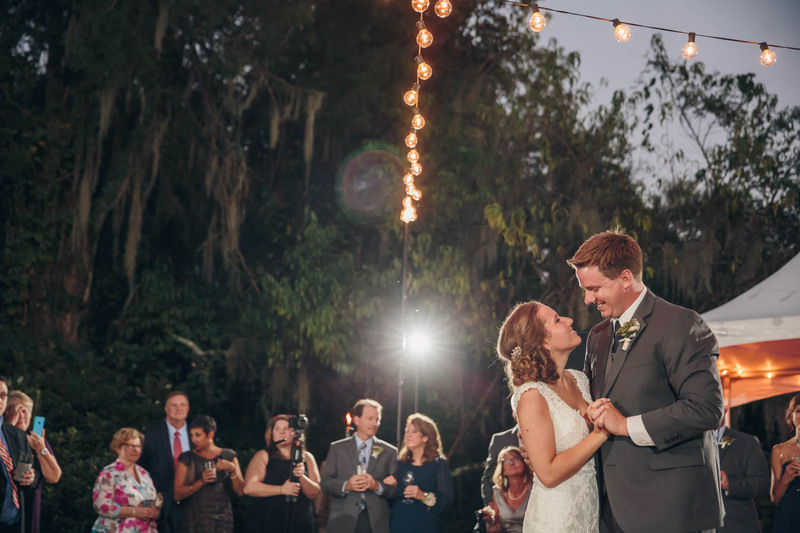 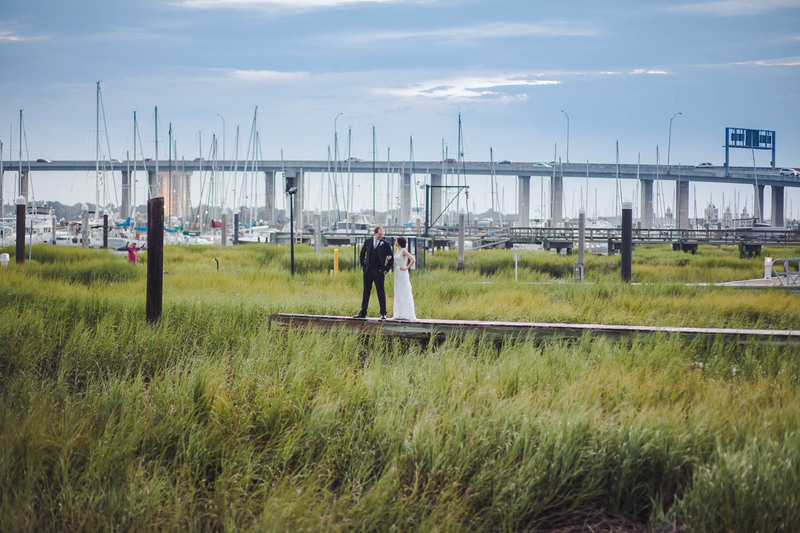 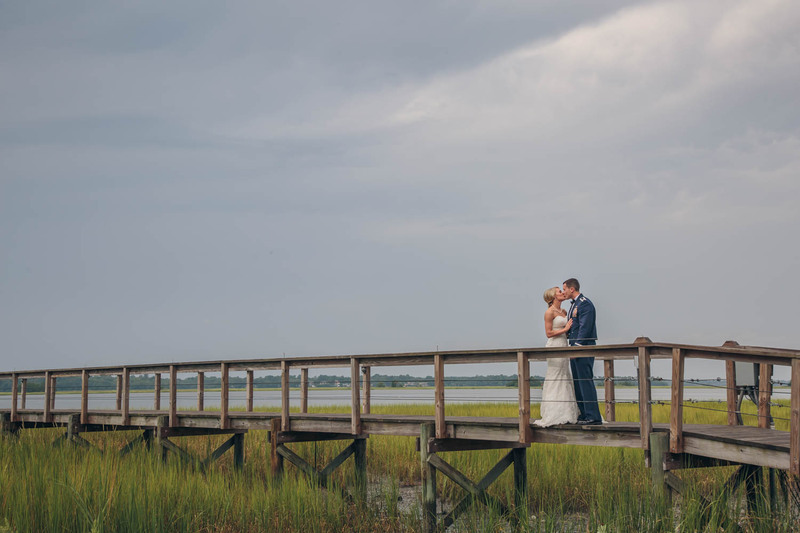 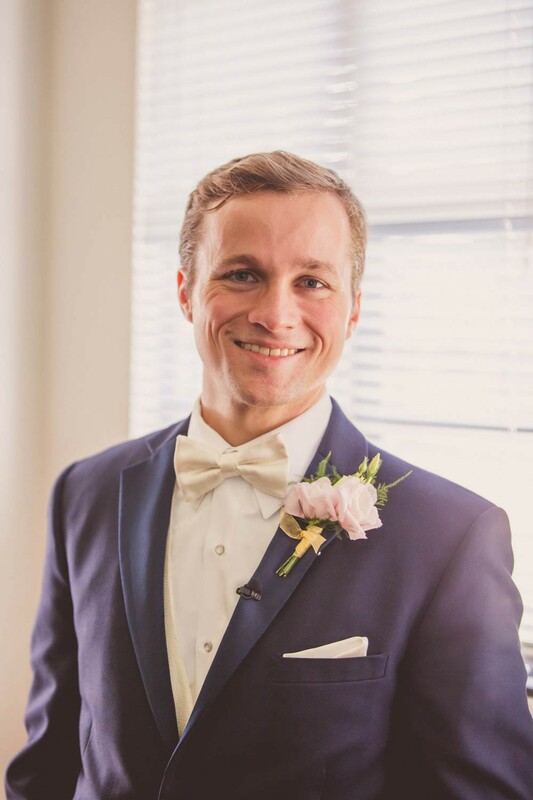 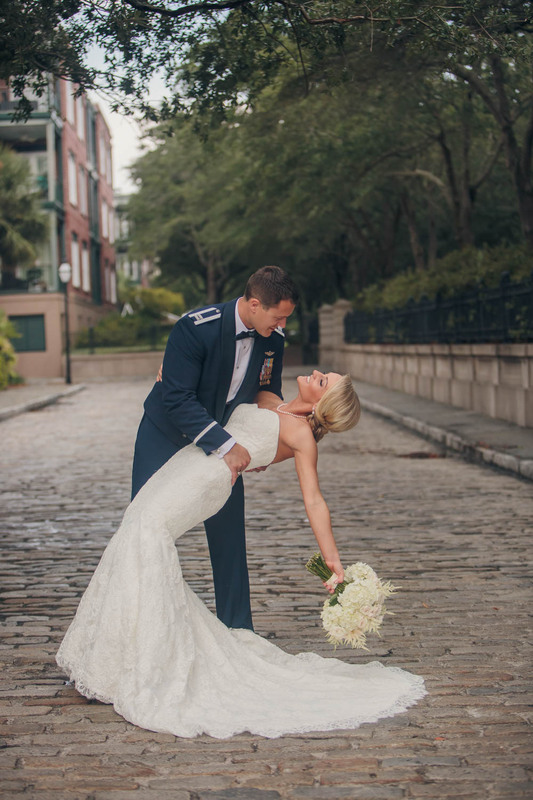 The two love to travel, and with Charleston being their favorite city, the two wanted their guests to feel like they had a Charleston experience. 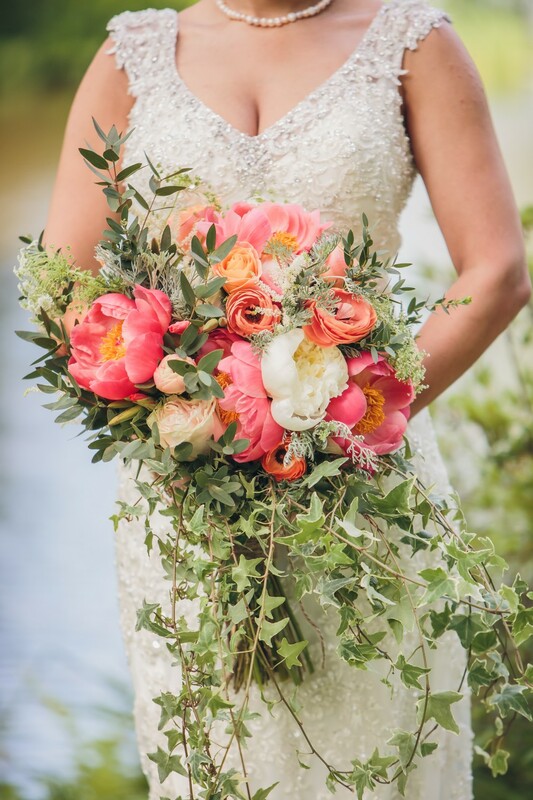 When it came to colors, flowers and details the key was elegant, but not over the top fancy! 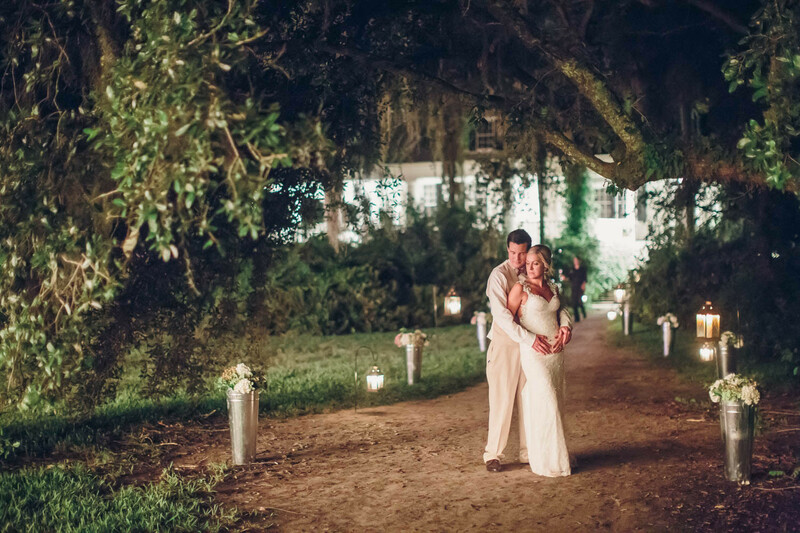 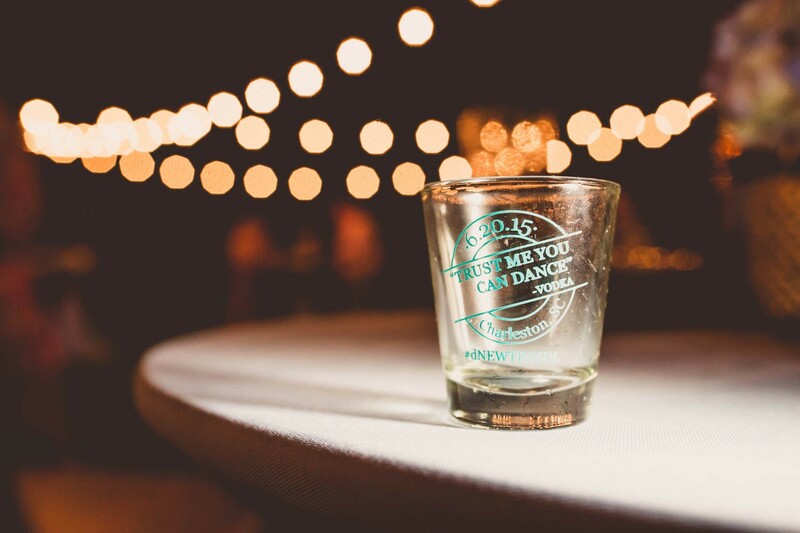 With a cookie bar, southern comfort food and “make your own tea” mason jar favors the wedding was the perfect combo of the comfort of Charleston as well as the elegance. 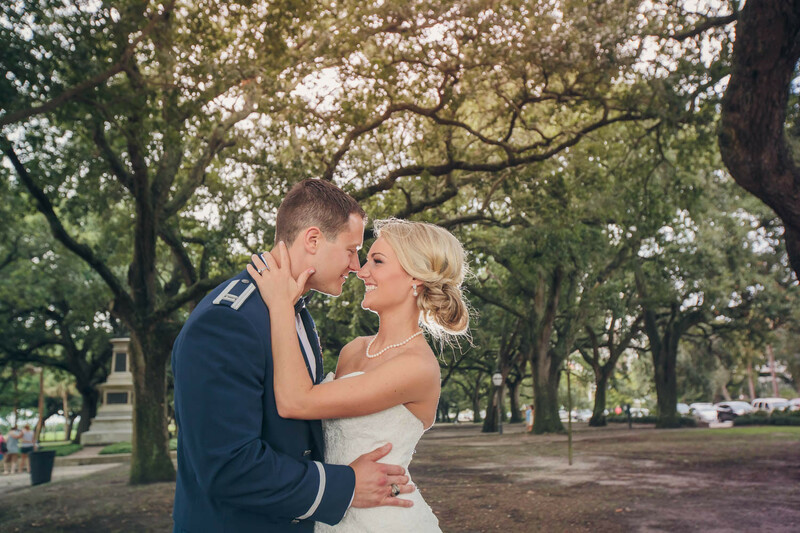 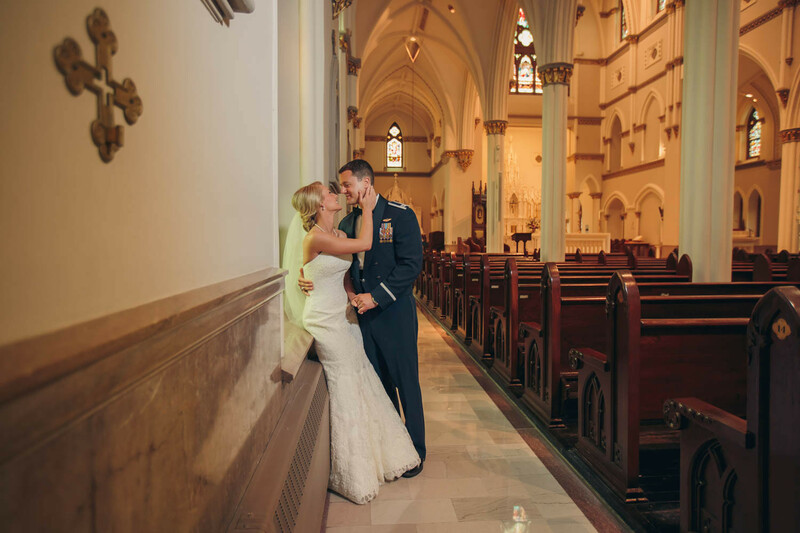 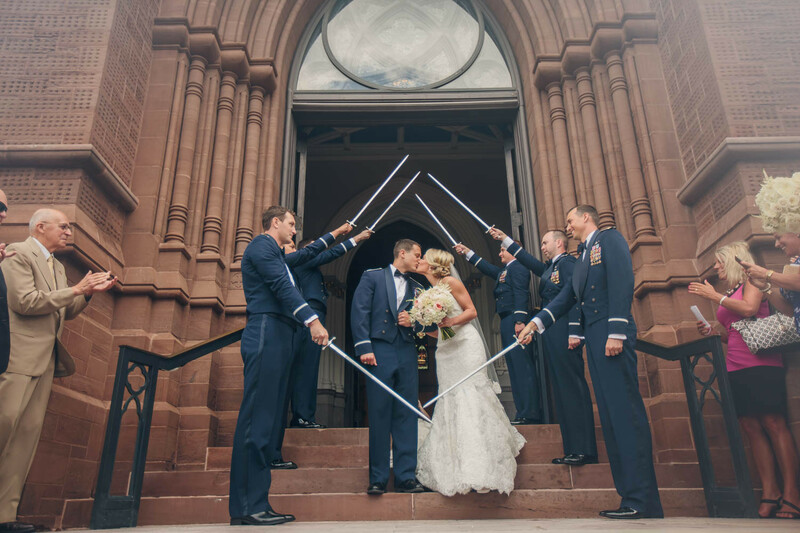 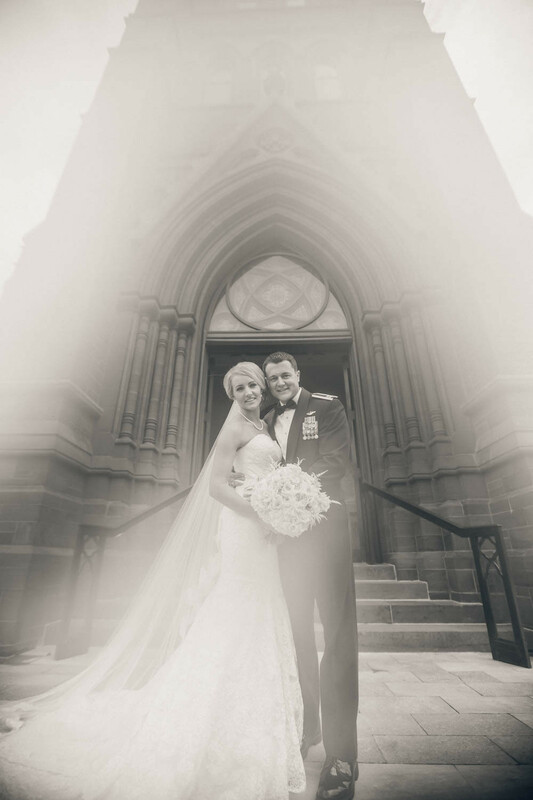 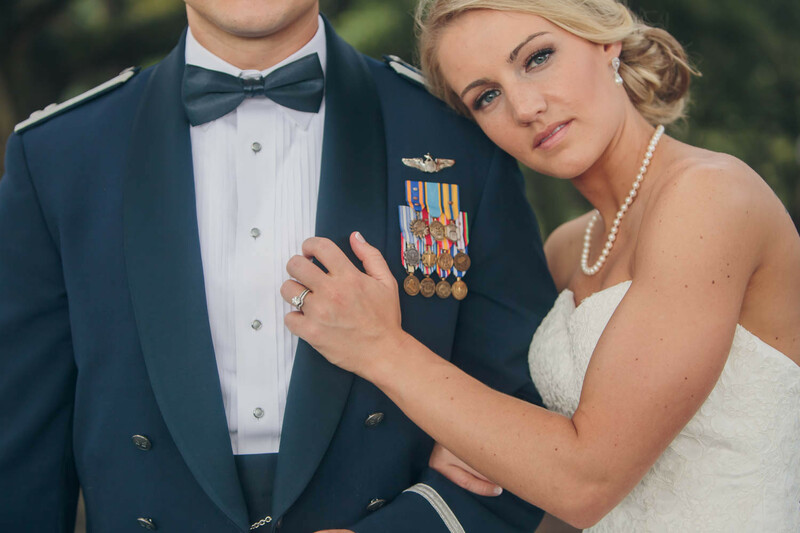 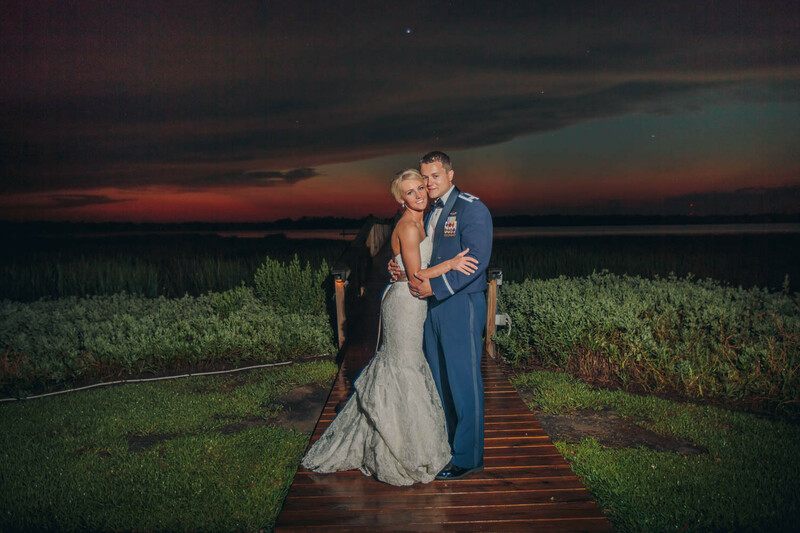 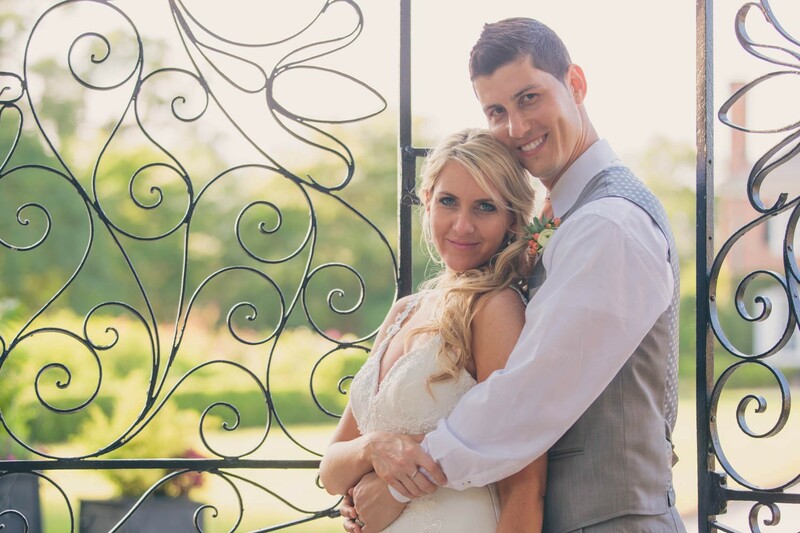 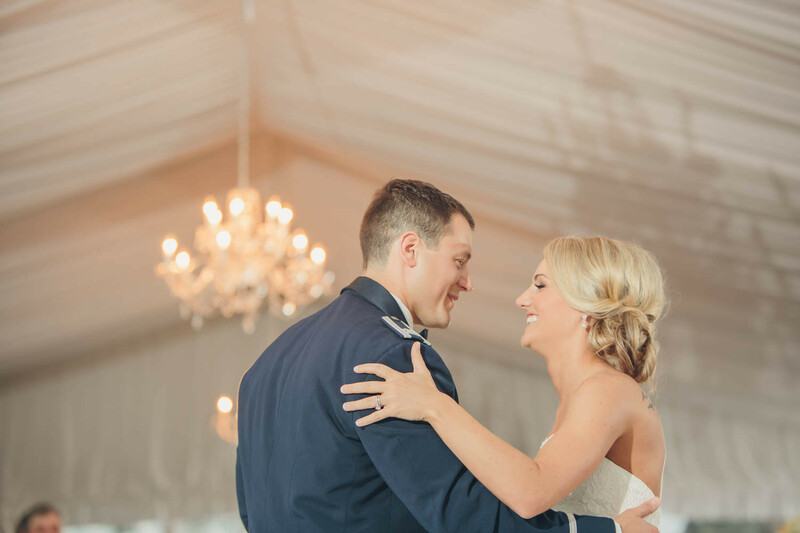 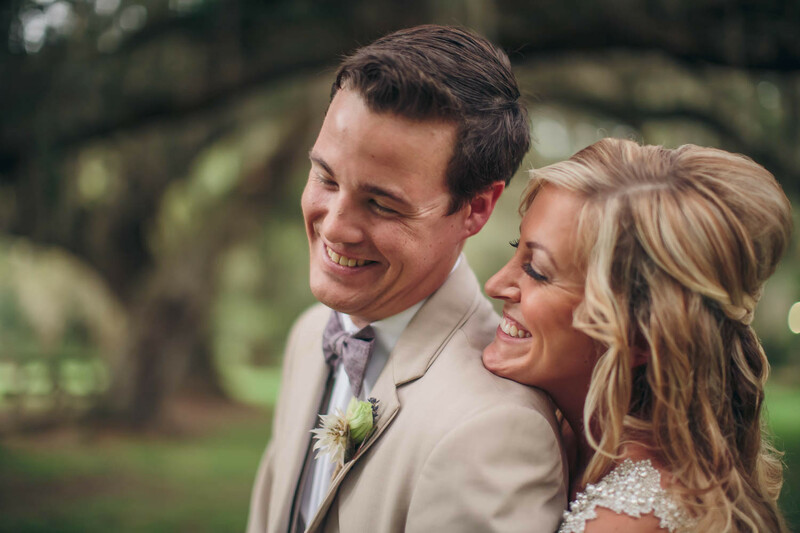 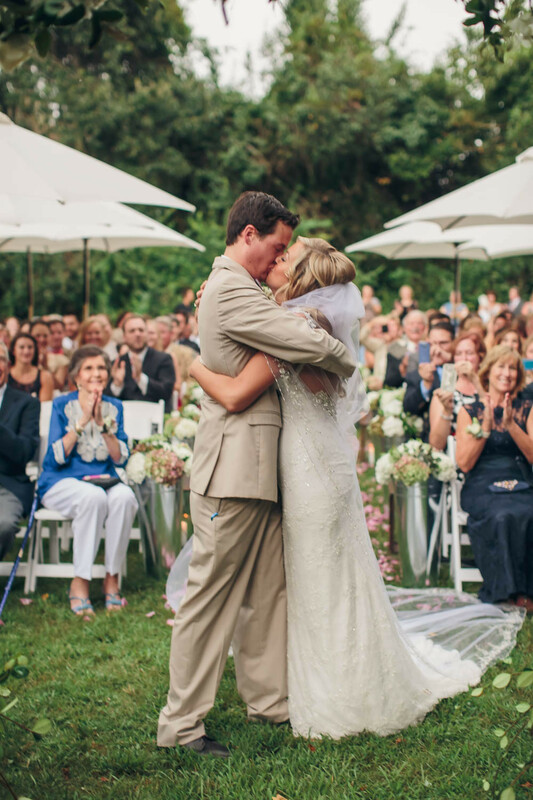 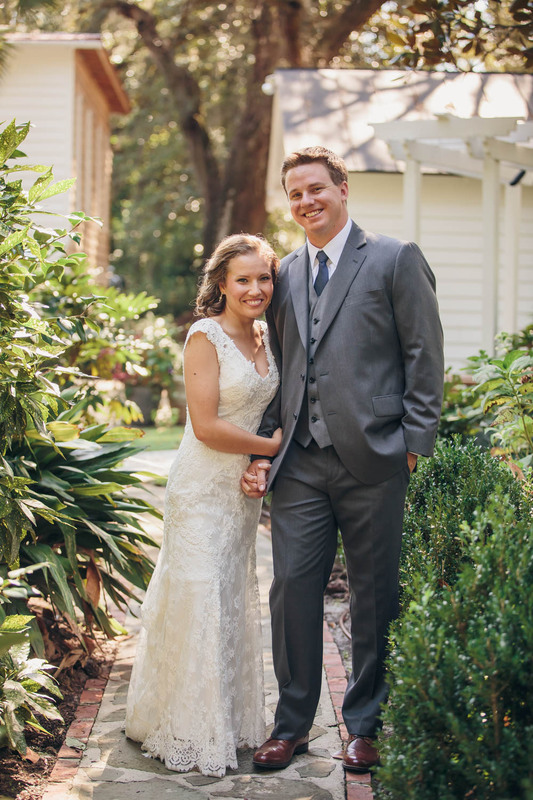 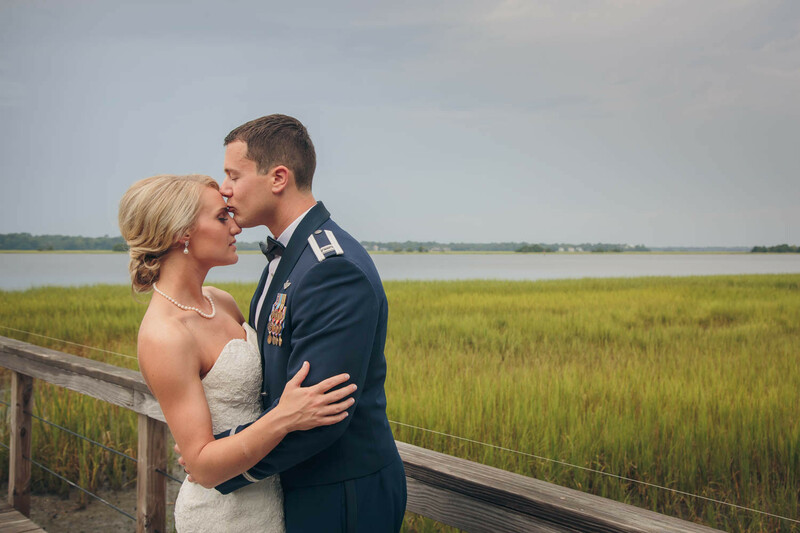 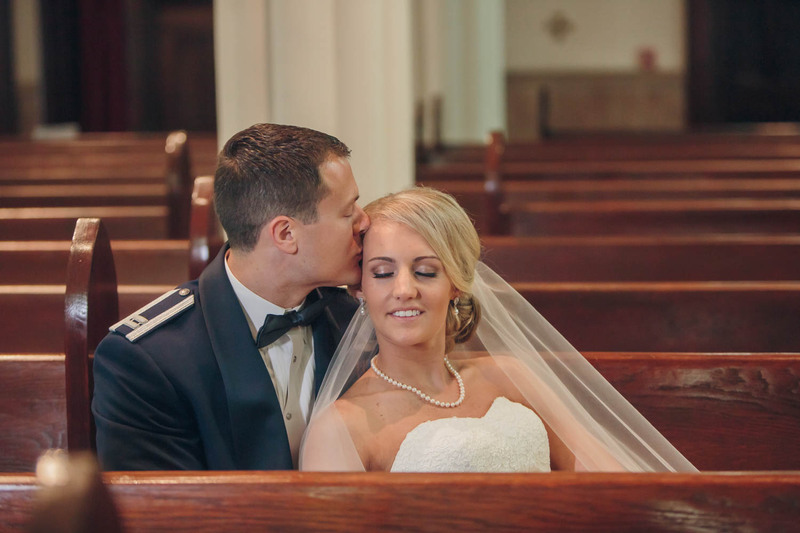 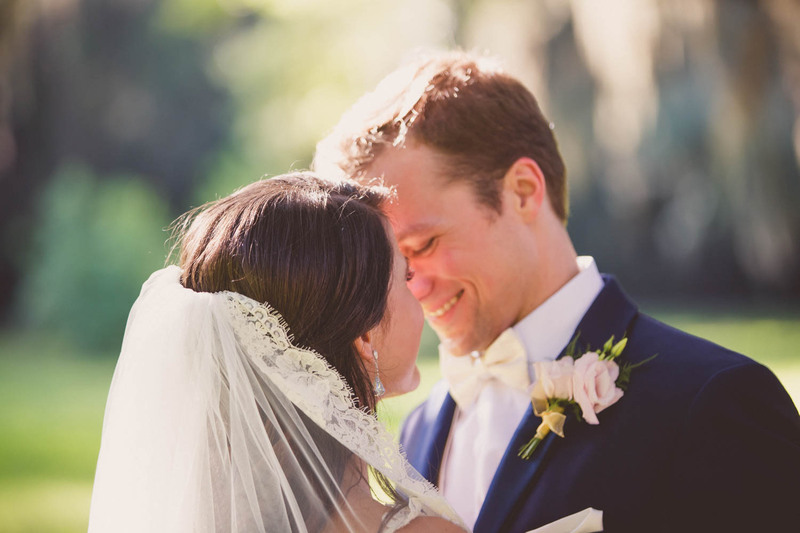 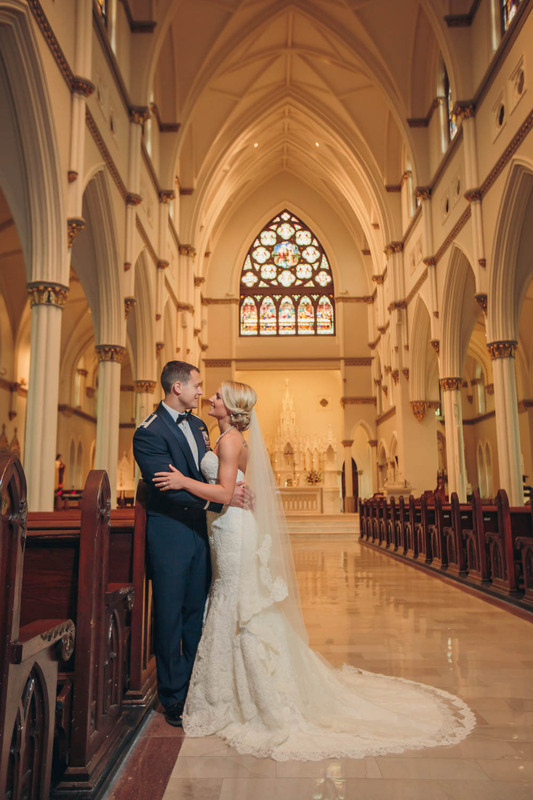 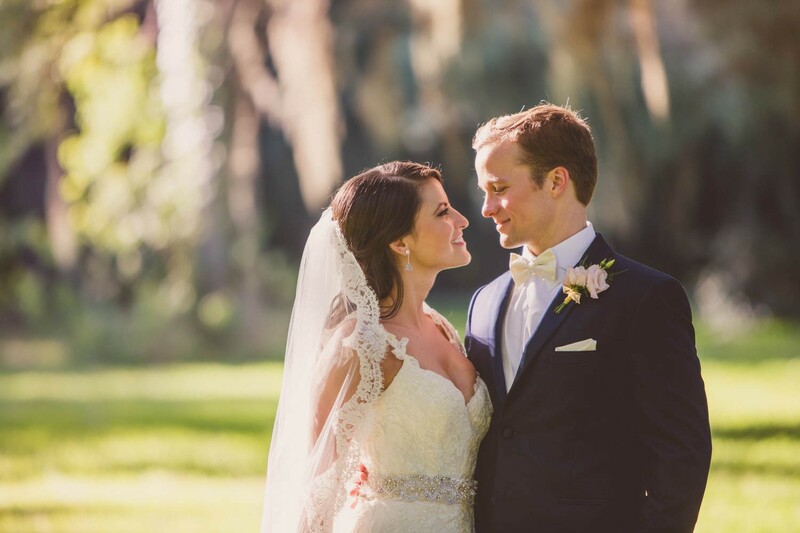 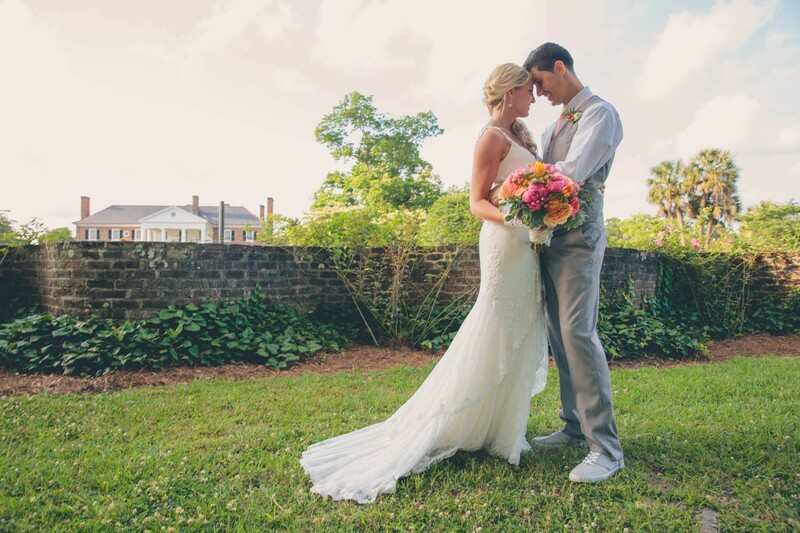 Katie, a Charleston native fell in love with Matthew, a Air Force Pilot. 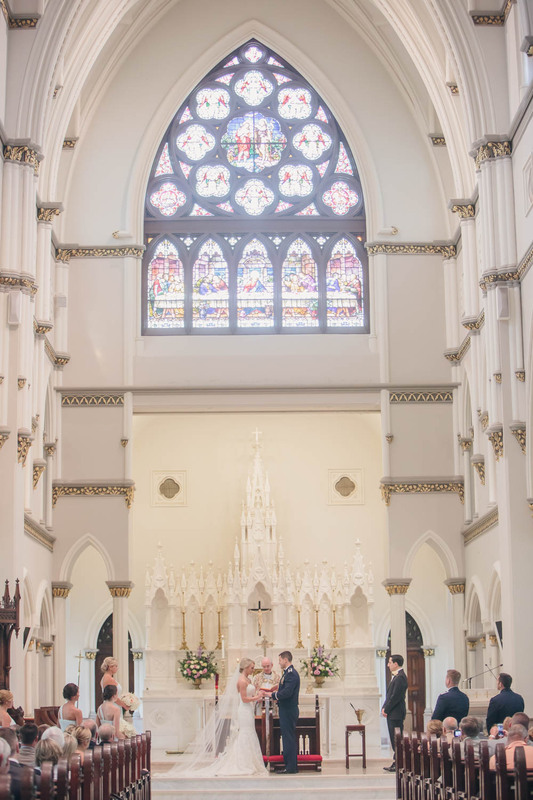 The two decided to get married in Charleston, at the magnificent Cathedral of St John the Baptist! After a beautiful ceremony the celebrations got into full swing at Lowndes Grove, a perfect combination of charm and class. 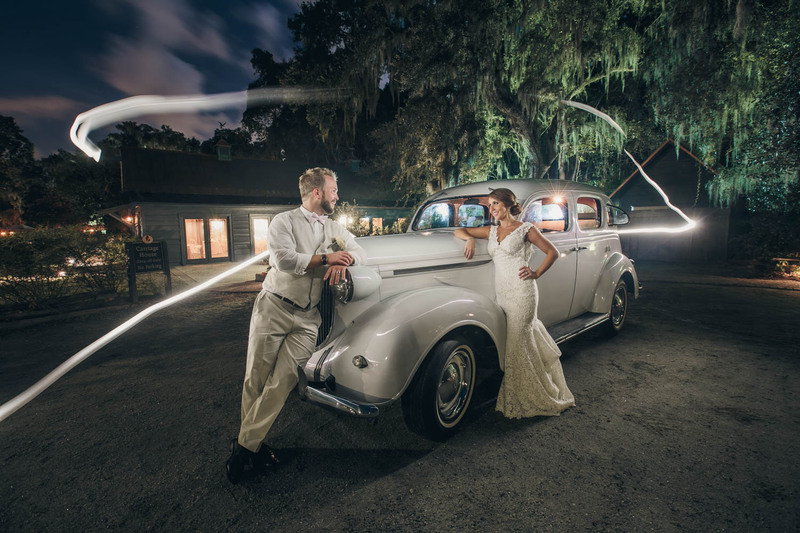 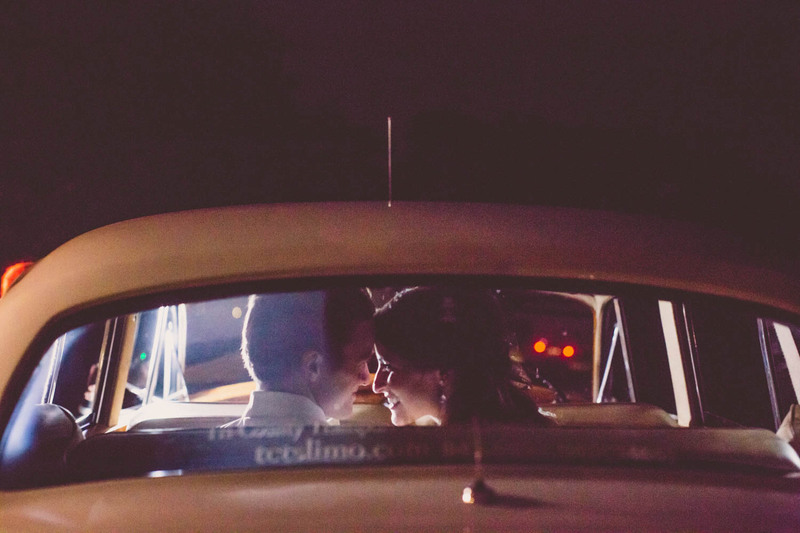 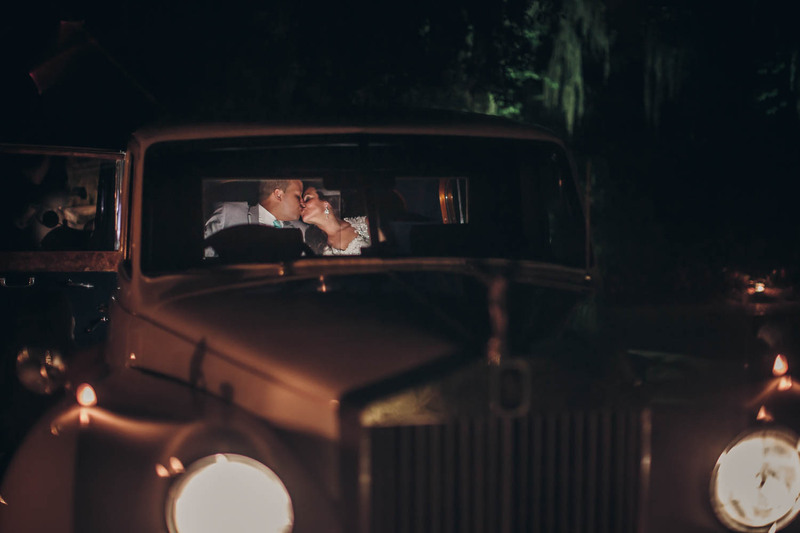 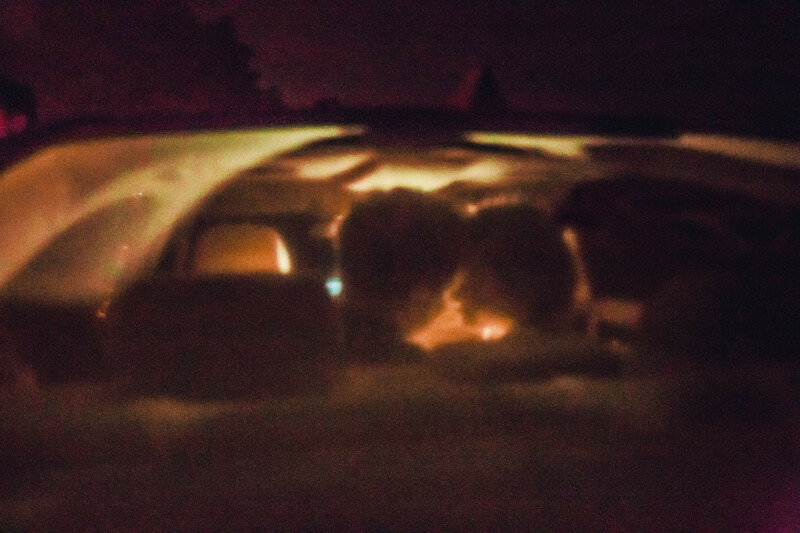 The newlyweds danced the night away and after a miniature airplane getaway the two took off in a classic Bentley! 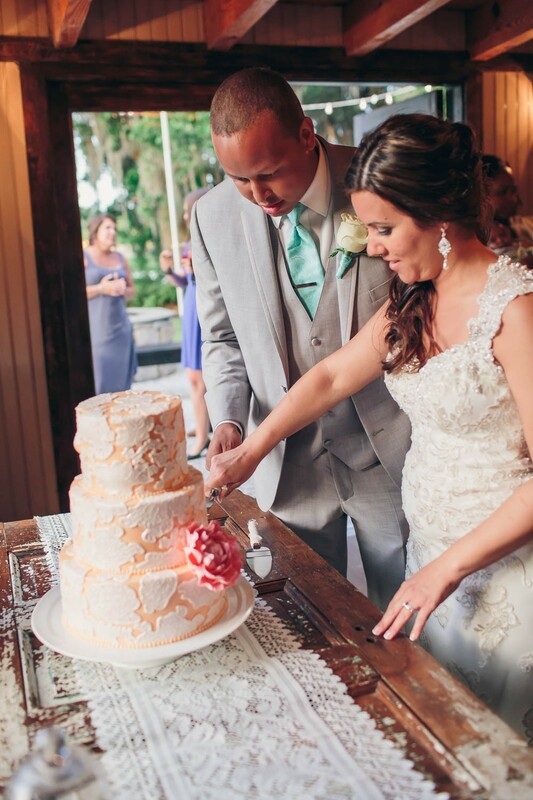 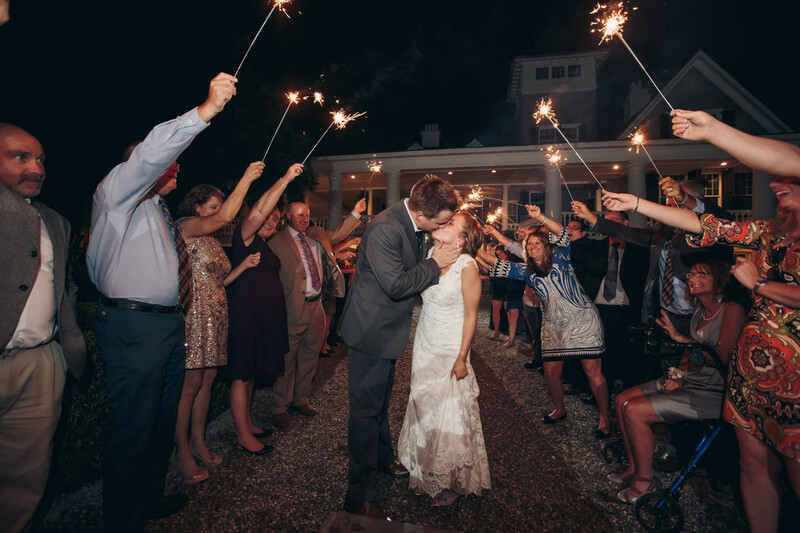 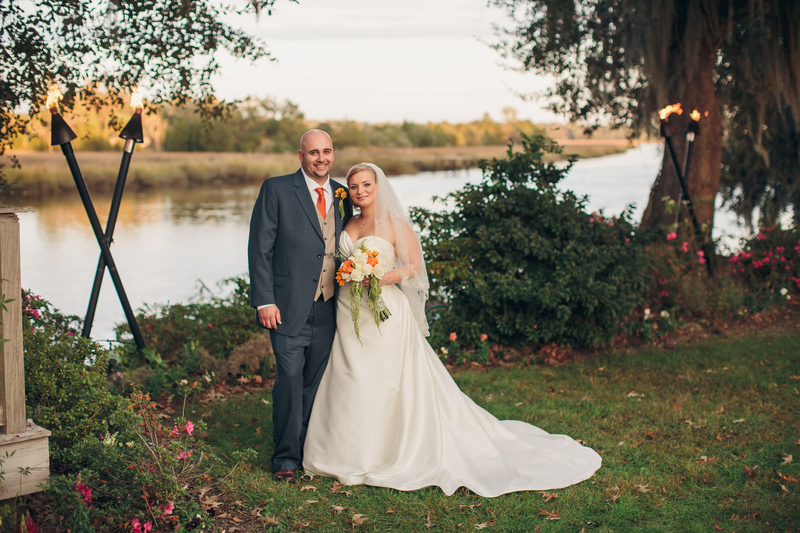 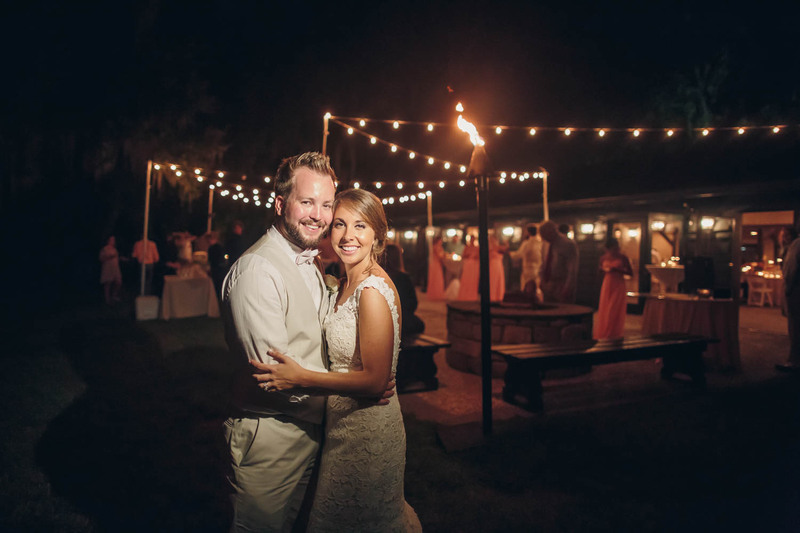 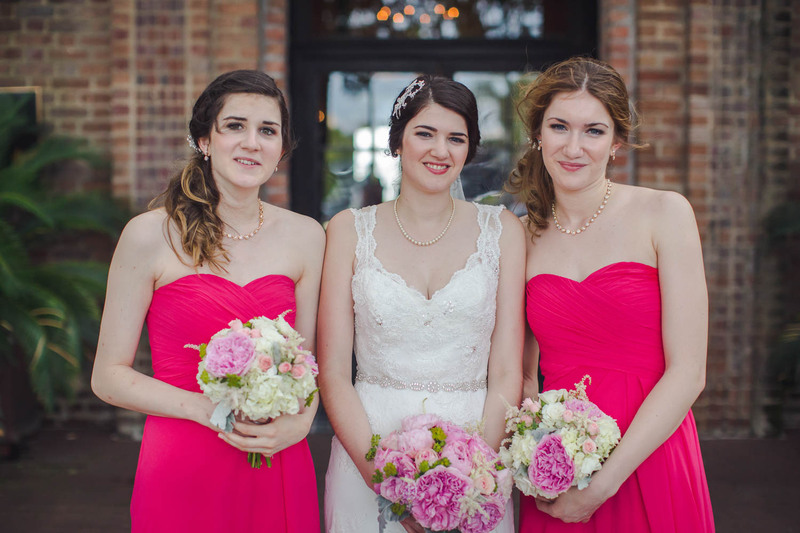 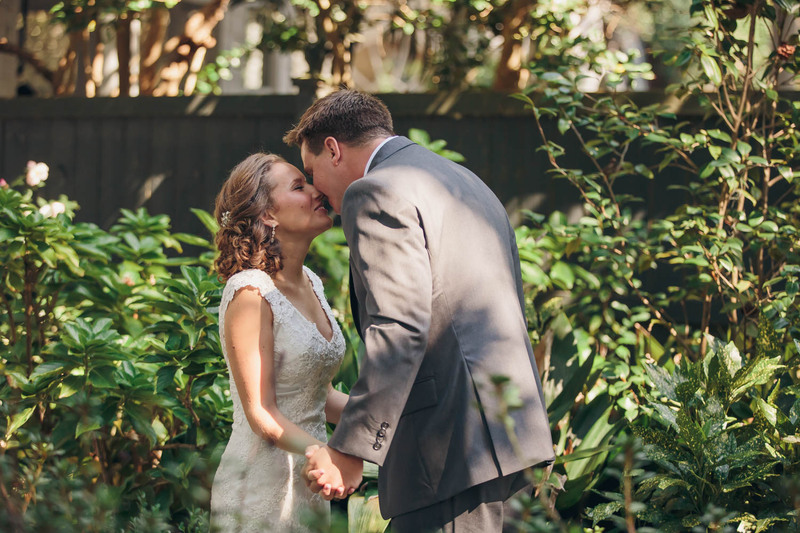 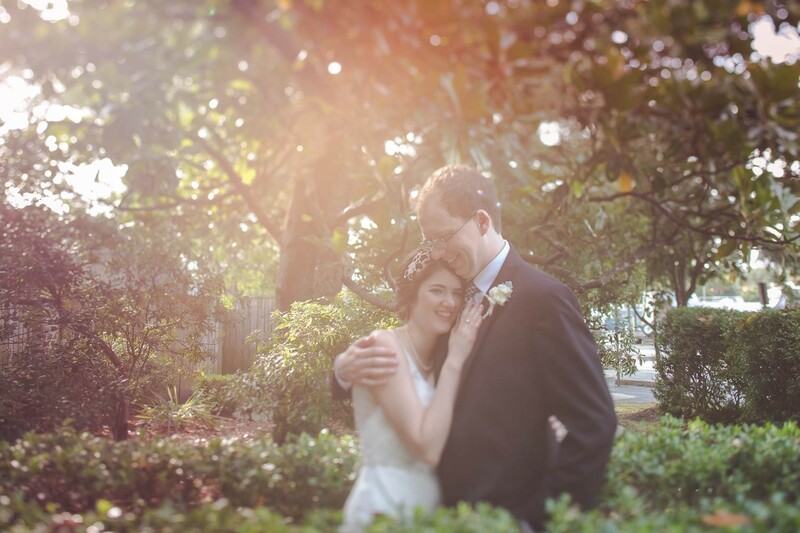 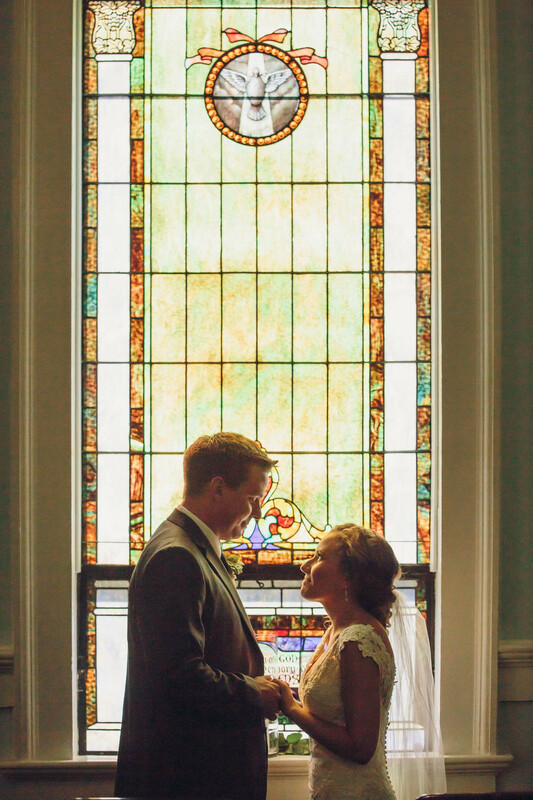 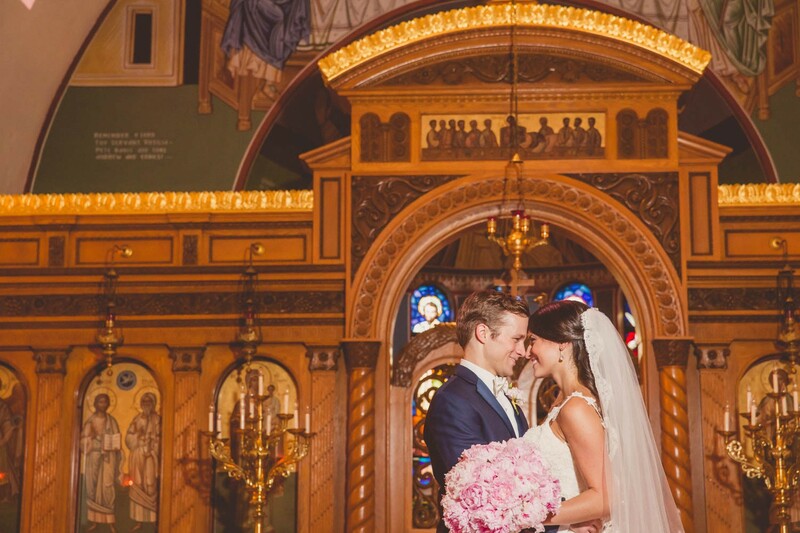 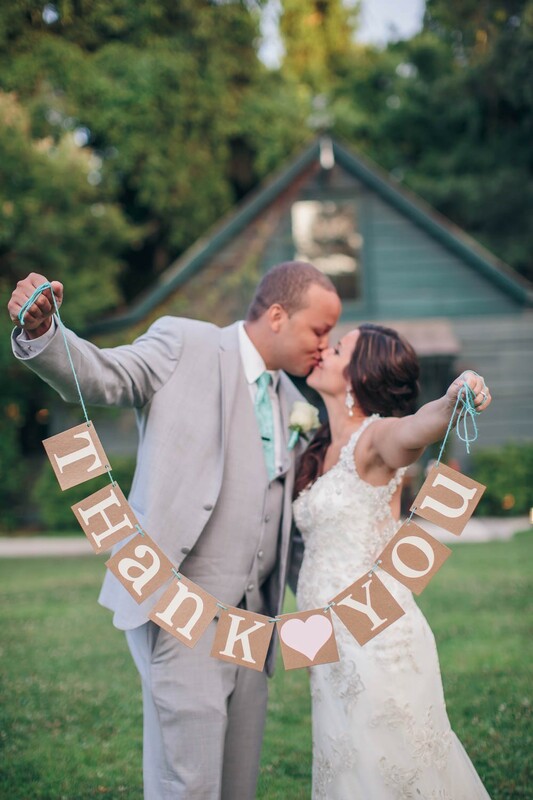 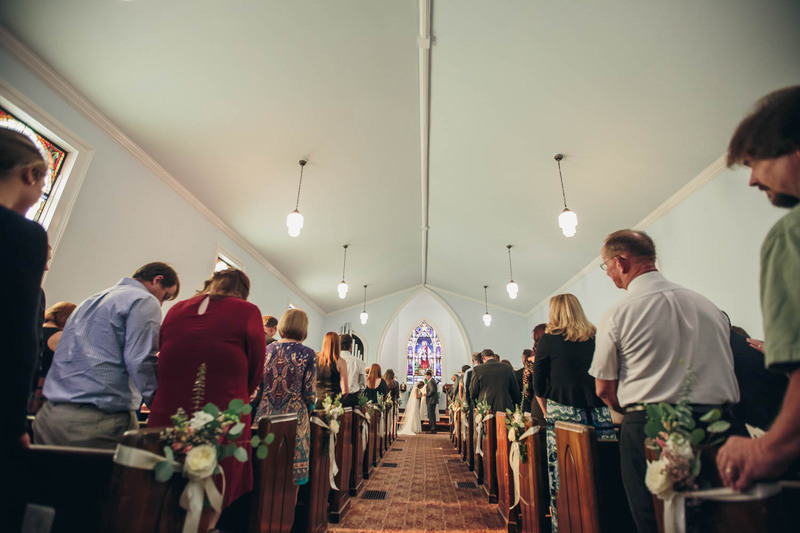 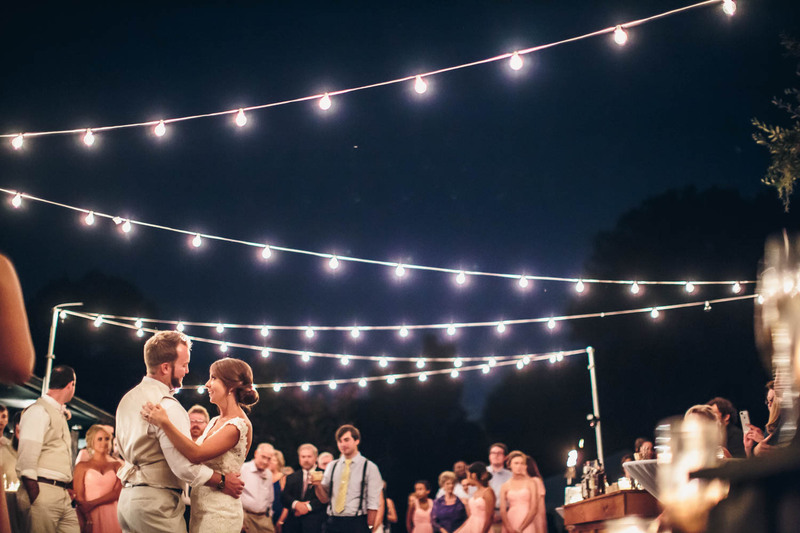 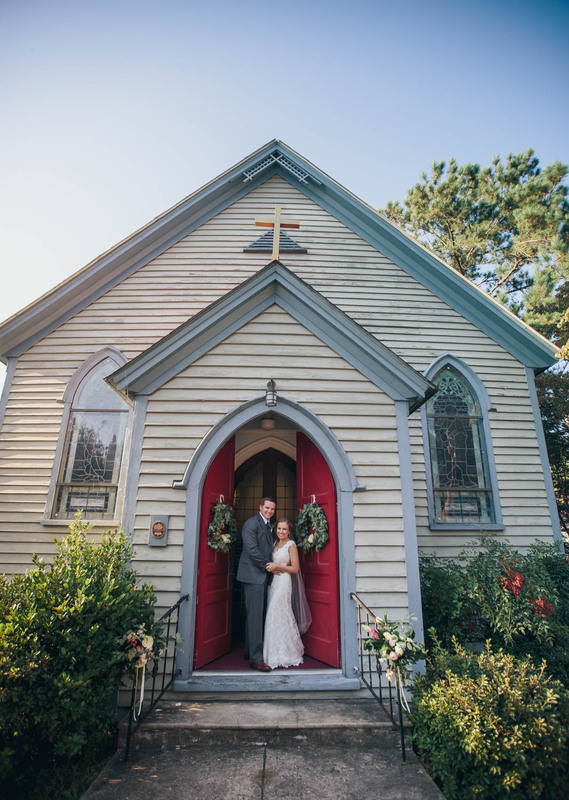 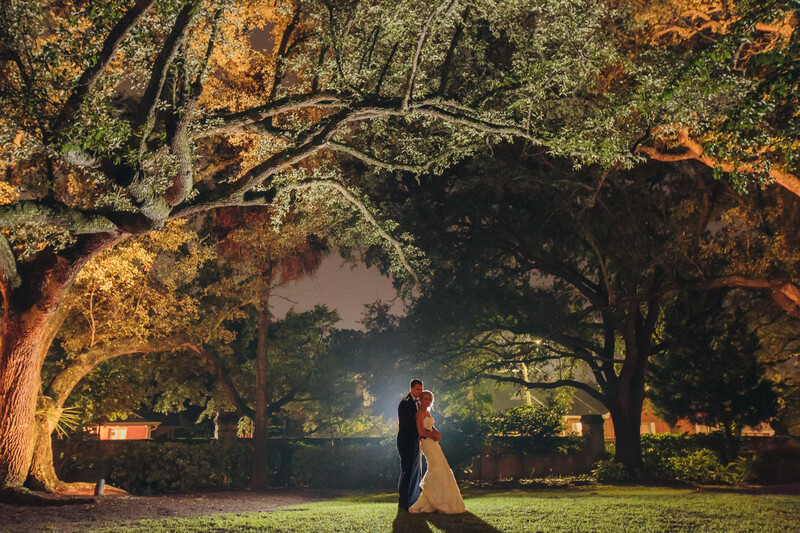 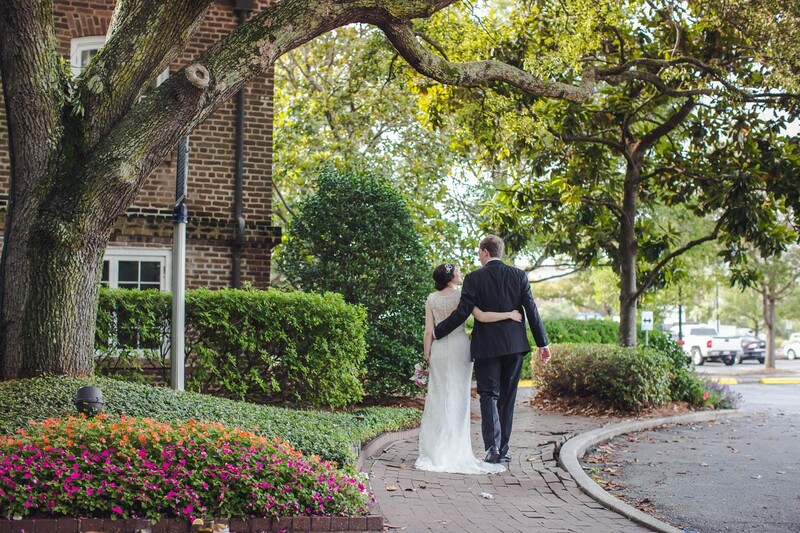 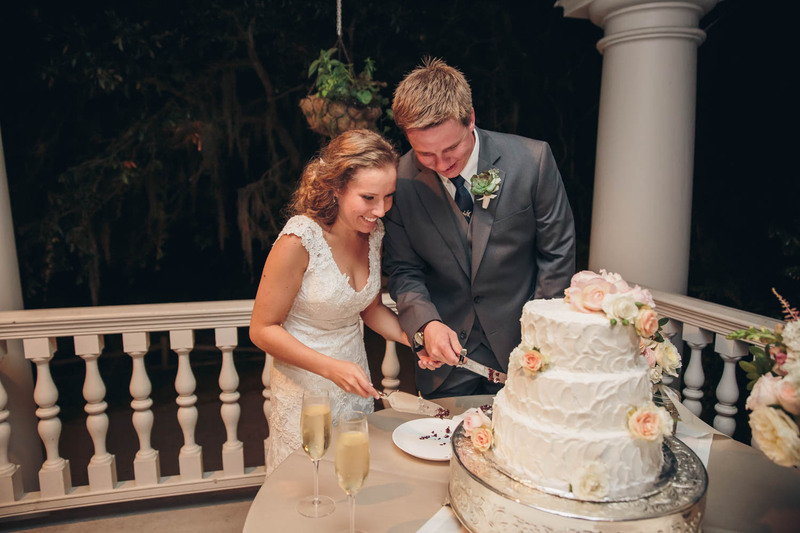 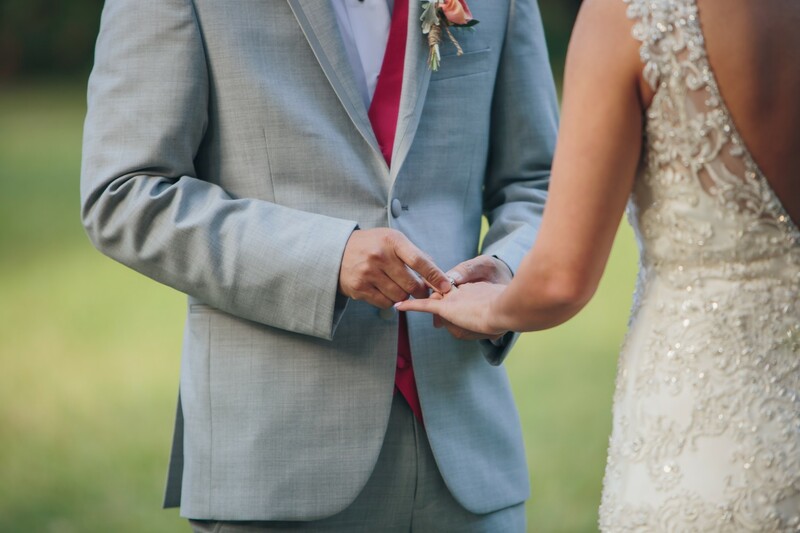 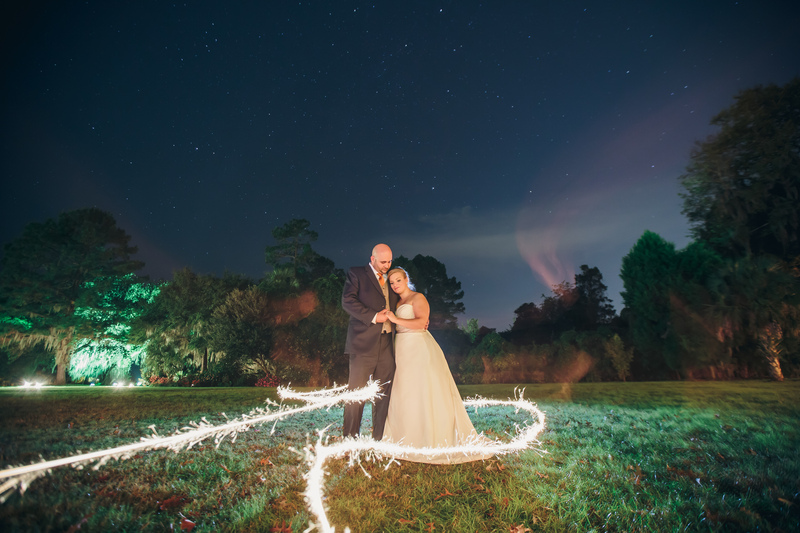 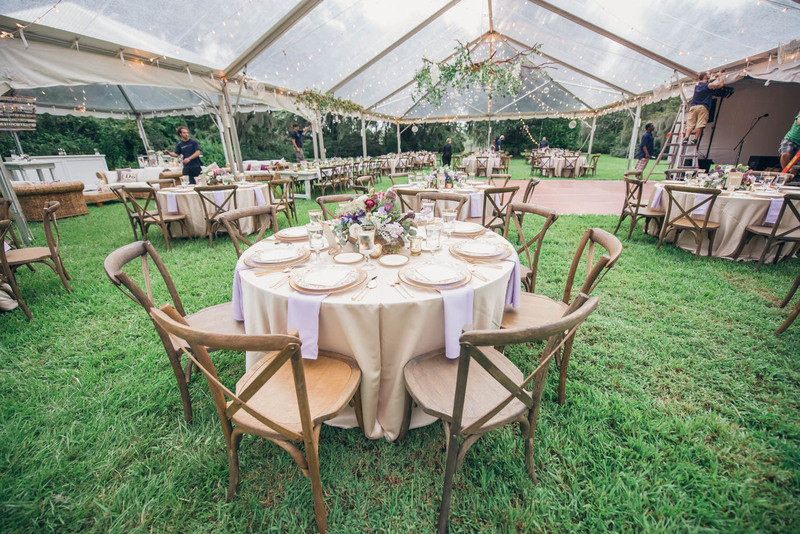 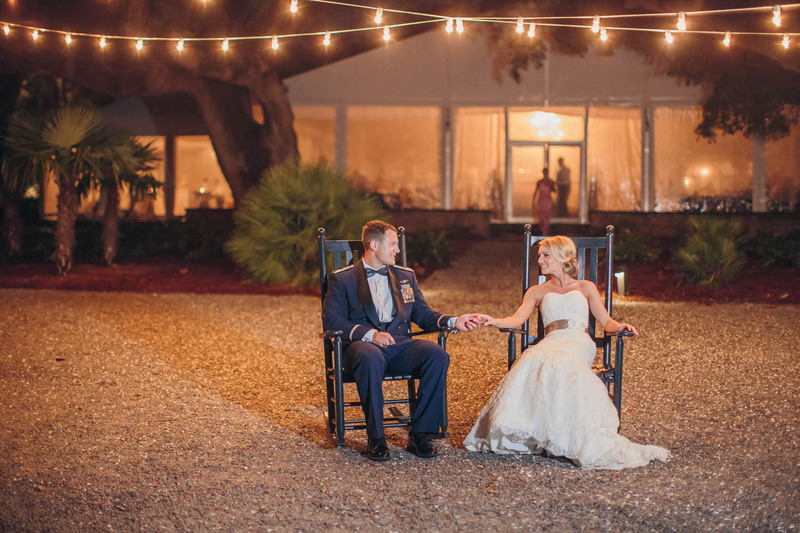 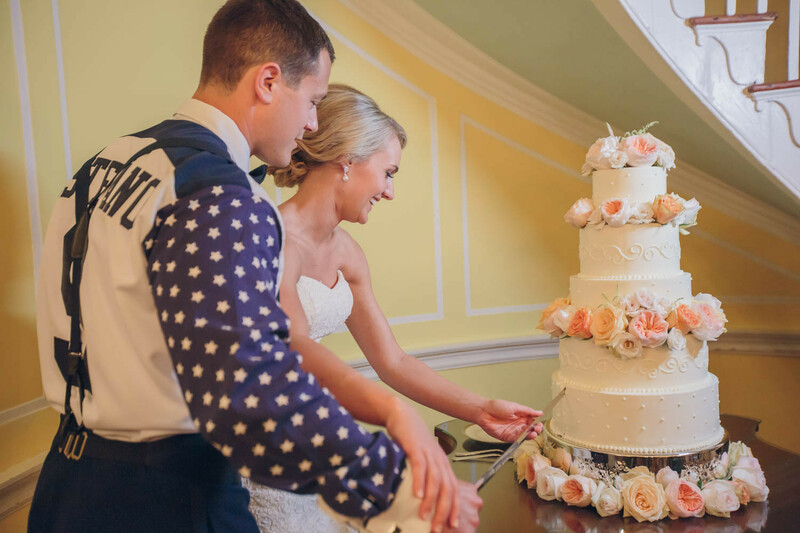 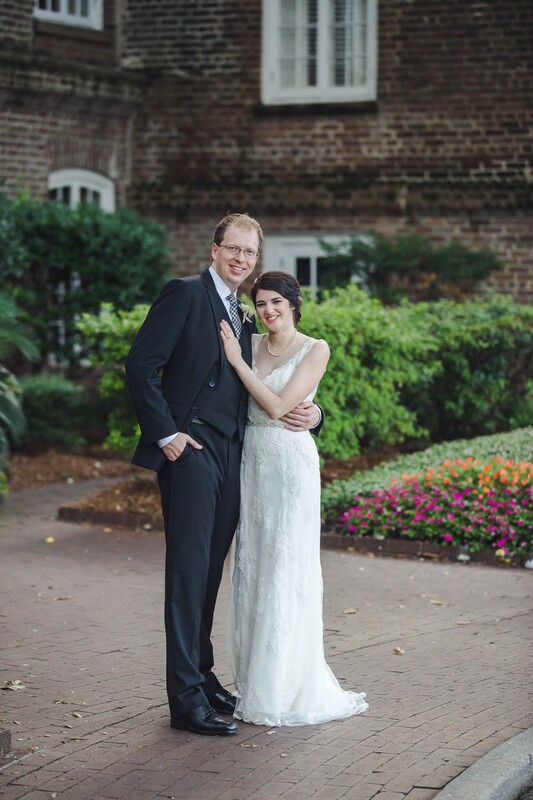 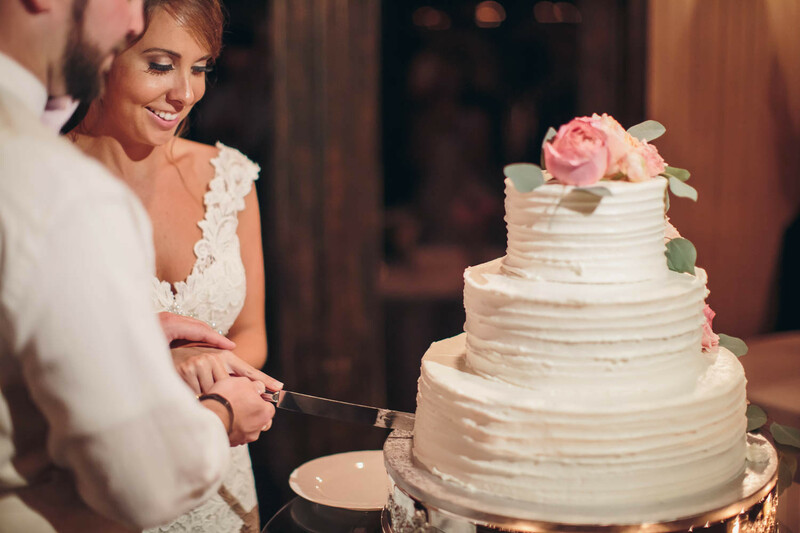 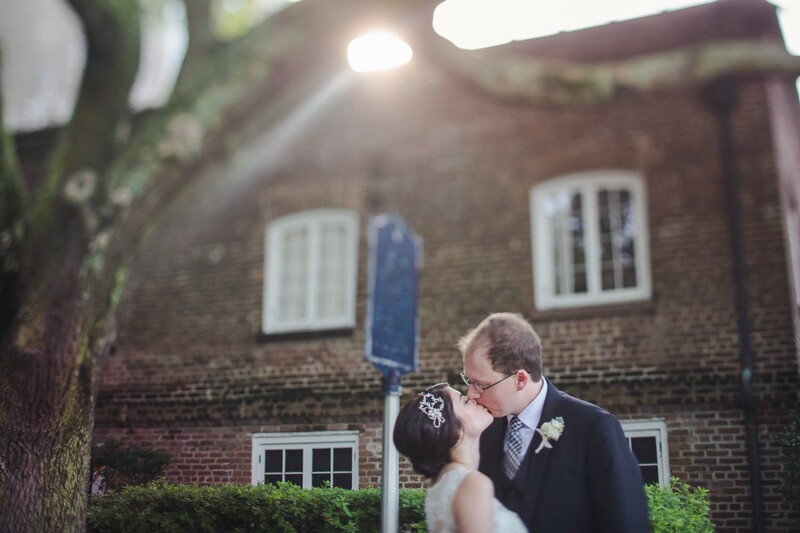 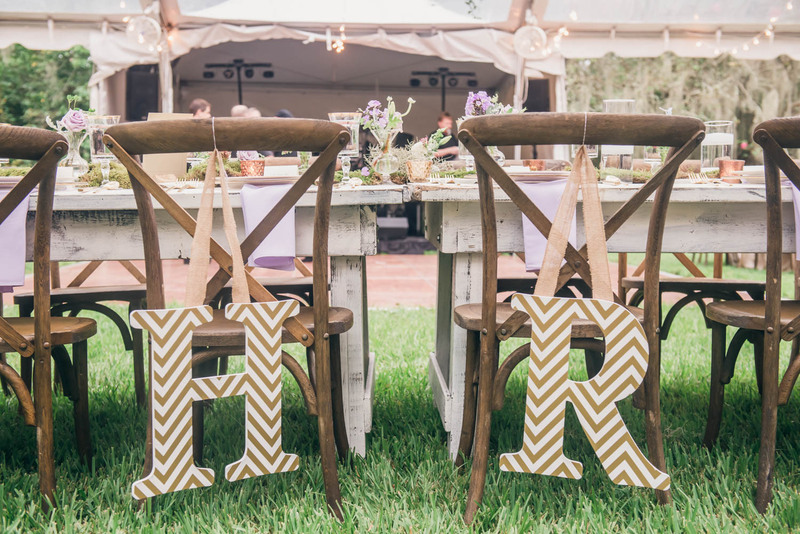 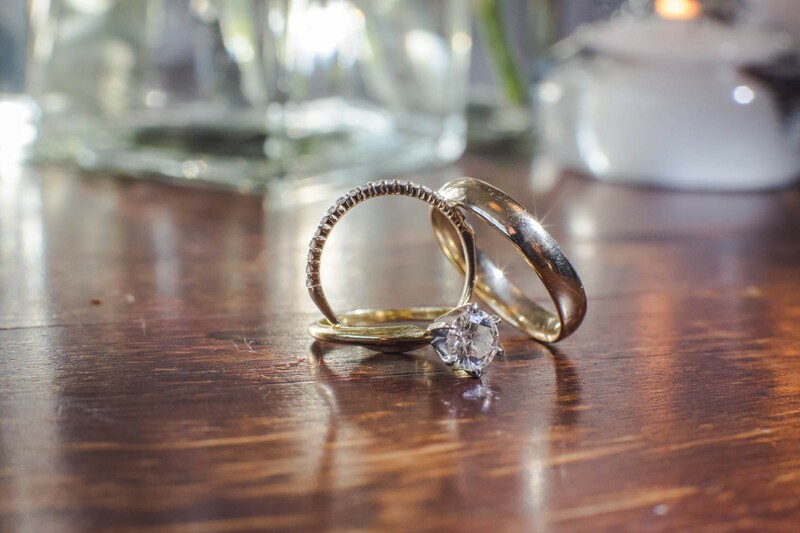 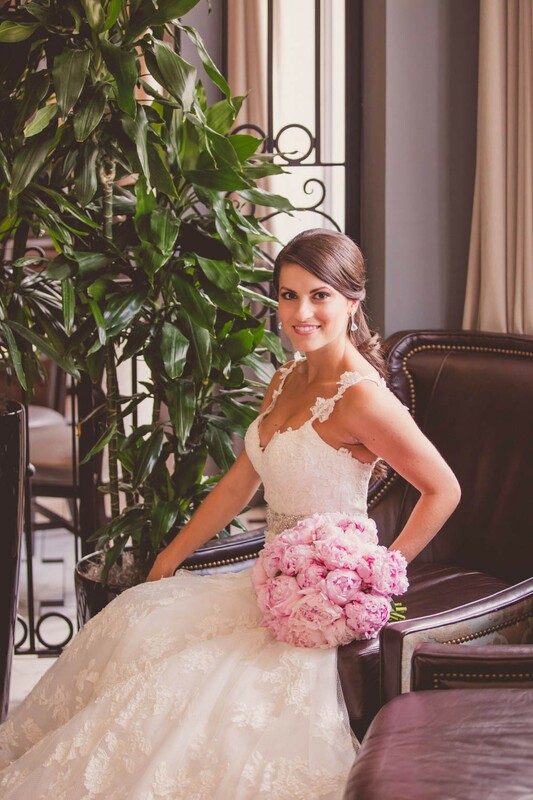 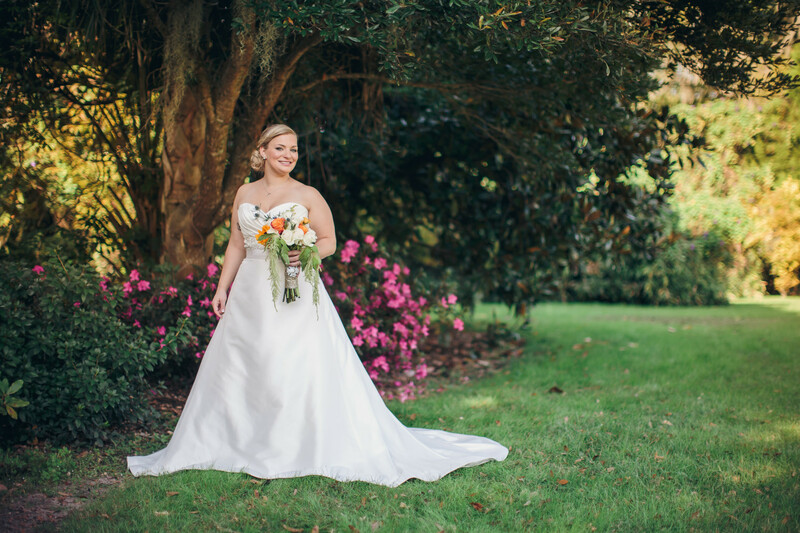 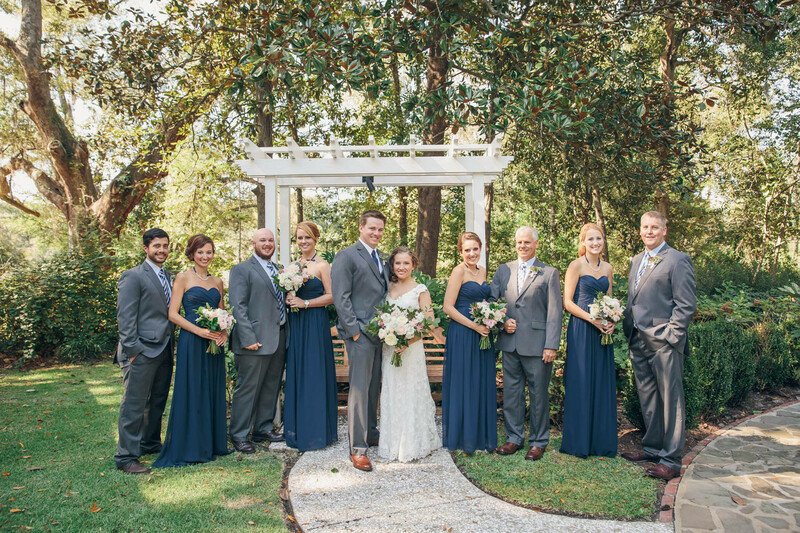 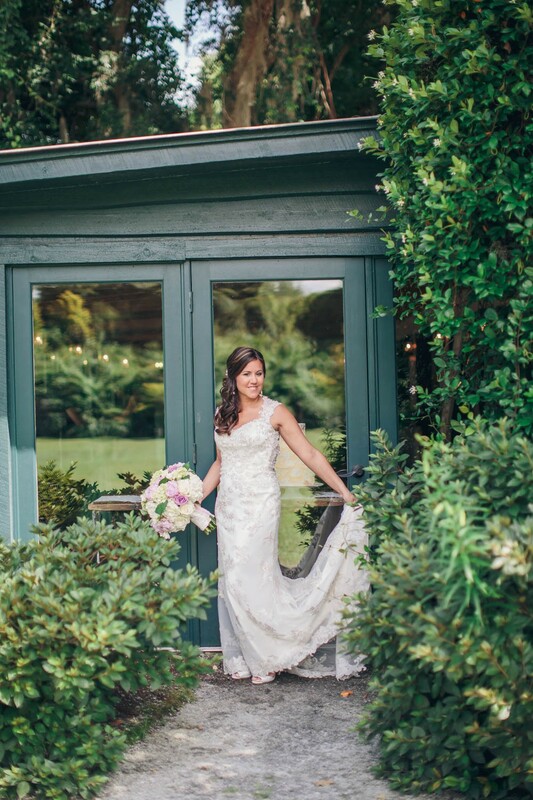 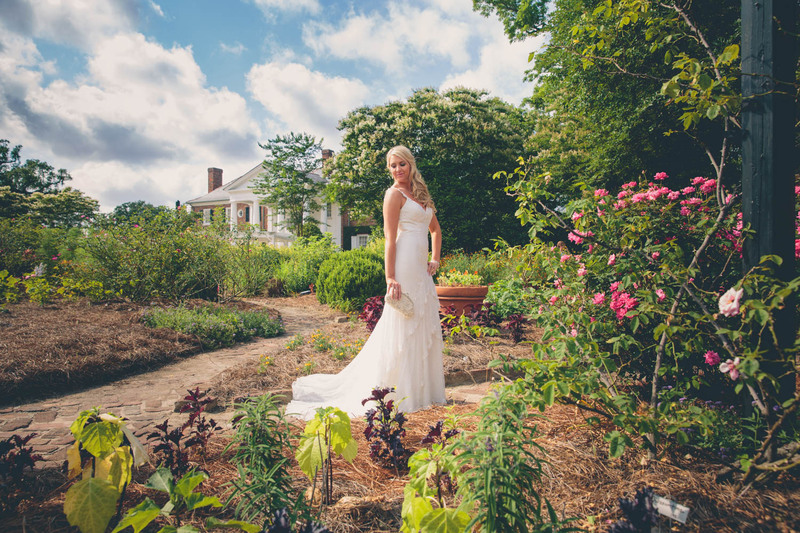 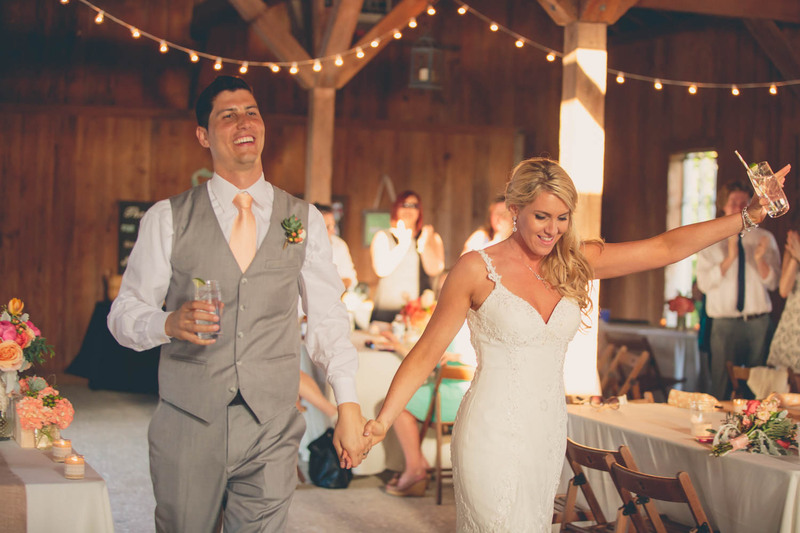 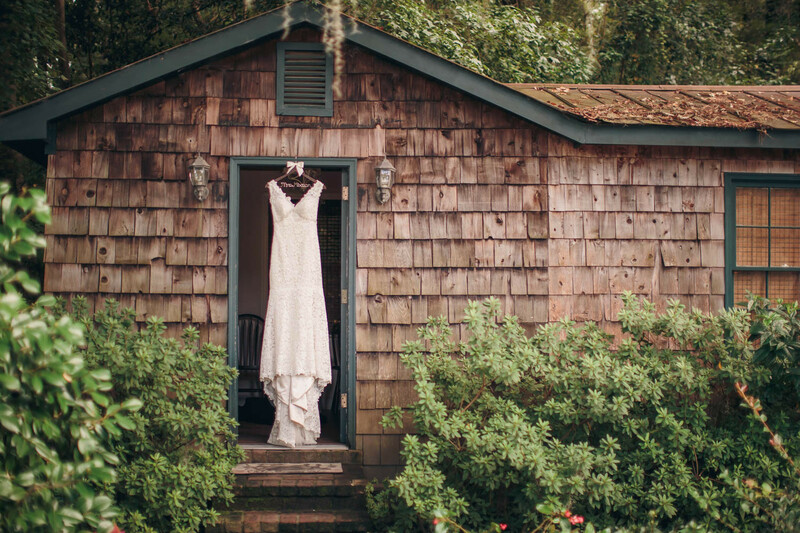 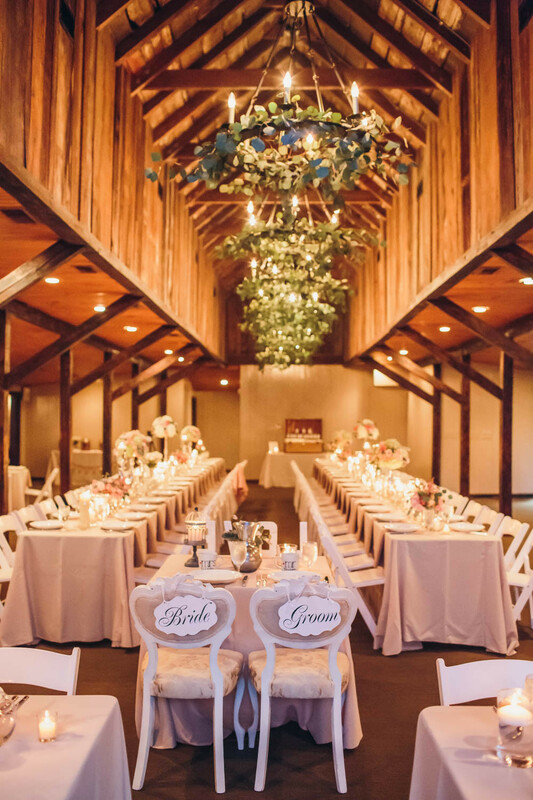 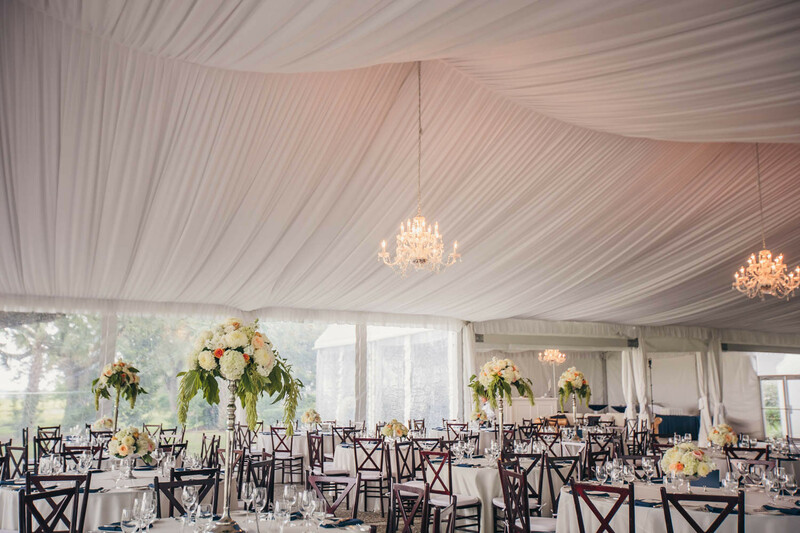 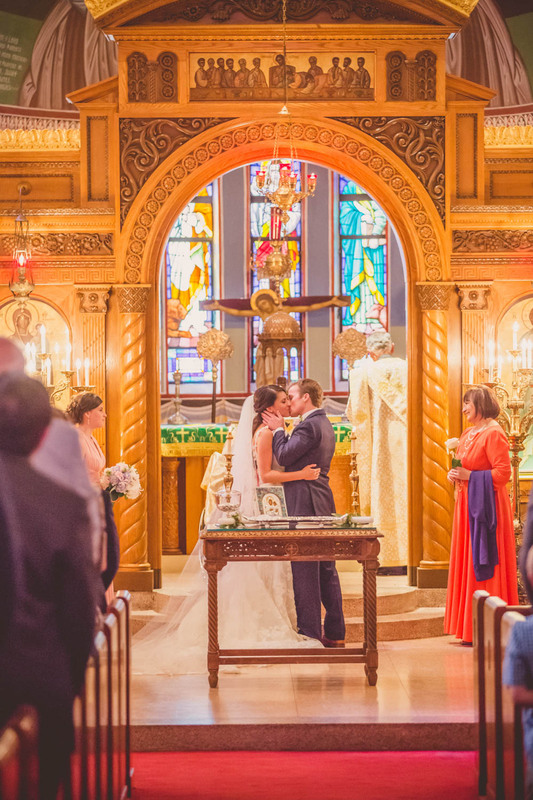 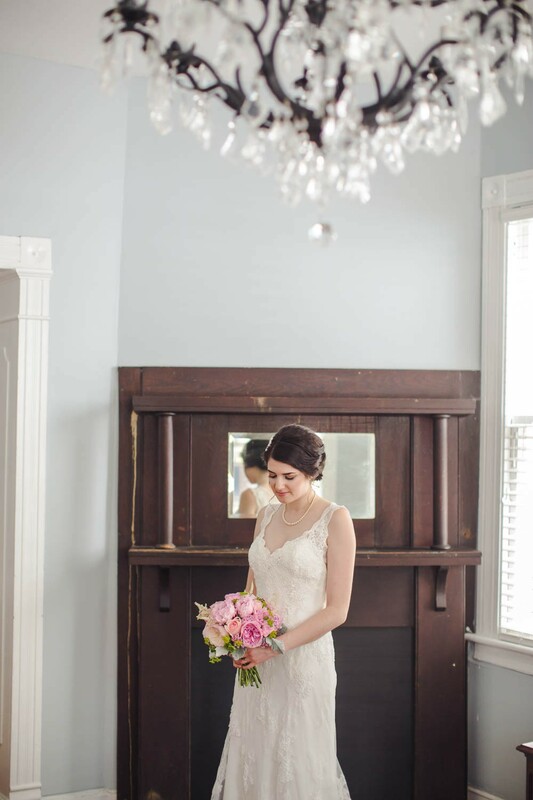 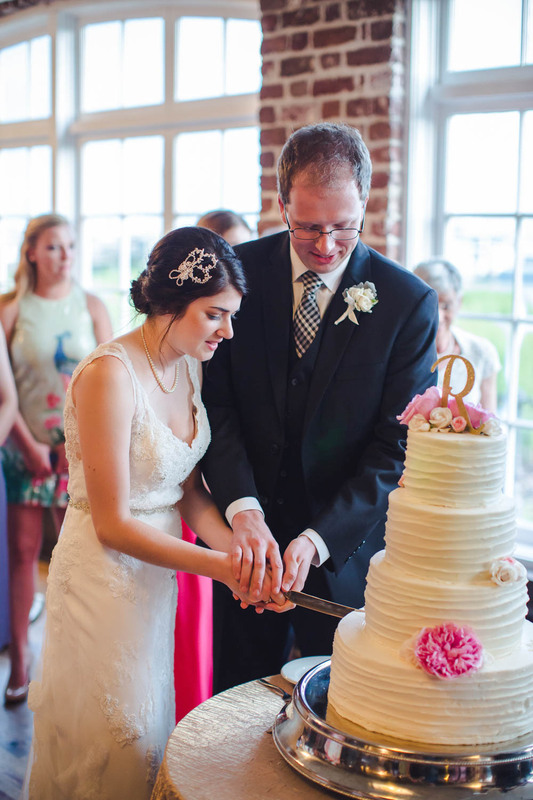 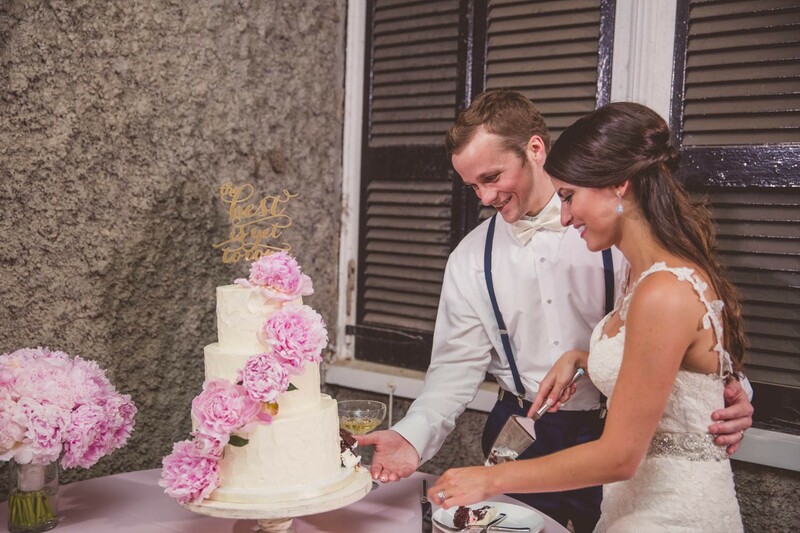 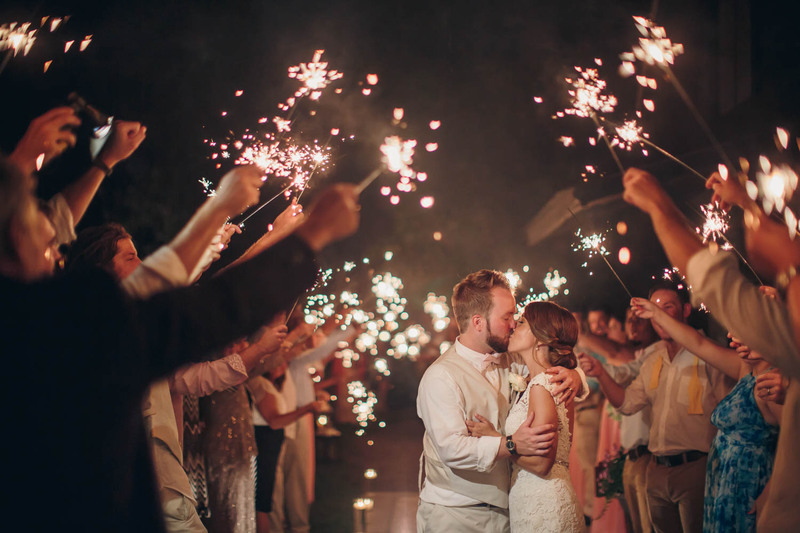 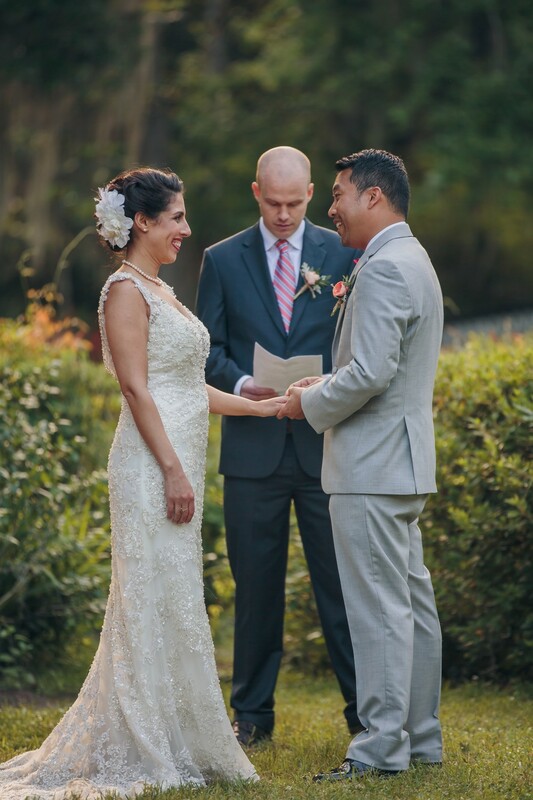 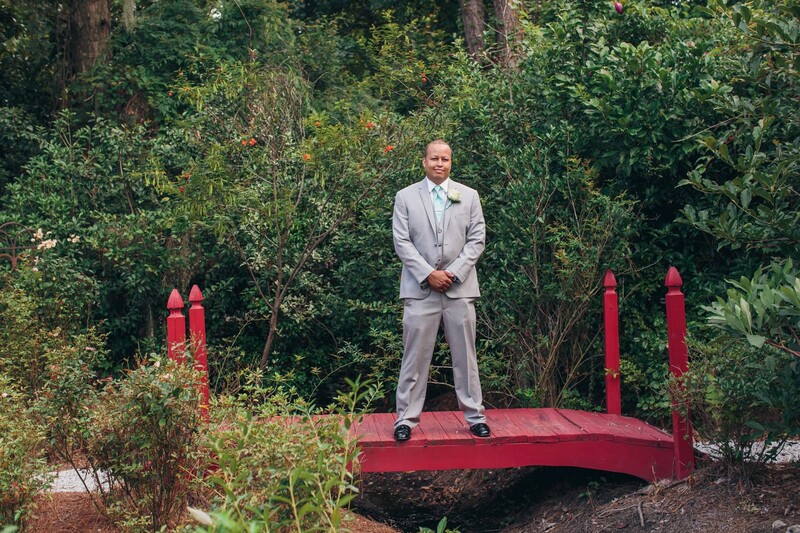 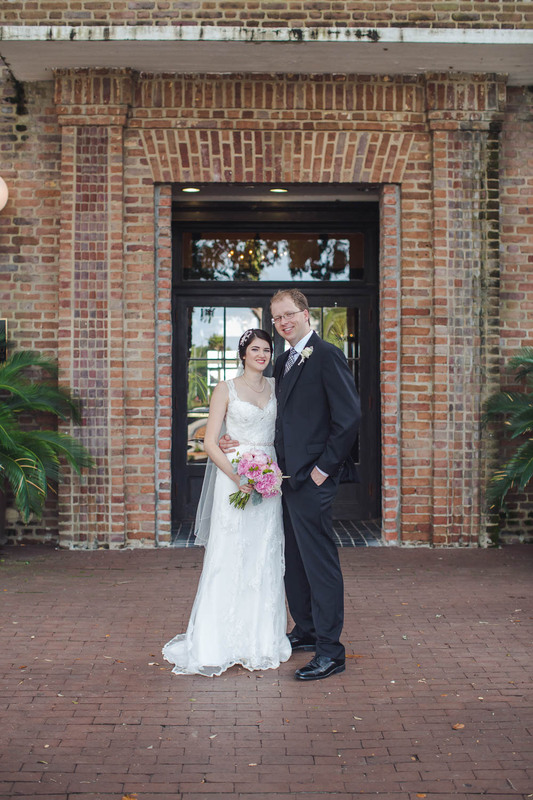 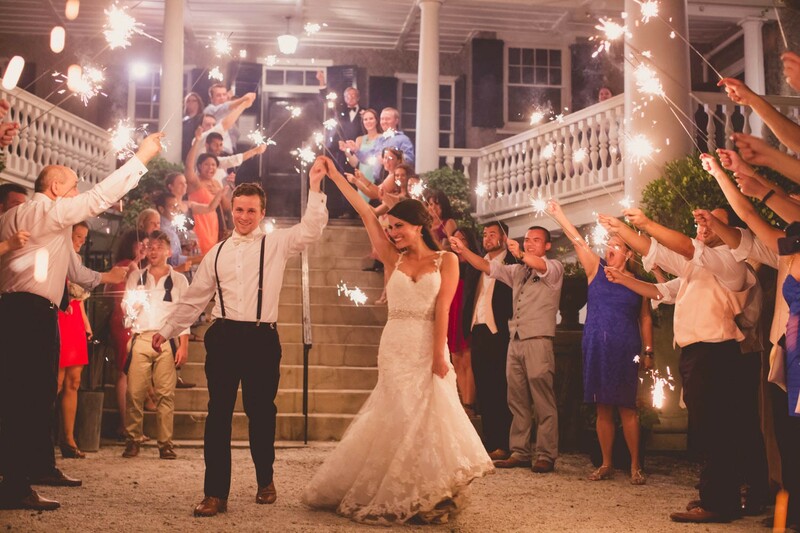 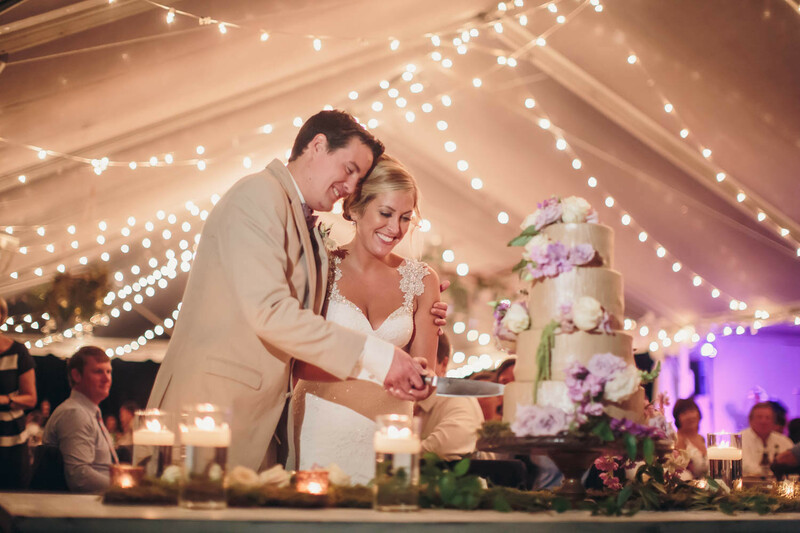 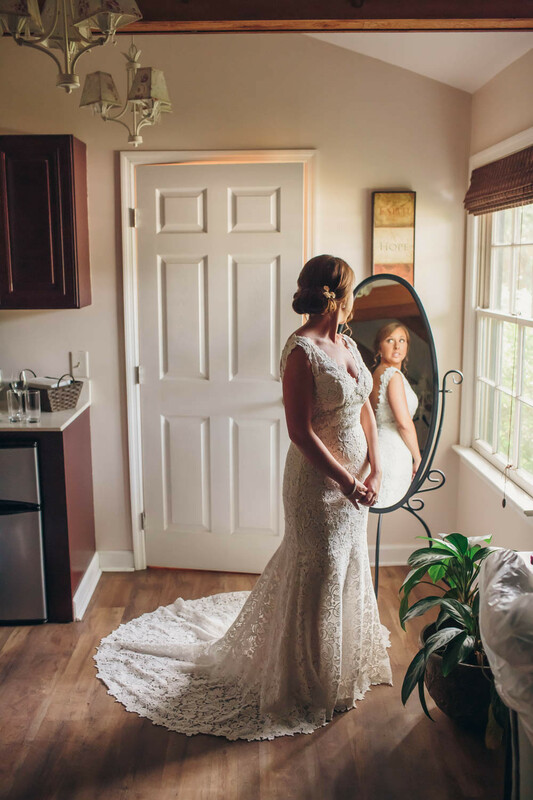 Nicole and Ed wanted a romantic, vintage accented, southern charm wedding celebration! 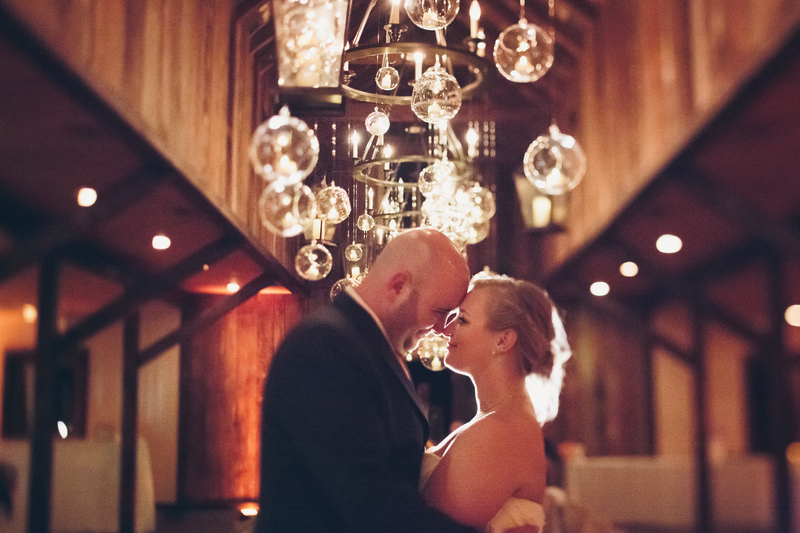 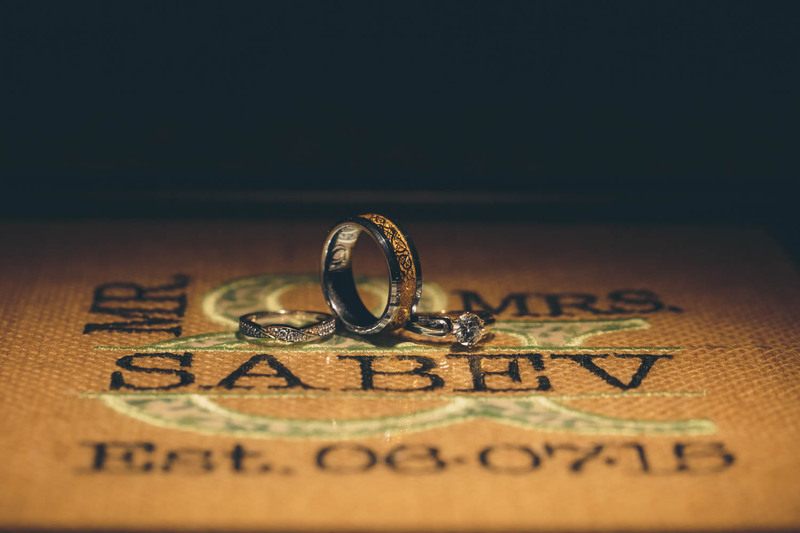 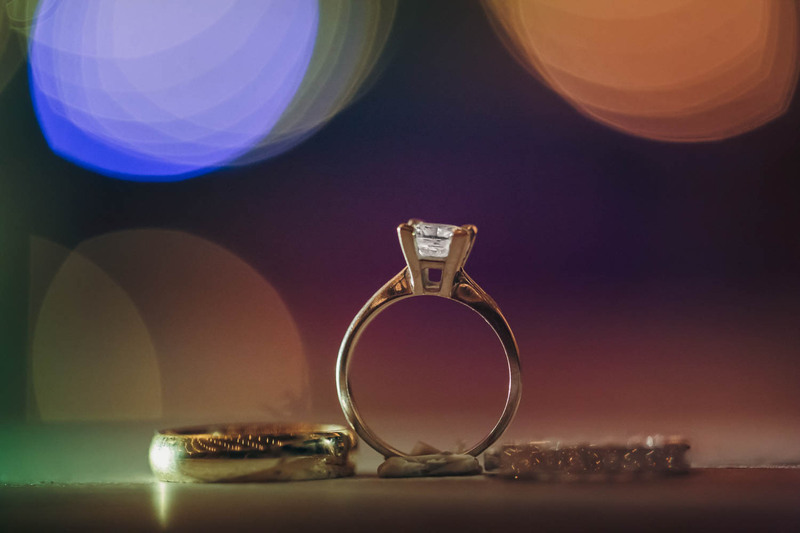 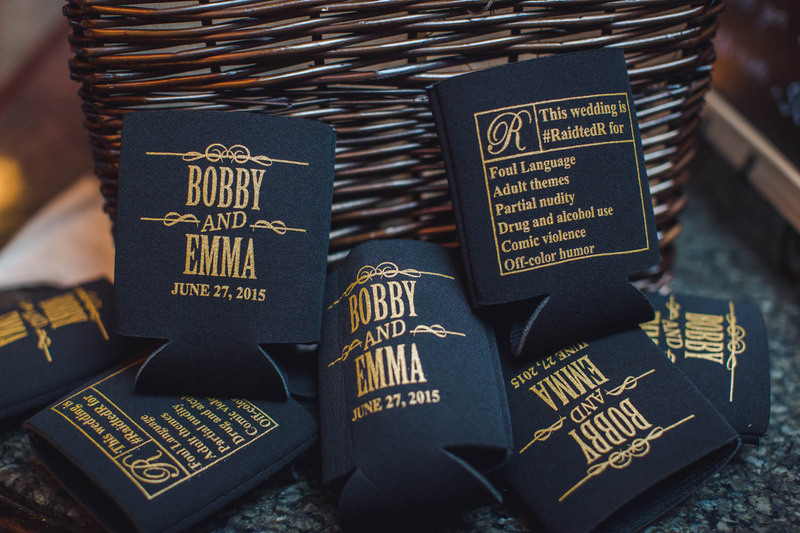 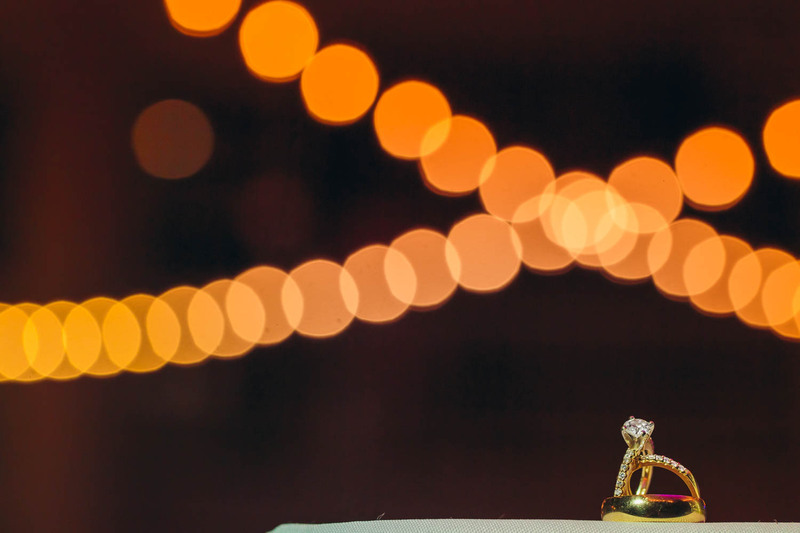 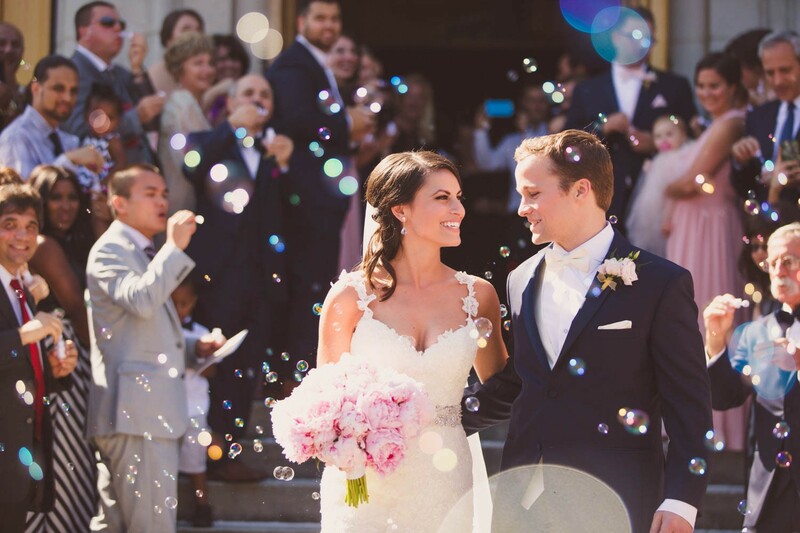 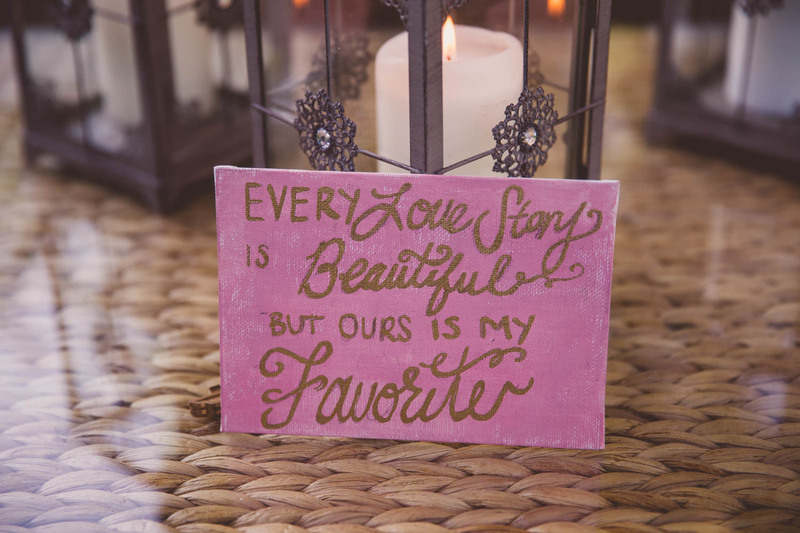 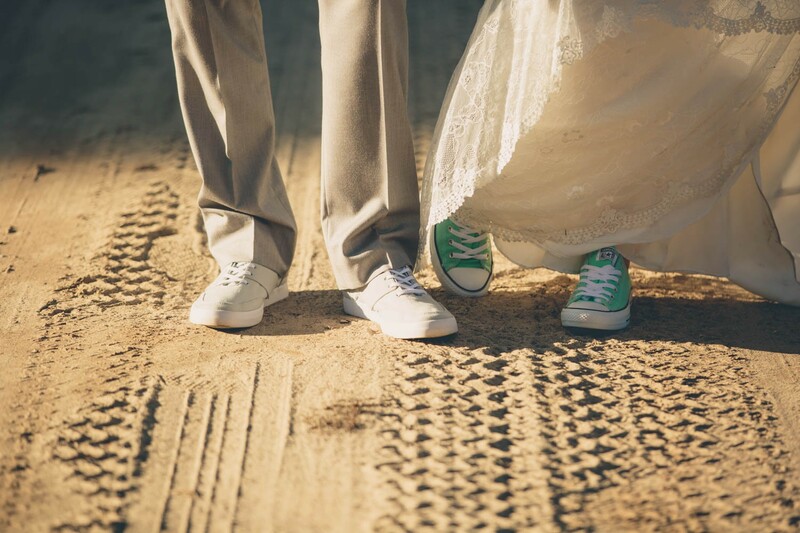 The two wanted a beautiful, fun and easy that celebrated their love- and that’s exactly what they got! 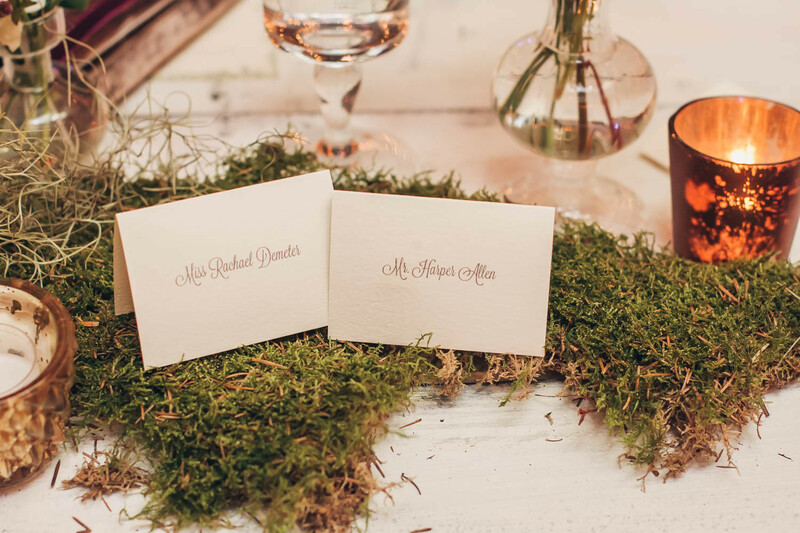 Every detail of the day was planned and coordinated according to Nicole’s ideas- from the flowers, to the tea/mason jar favors, to the mint couches outside! 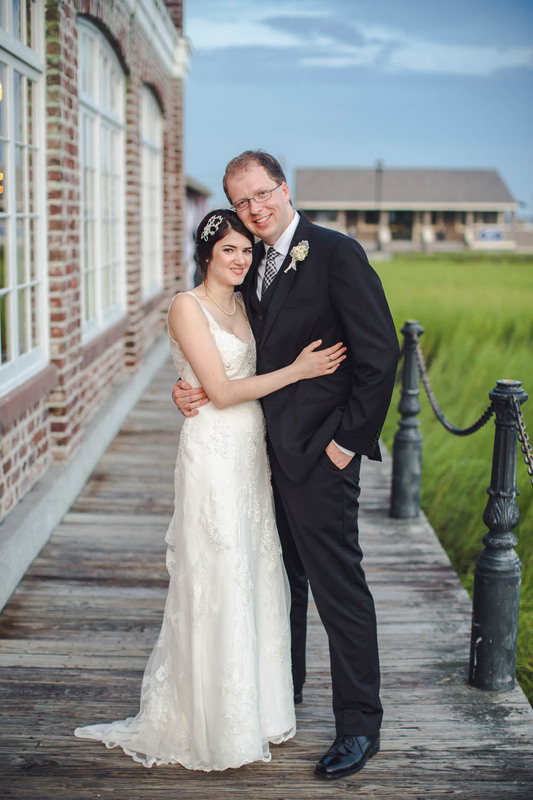 Neda and Mark met while working in a hospital. 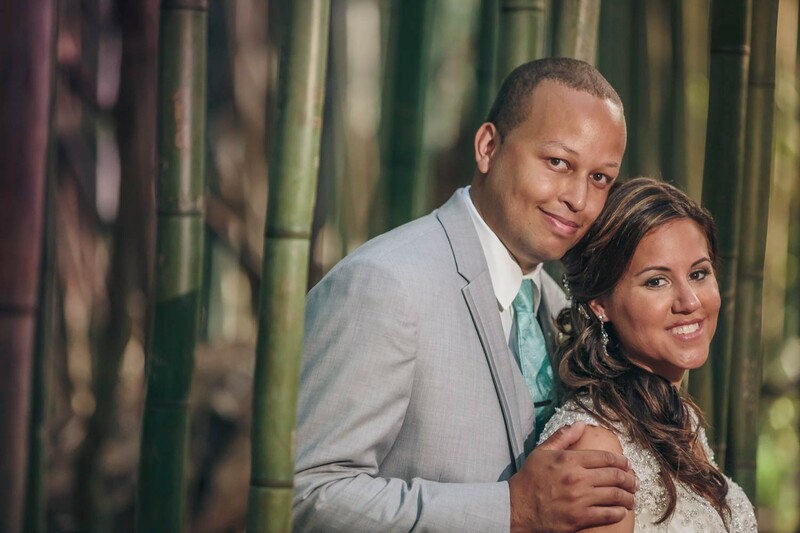 The two both share a love for their heritages and wanted their wedding to be a big merging of ethnicity and family! 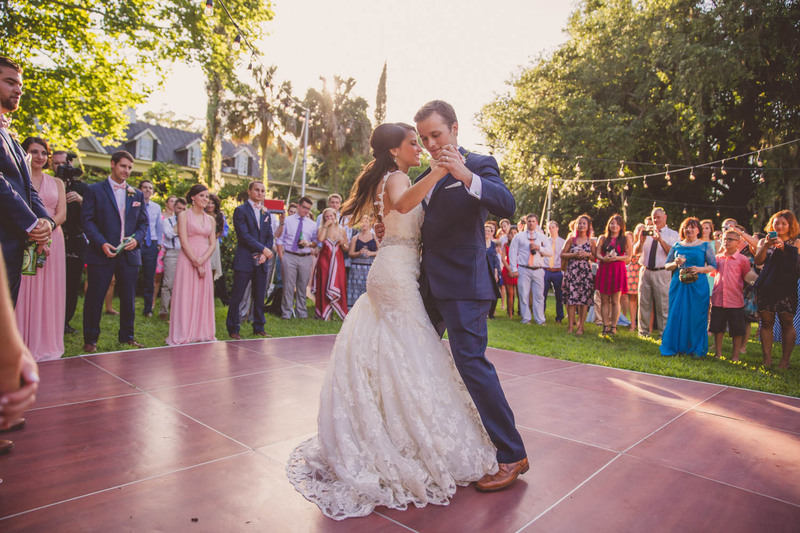 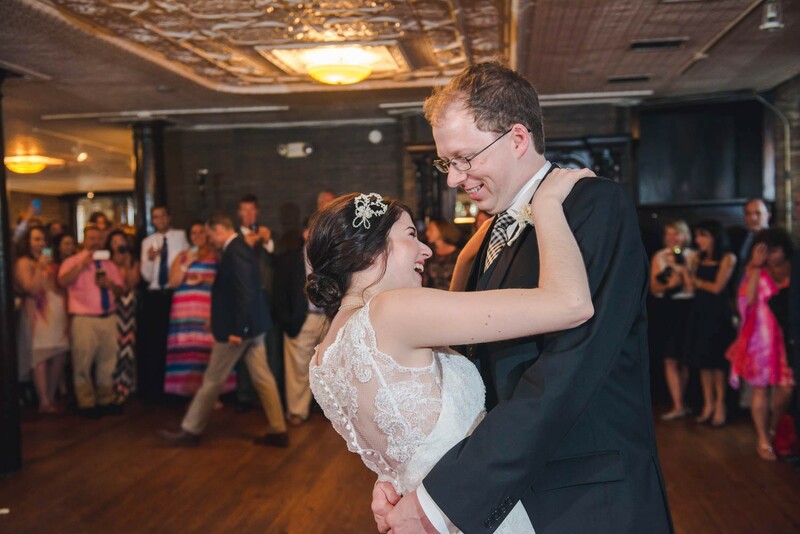 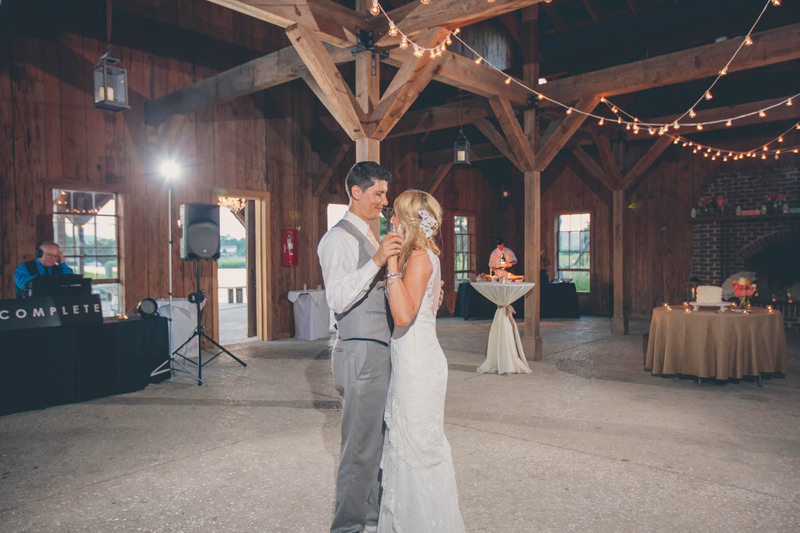 Since both have large families and lots of friends, they wanted their celebration to feature lots of dancing and fun! 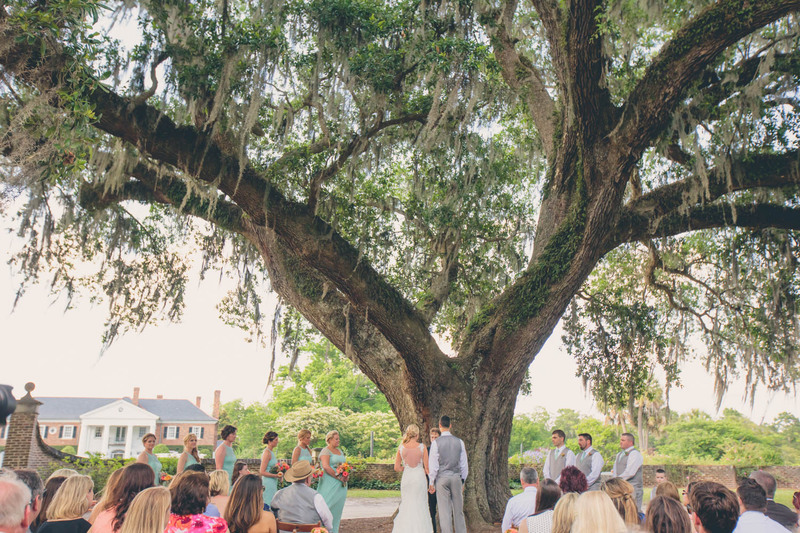 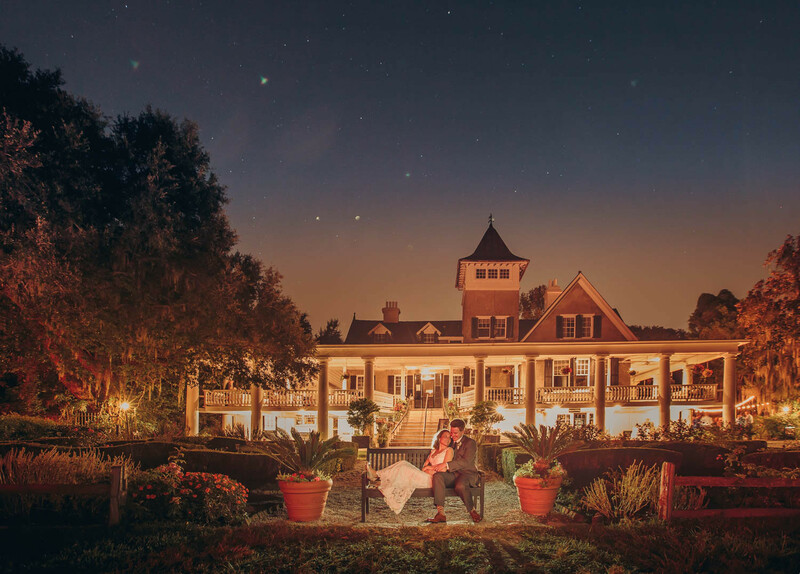 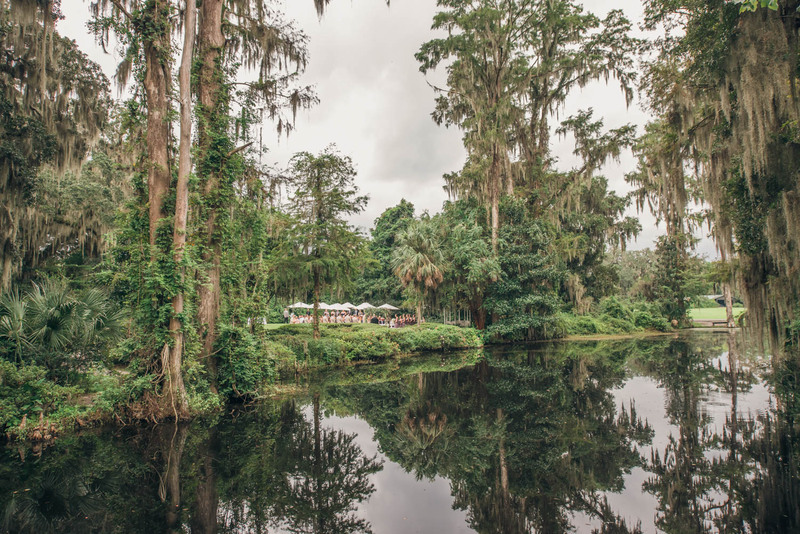 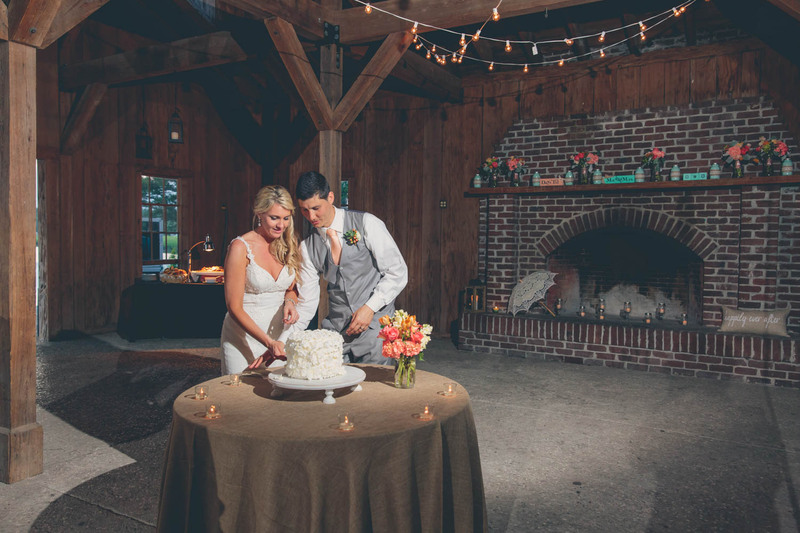 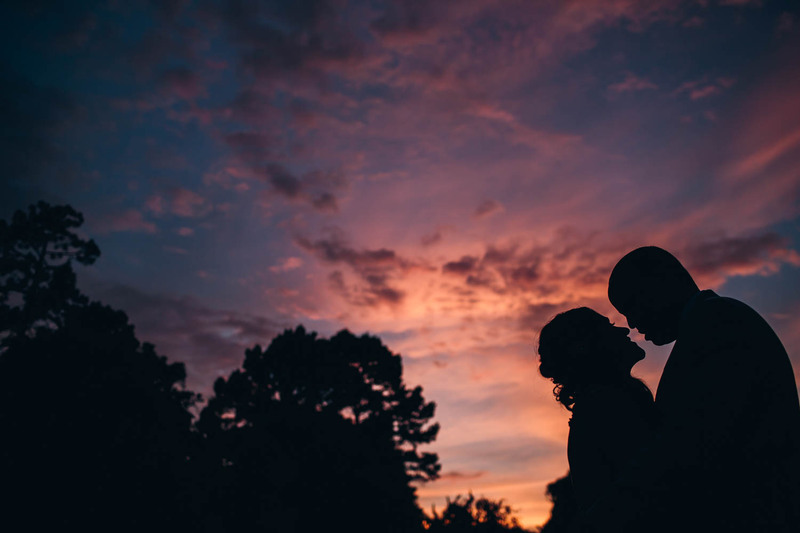 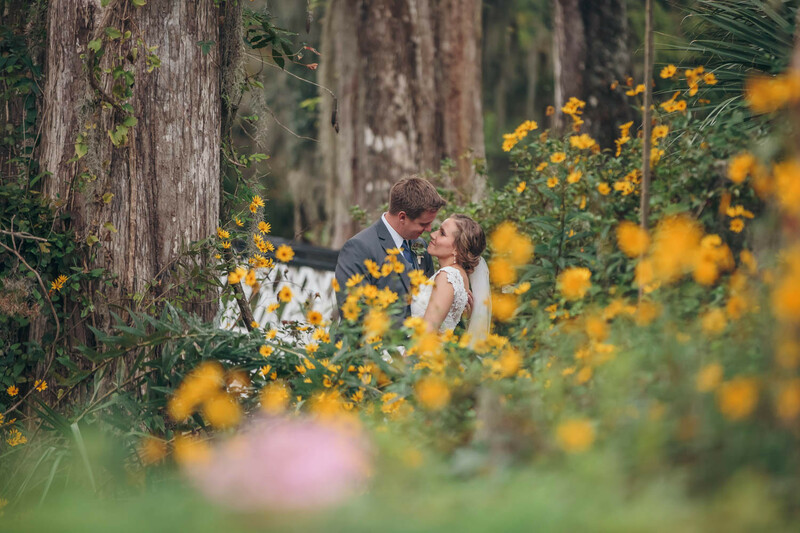 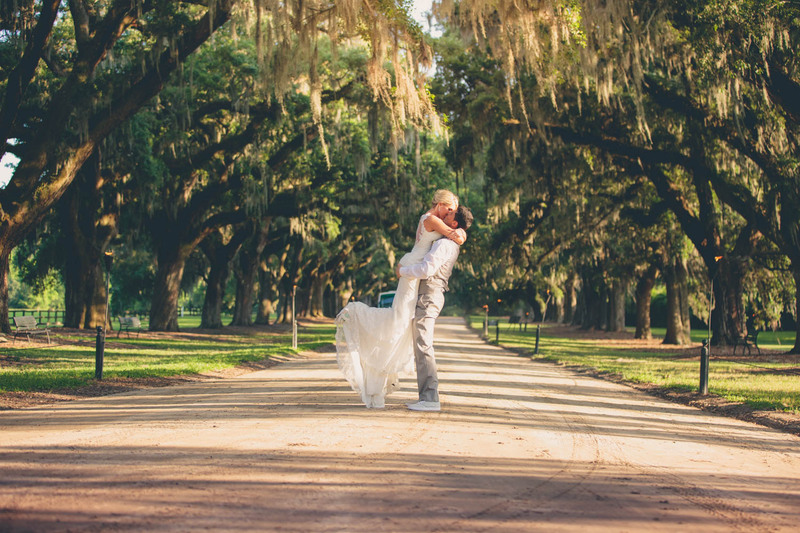 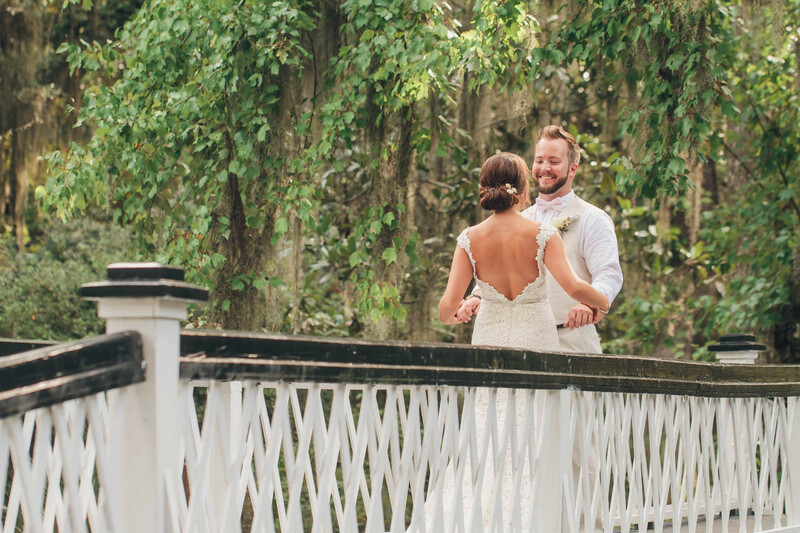 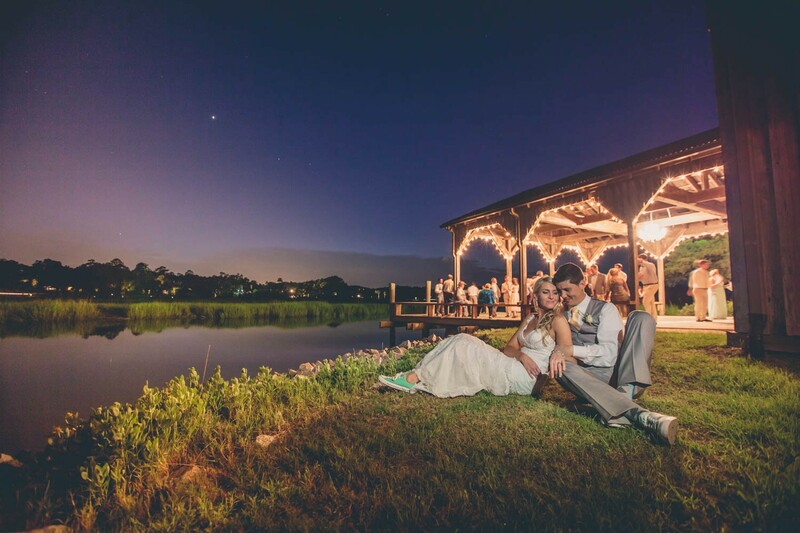 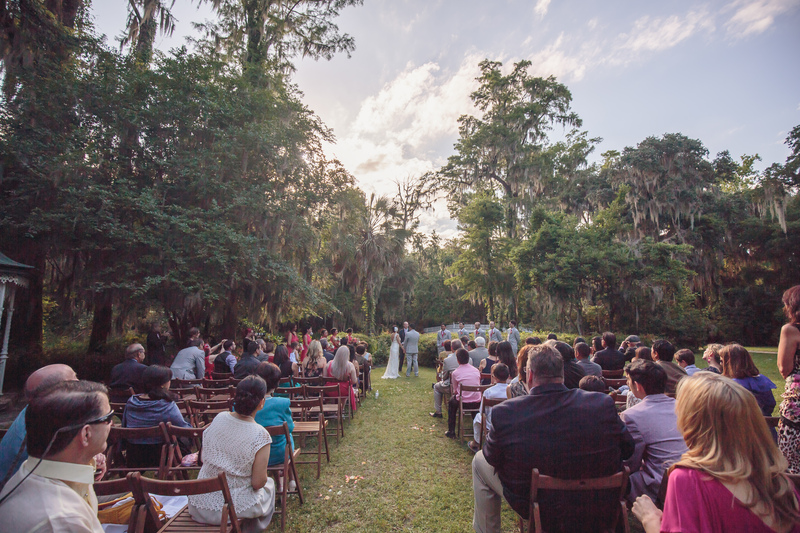 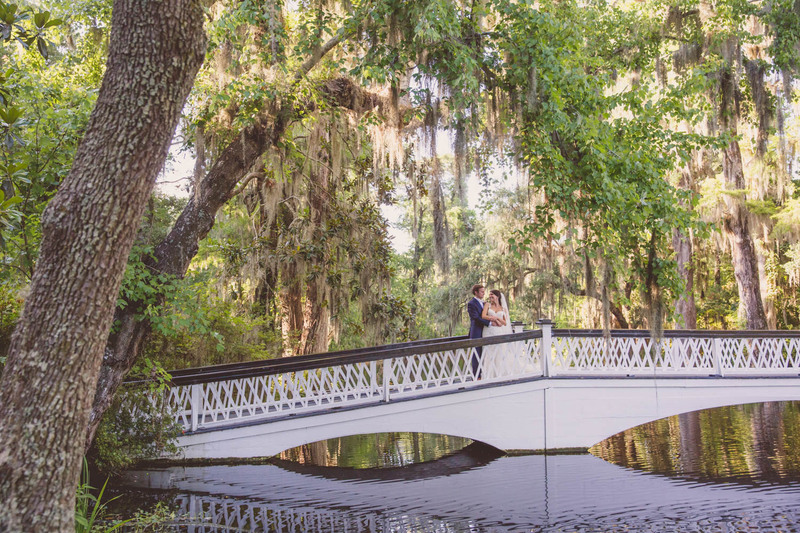 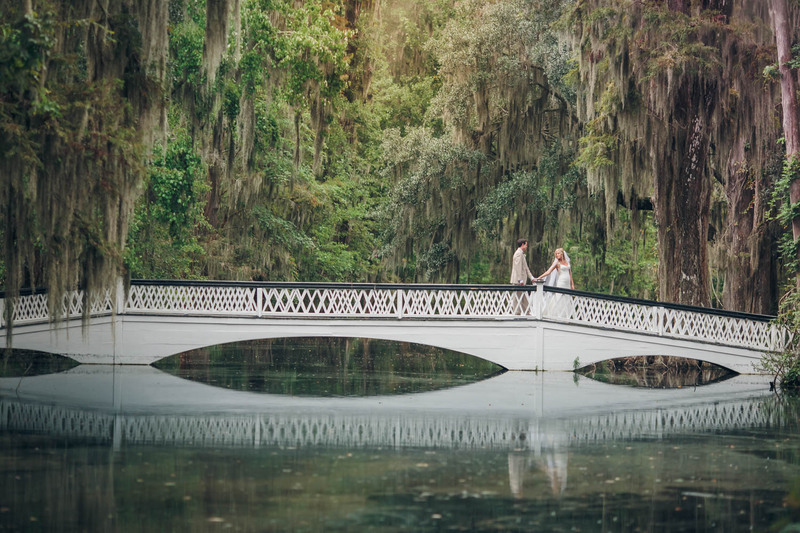 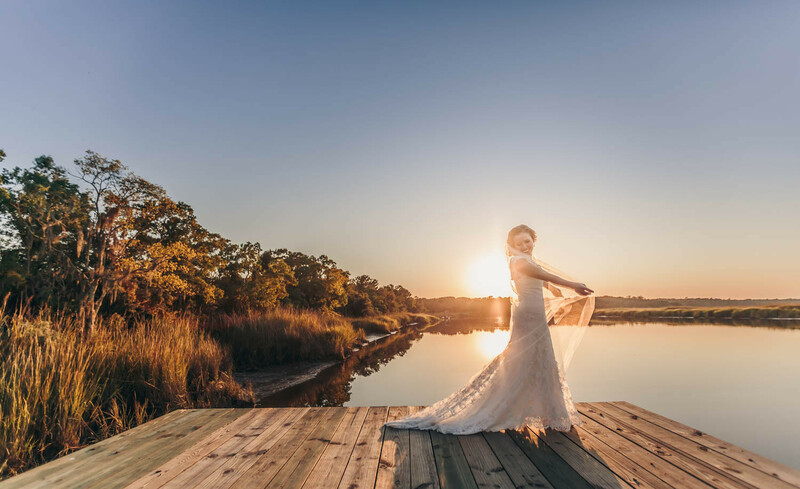 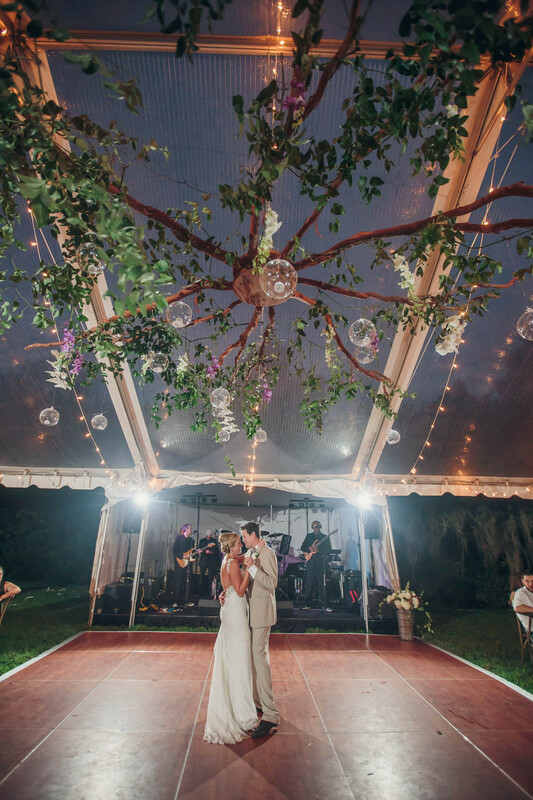 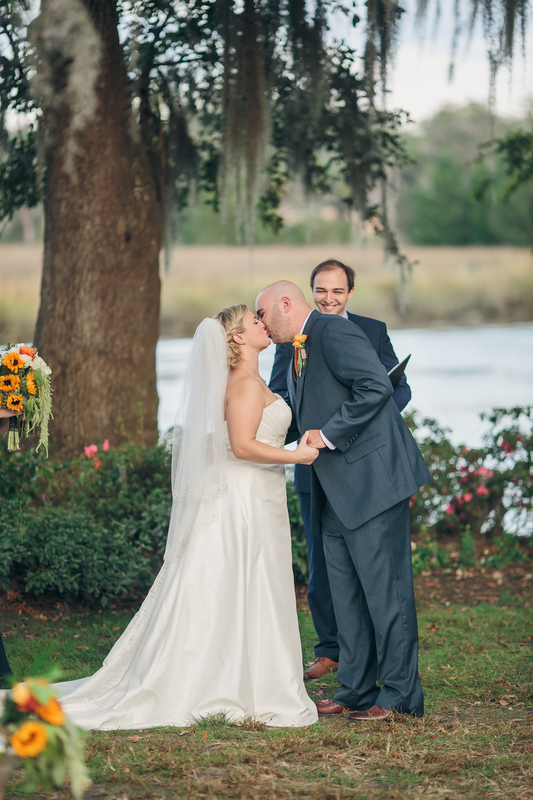 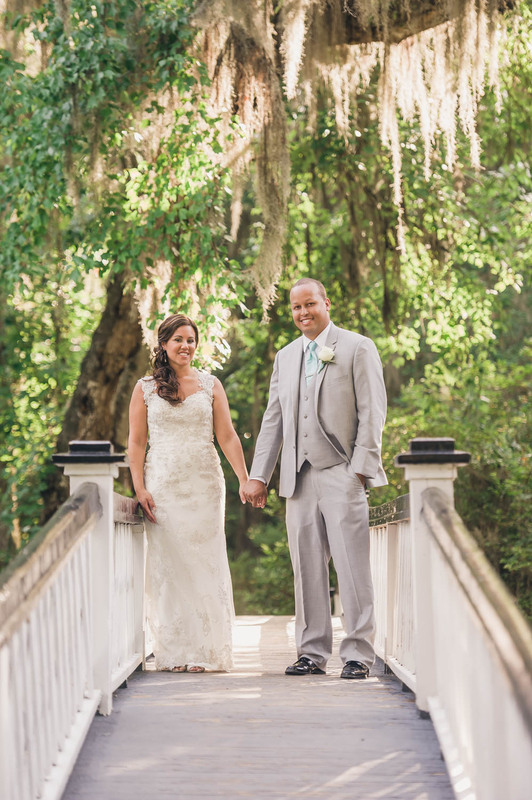 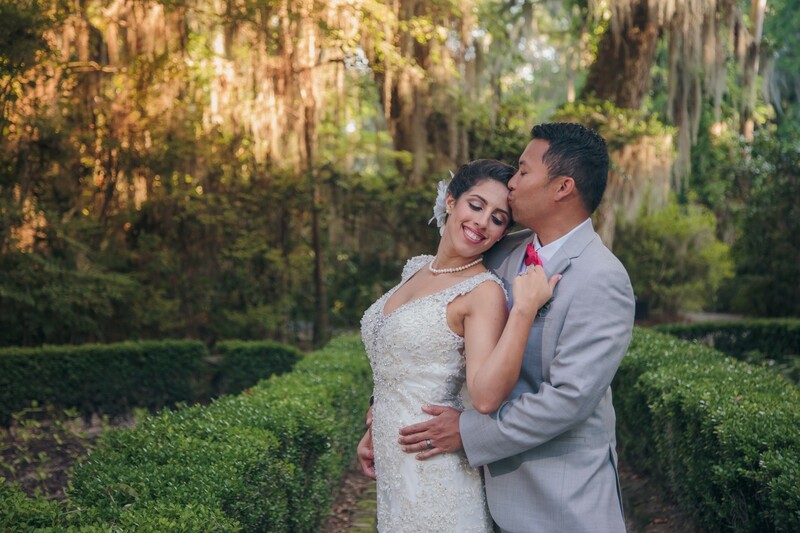 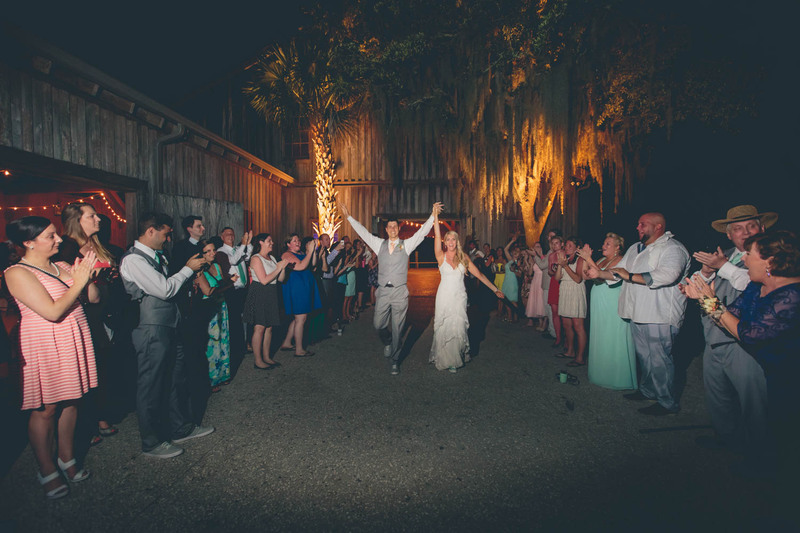 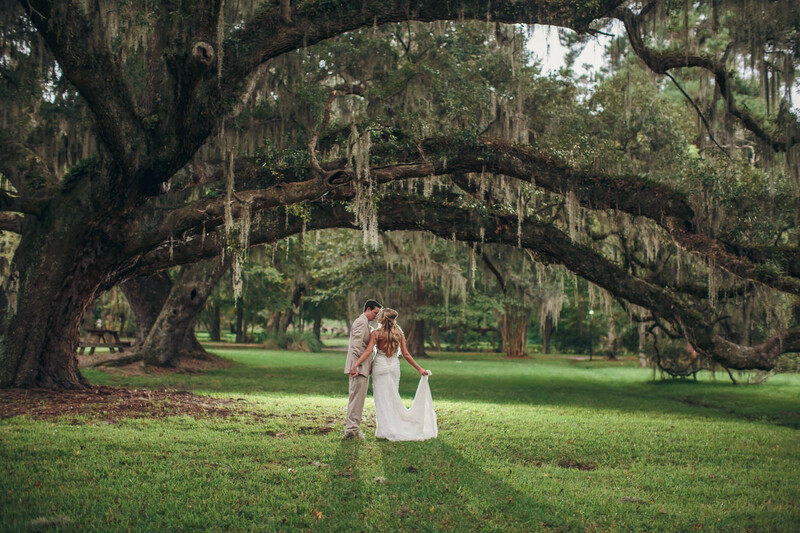 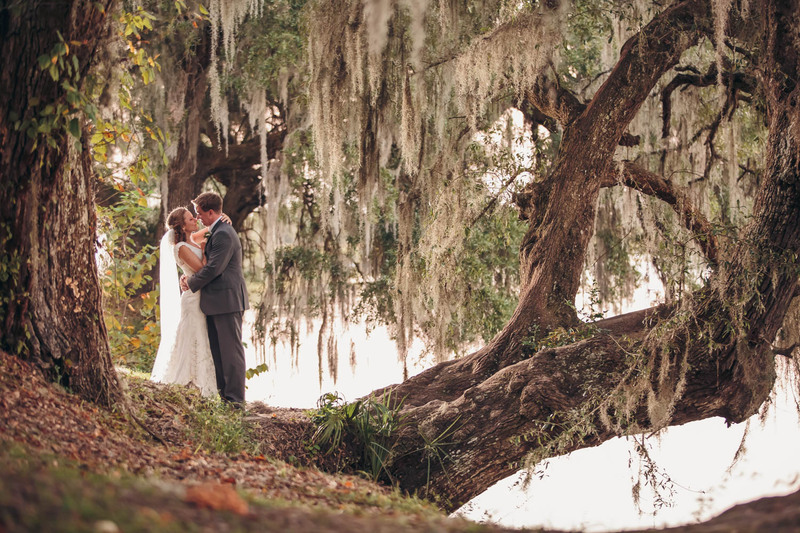 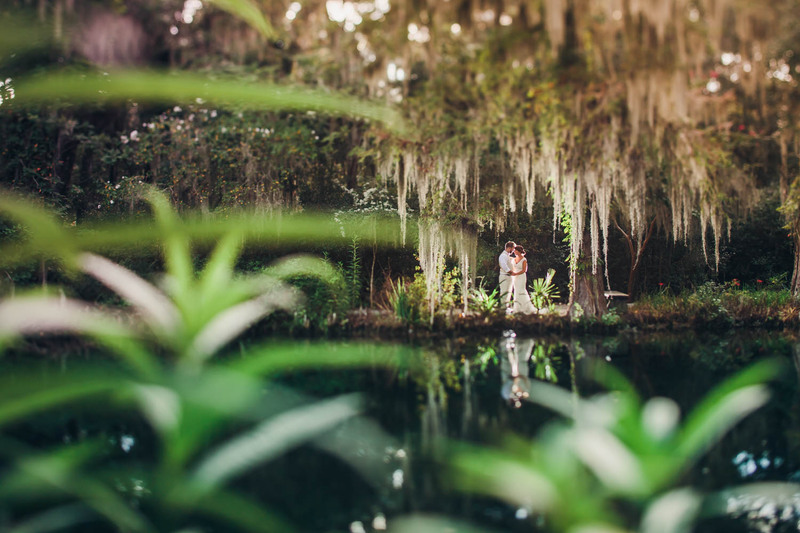 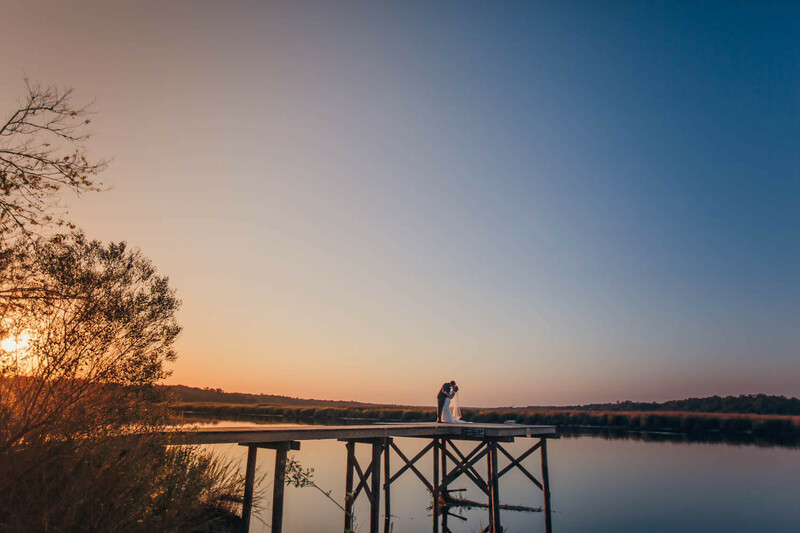 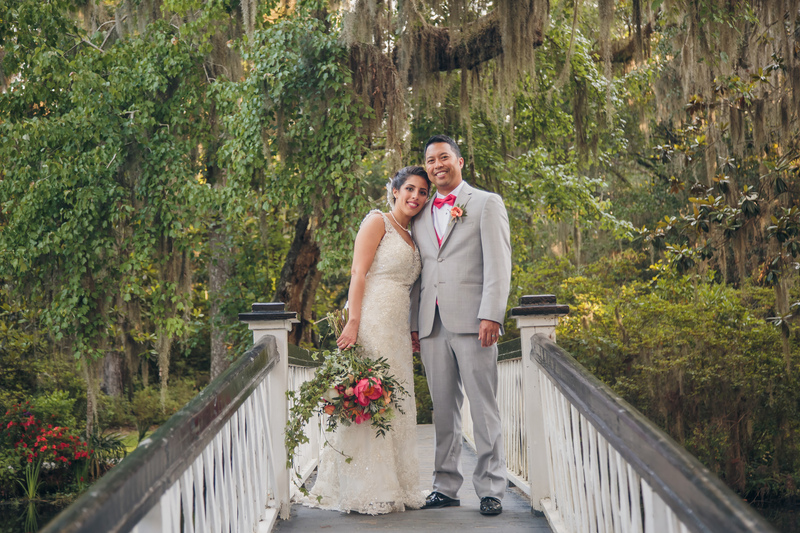 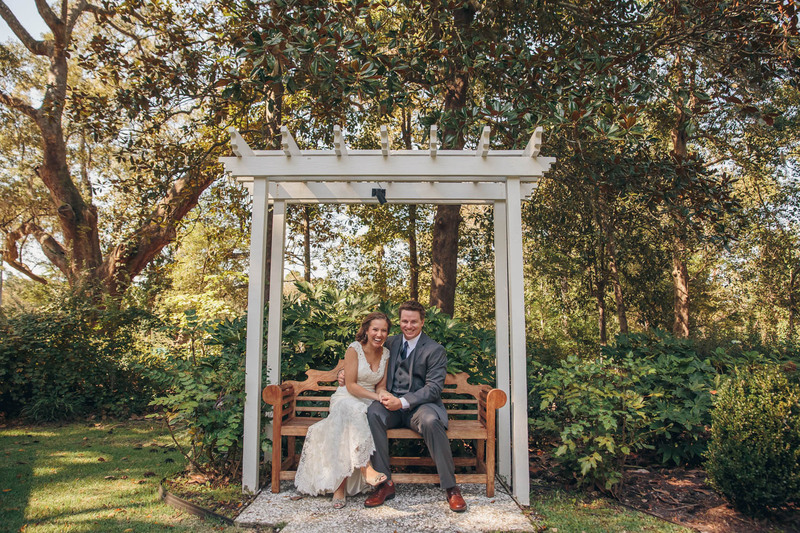 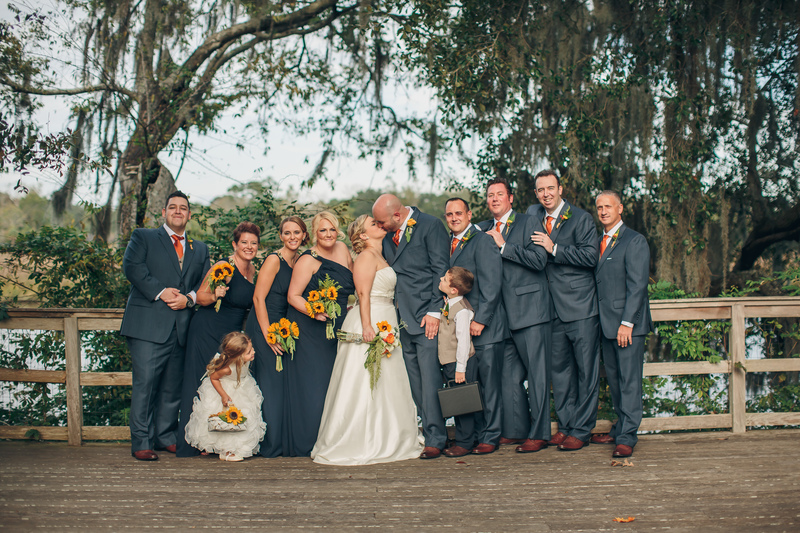 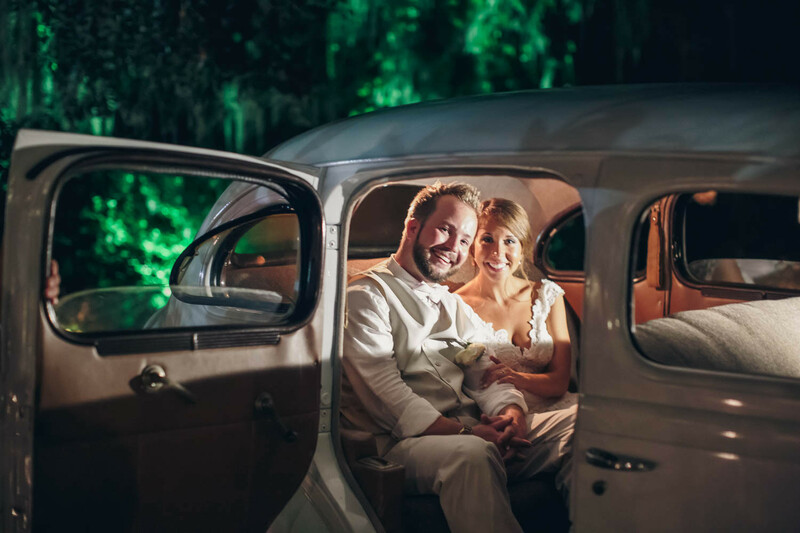 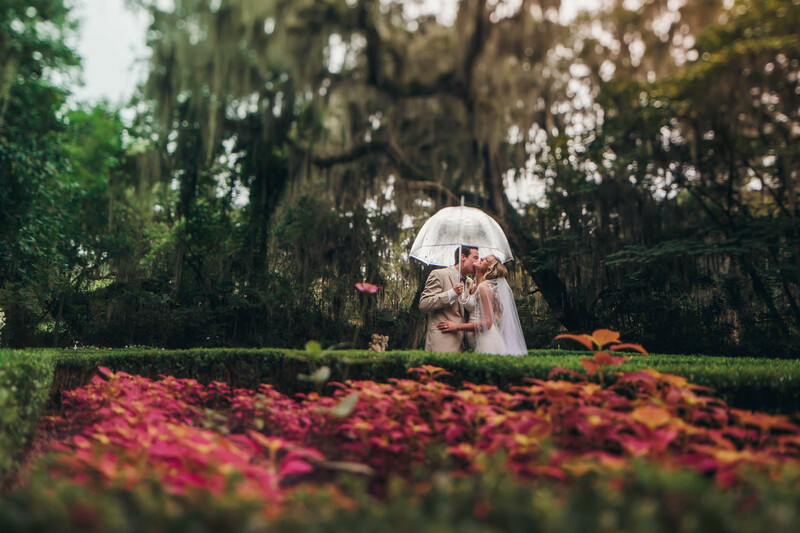 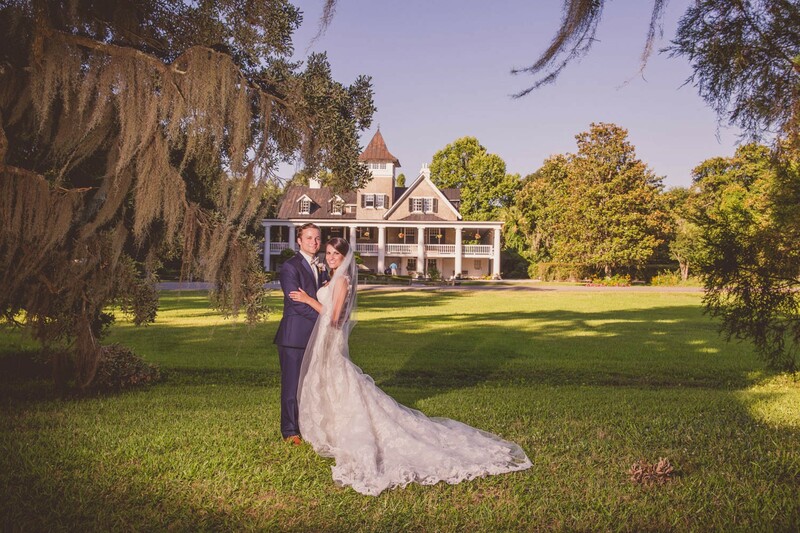 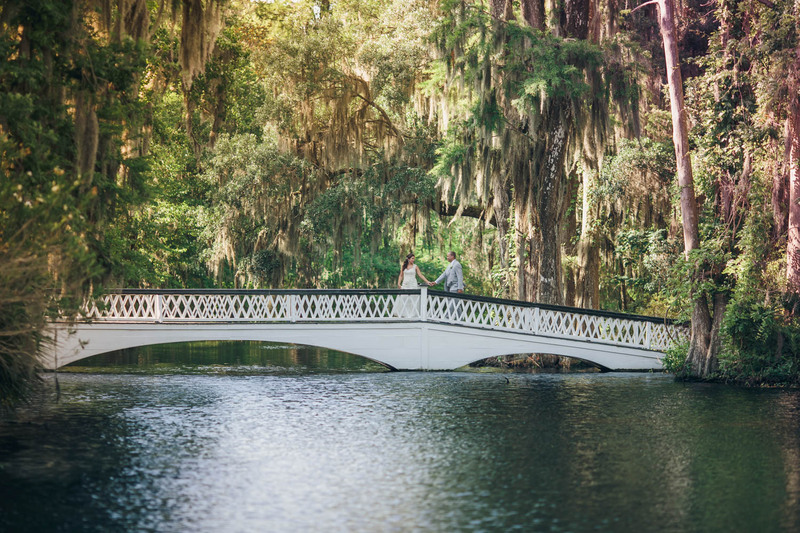 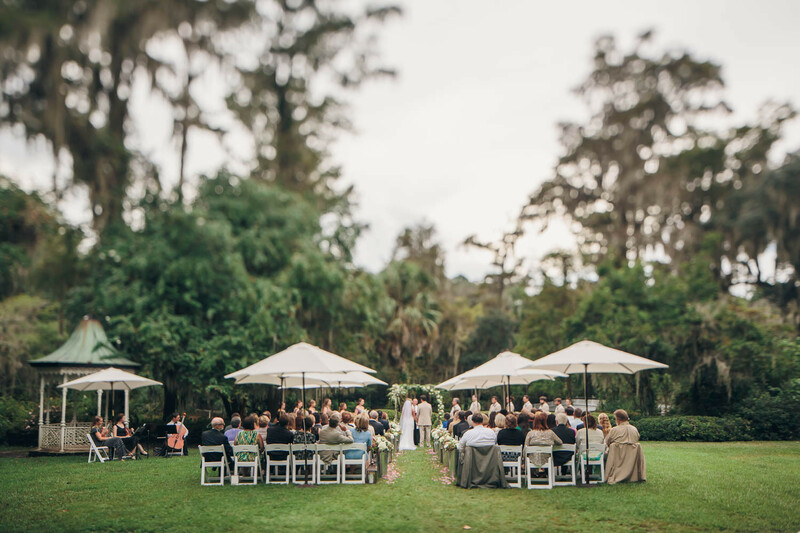 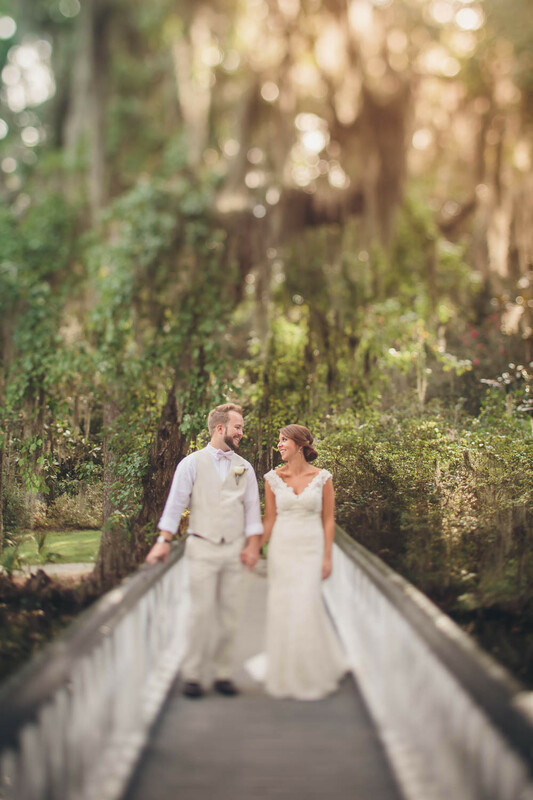 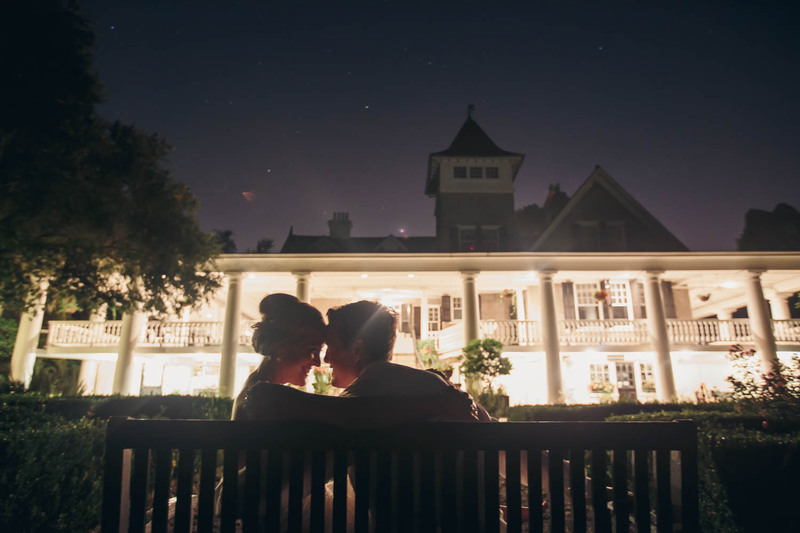 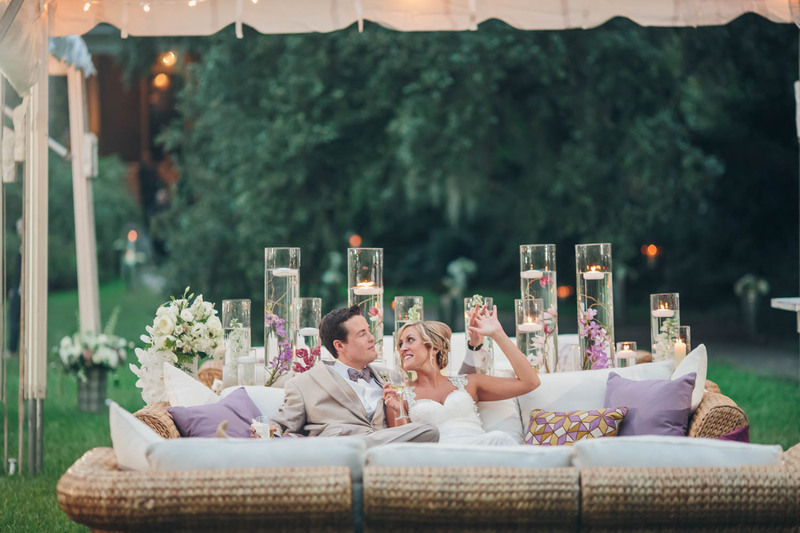 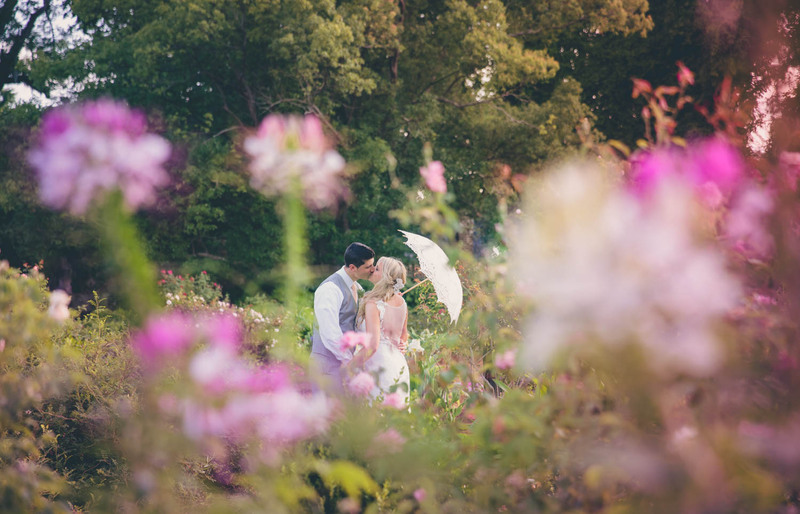 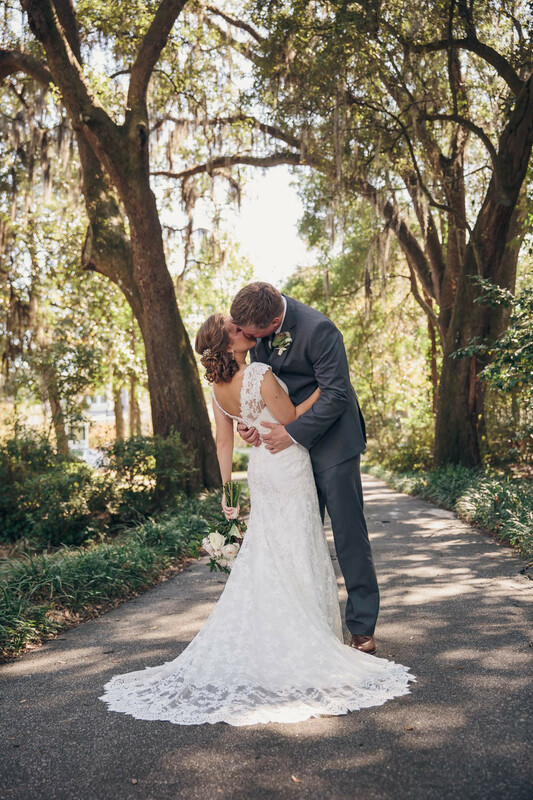 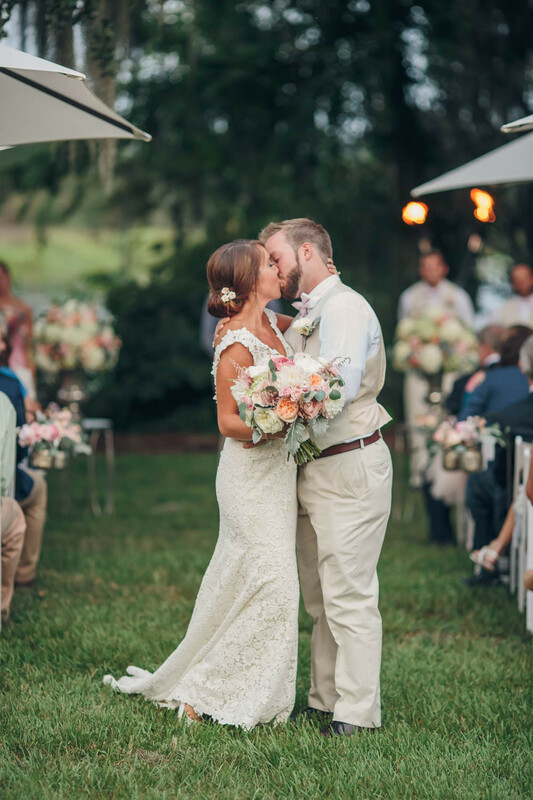 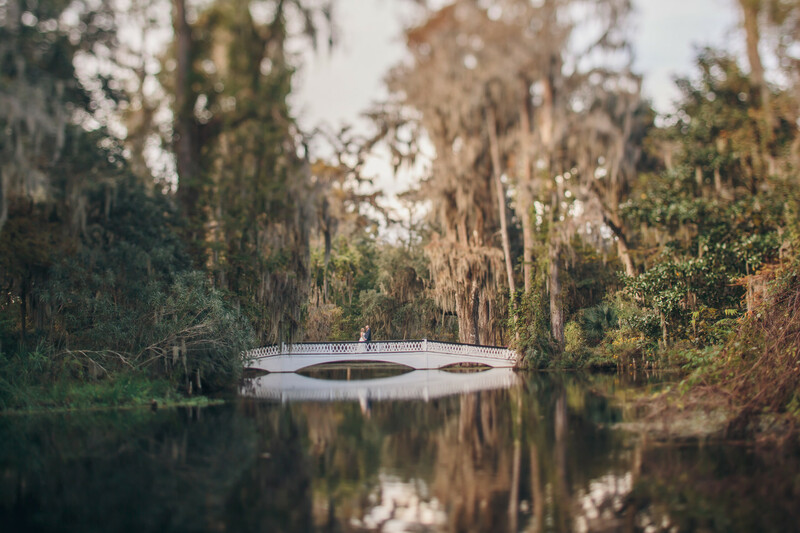 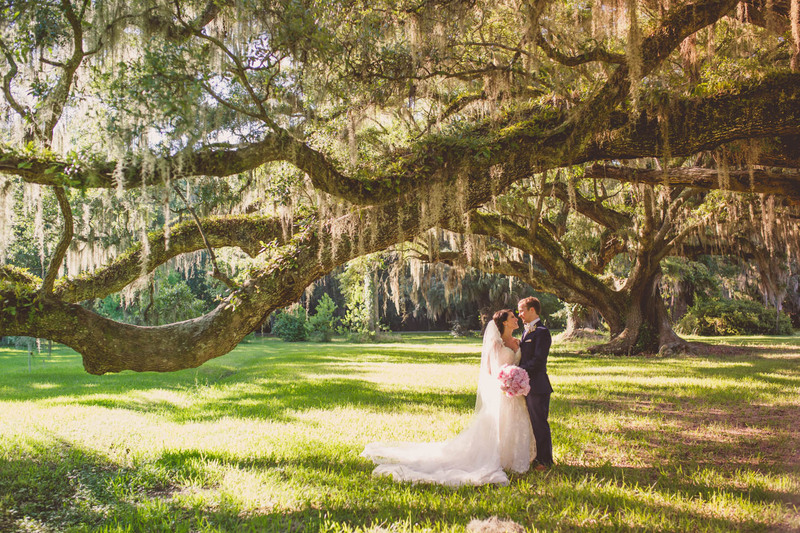 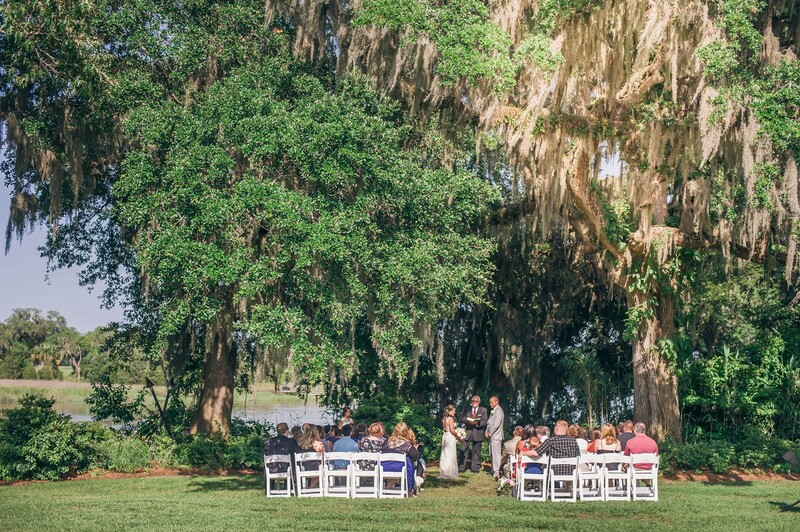 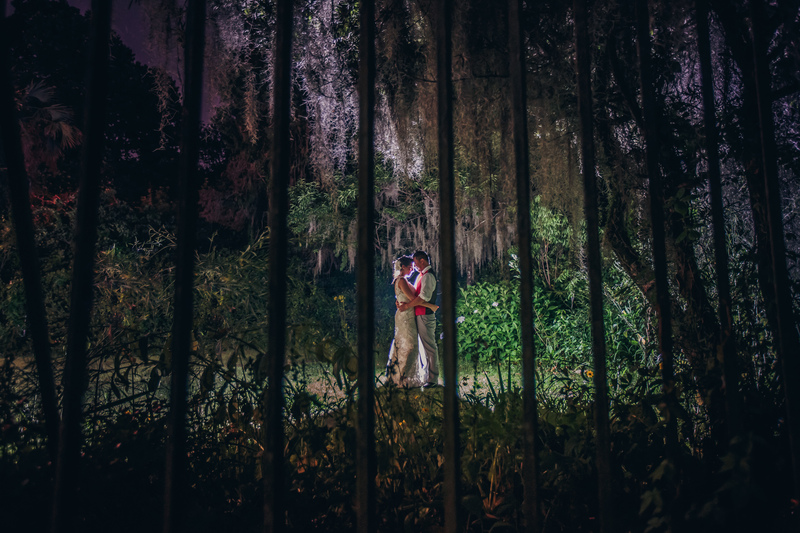 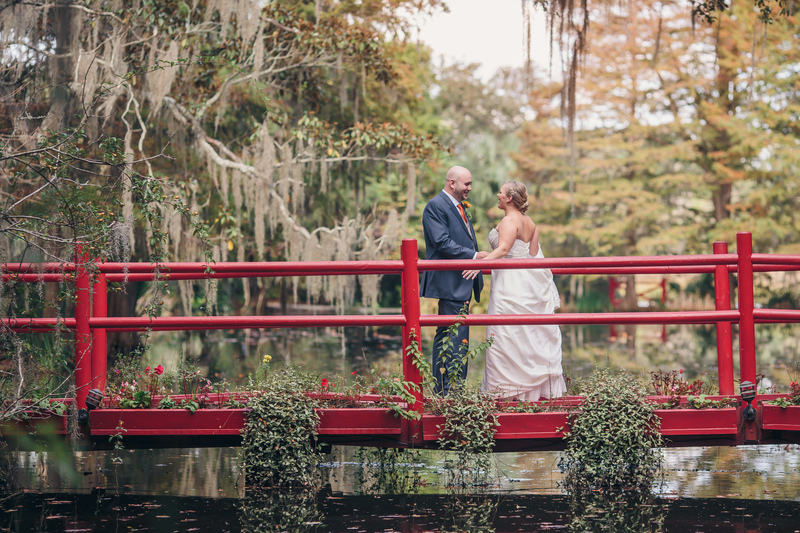 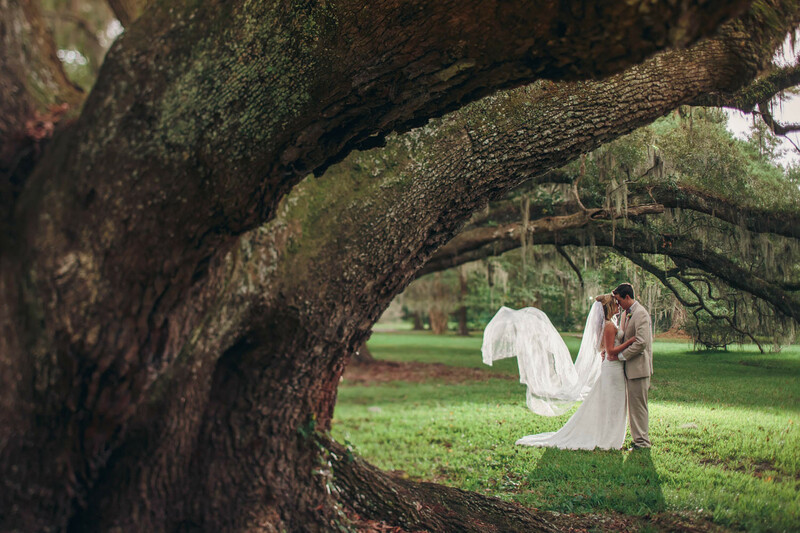 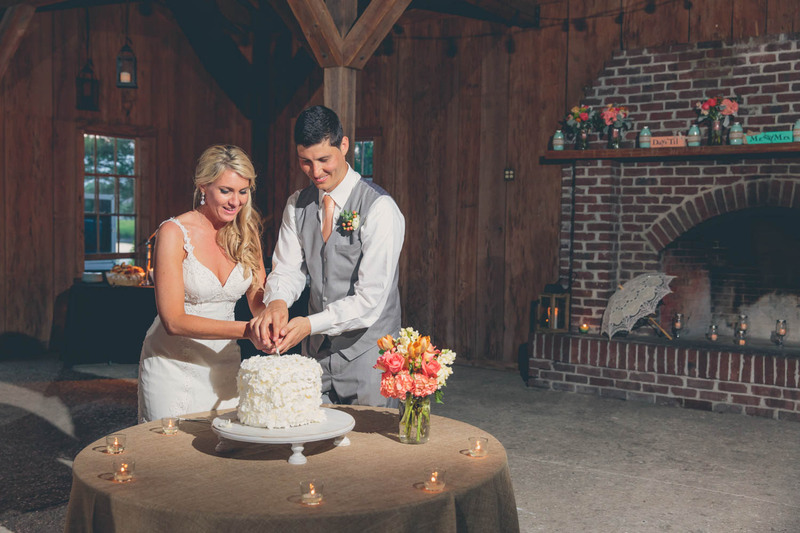 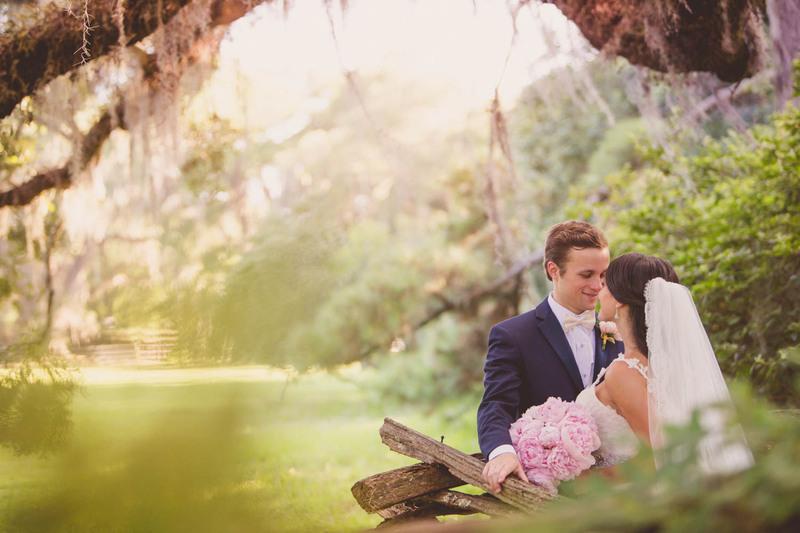 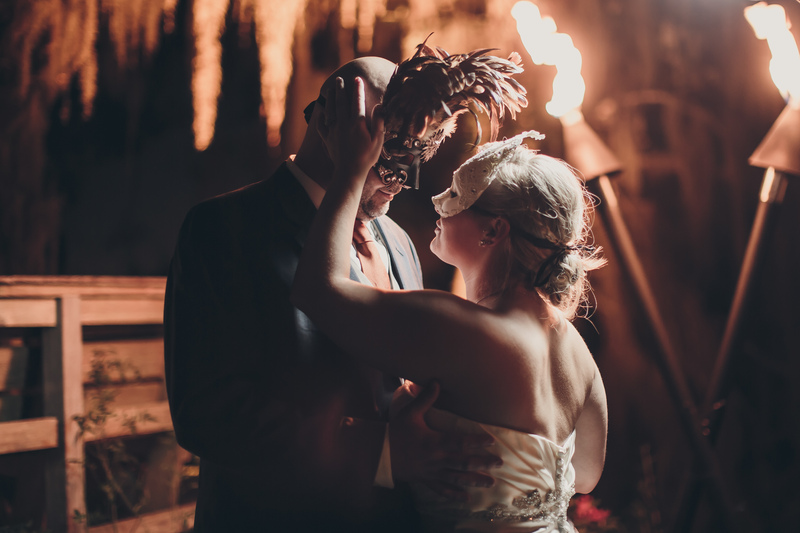 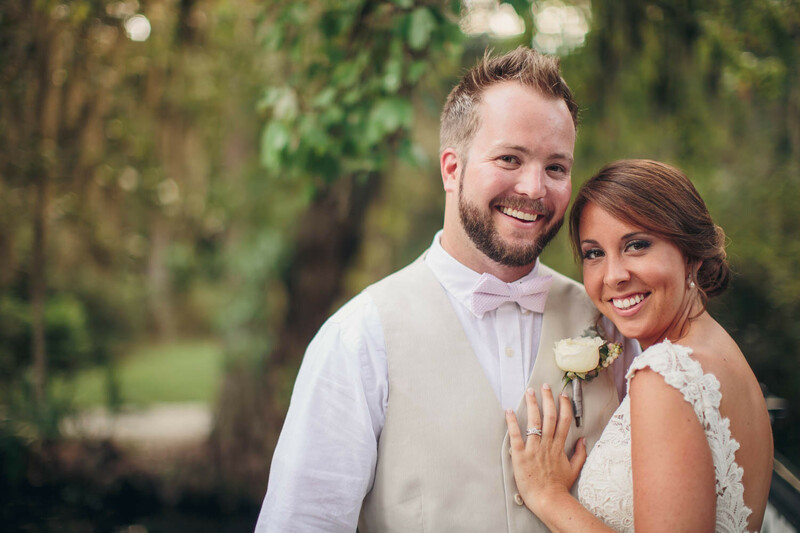 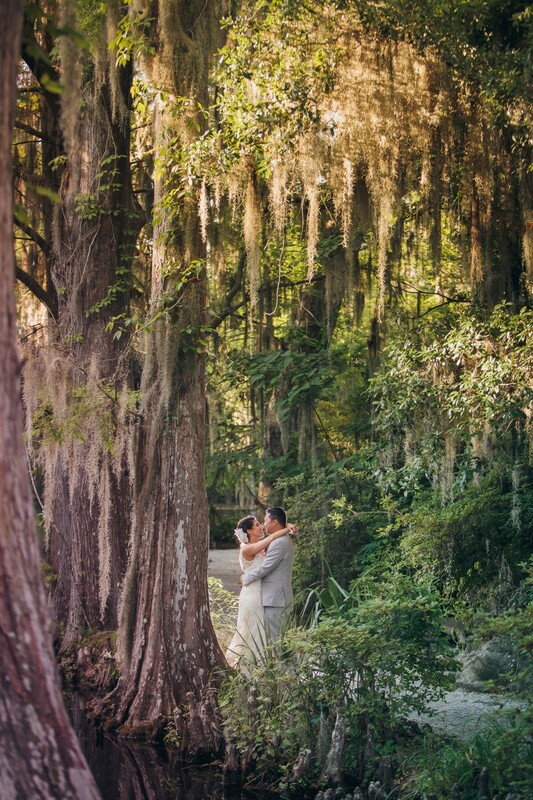 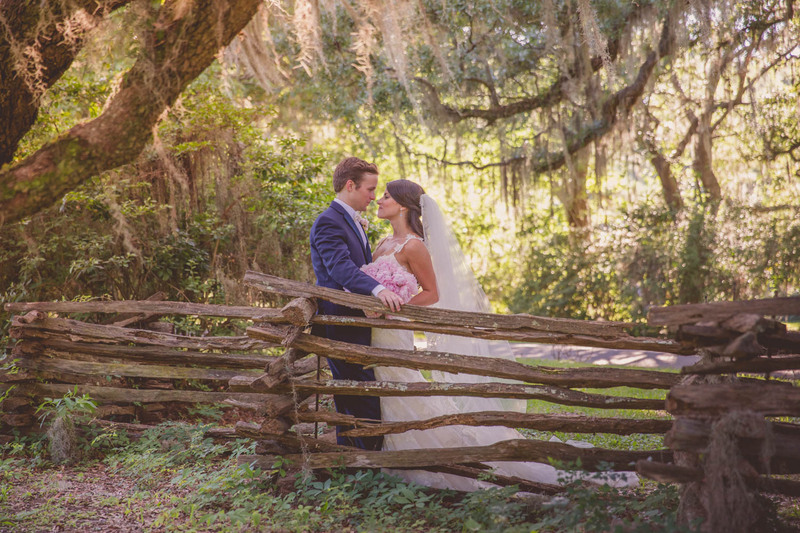 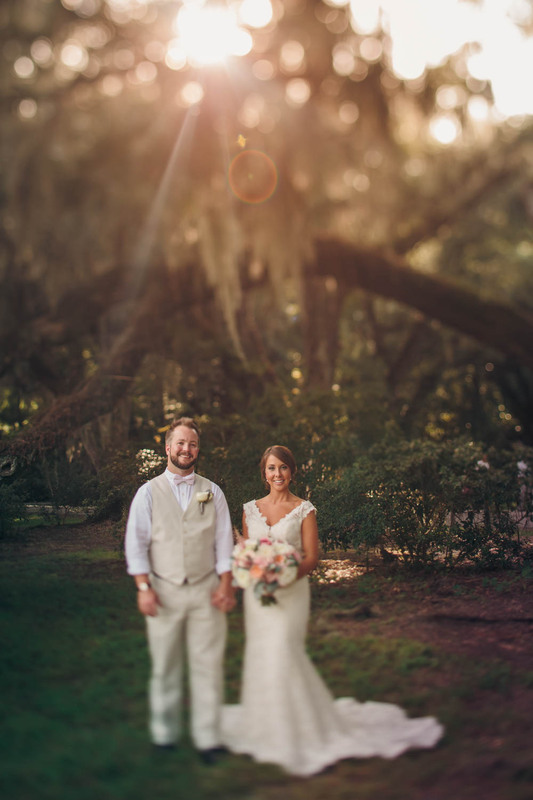 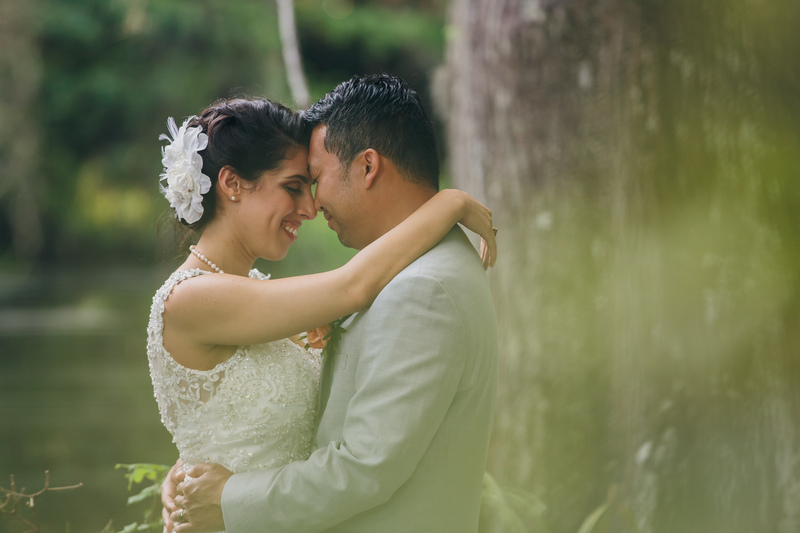 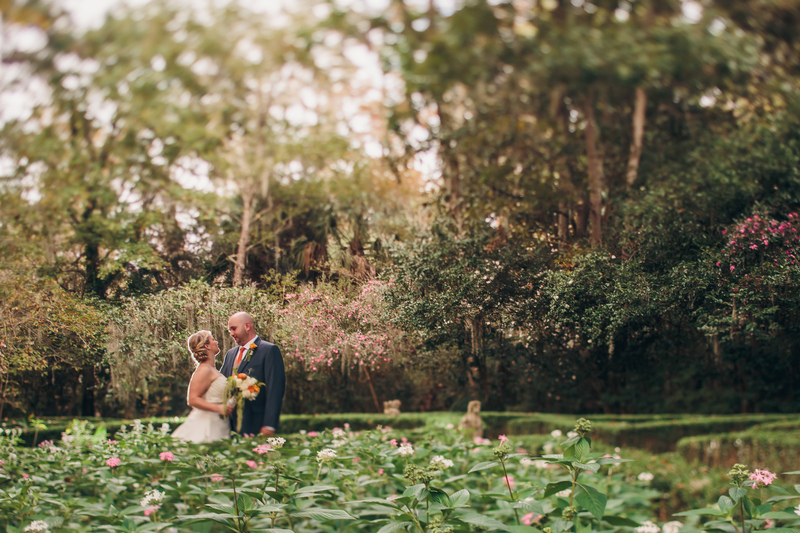 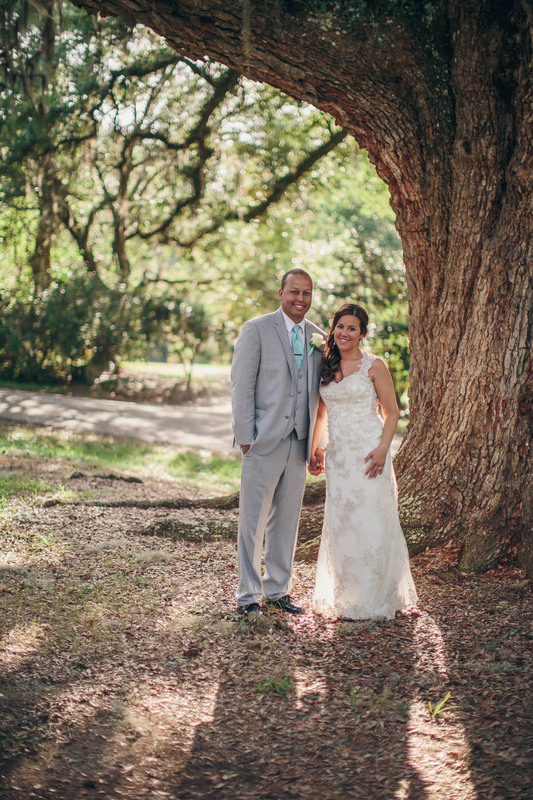 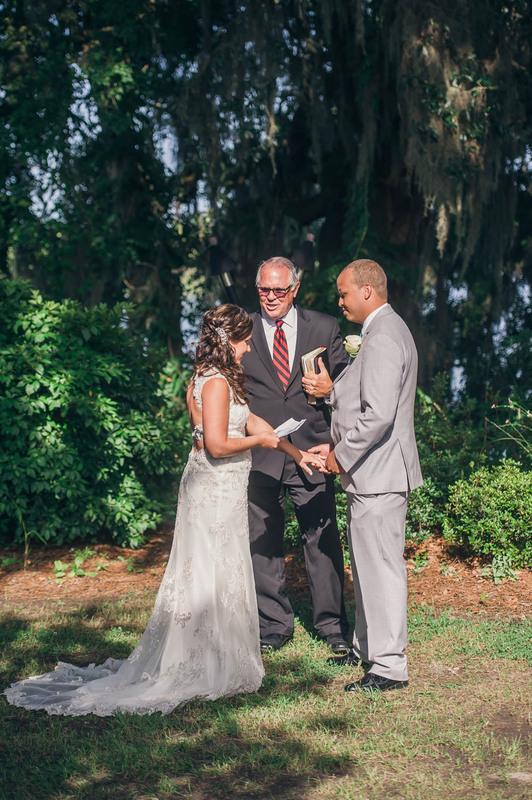 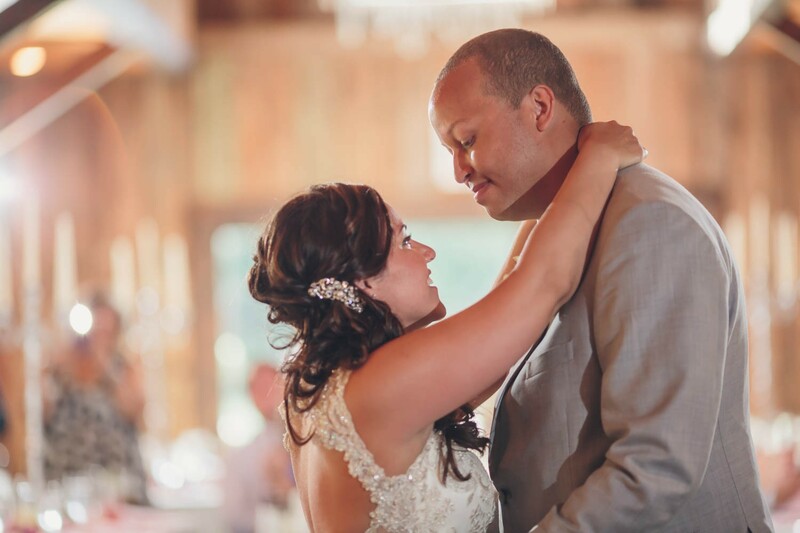 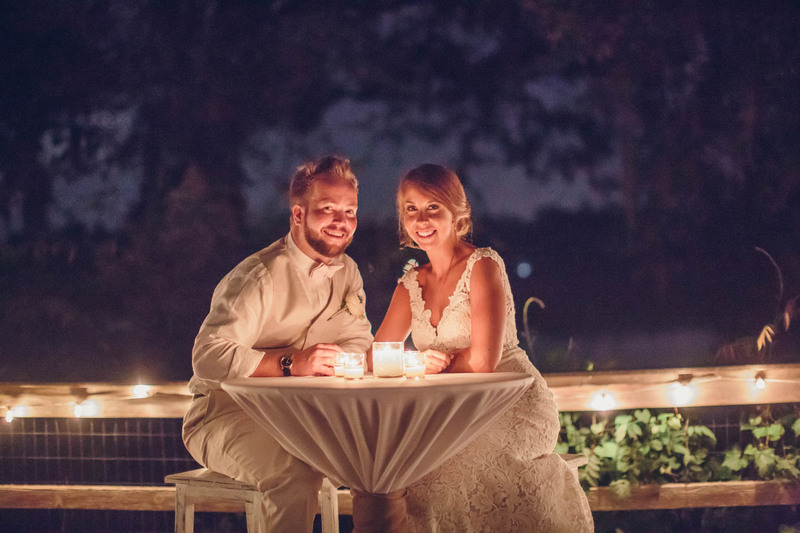 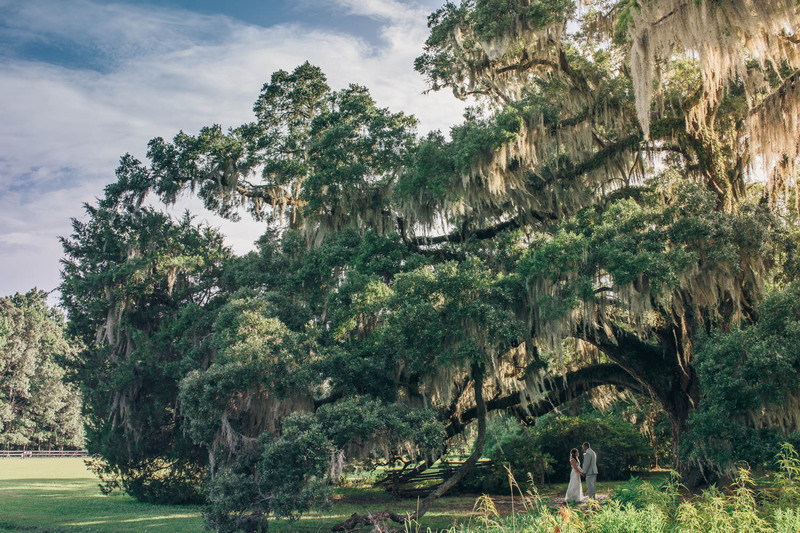 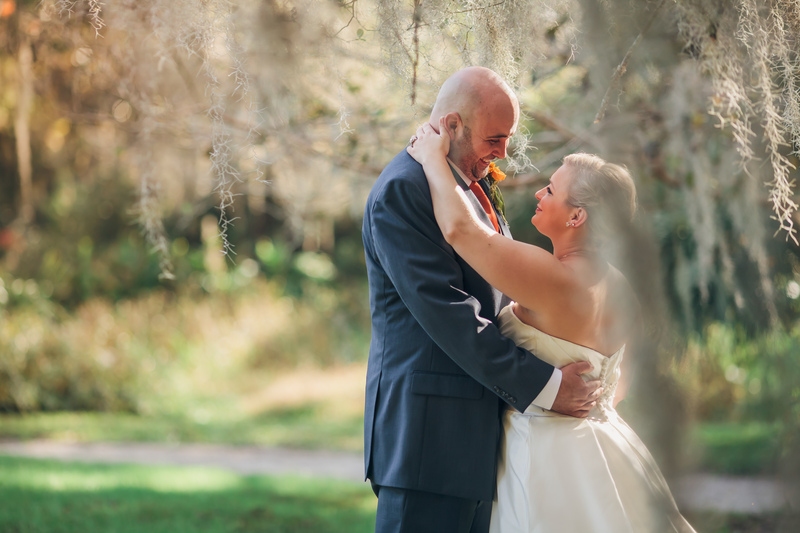 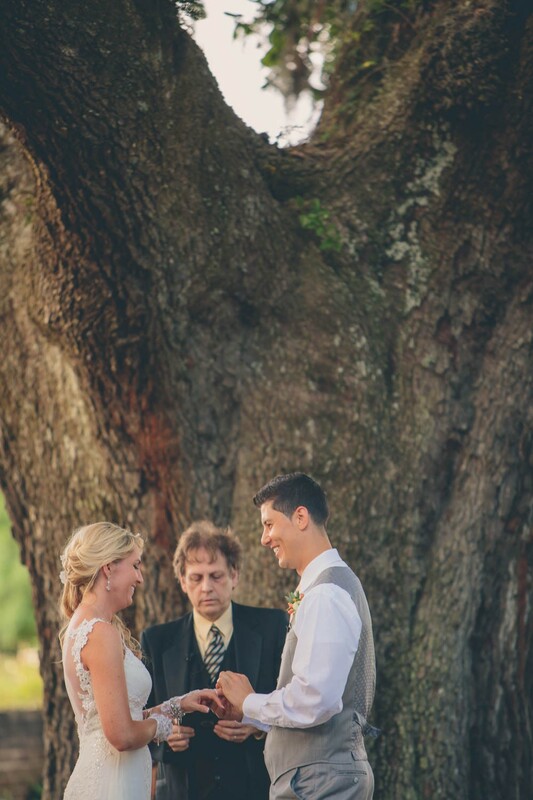 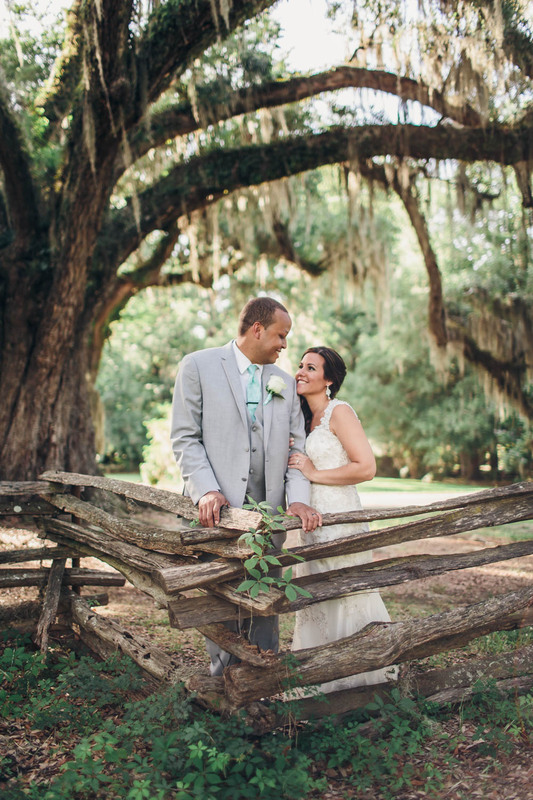 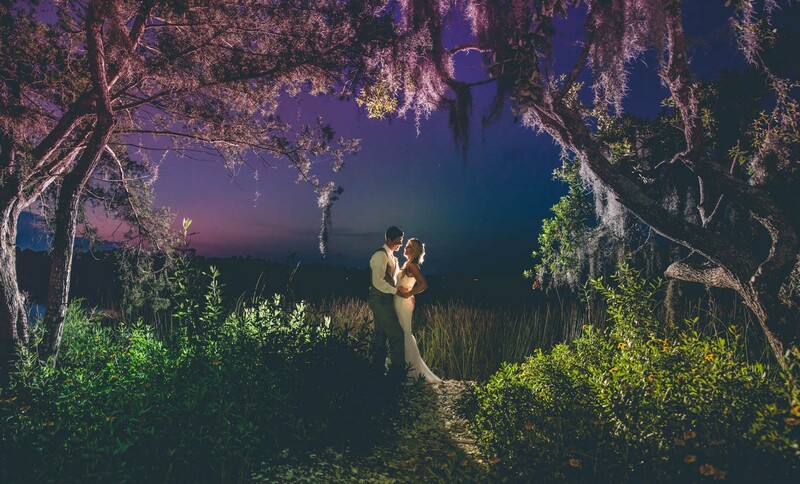 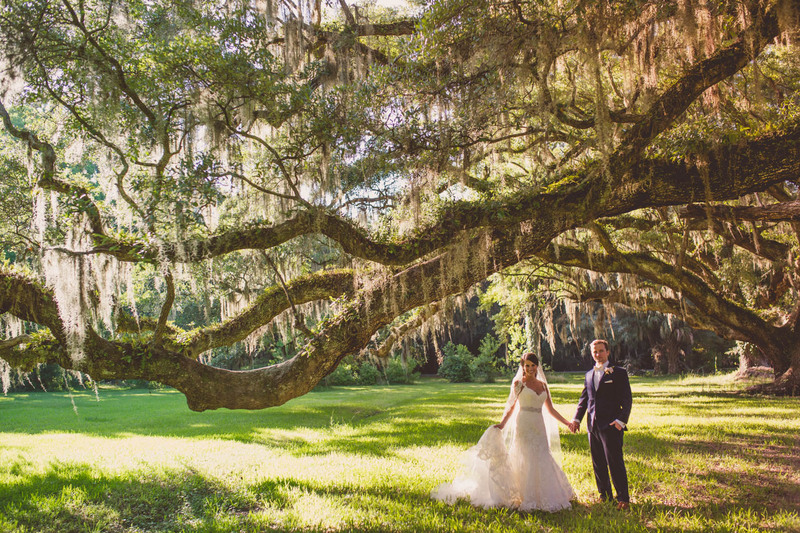 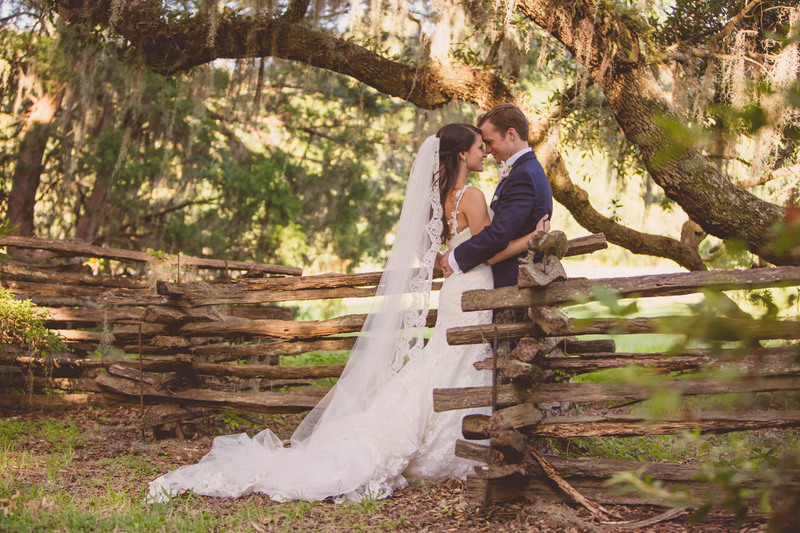 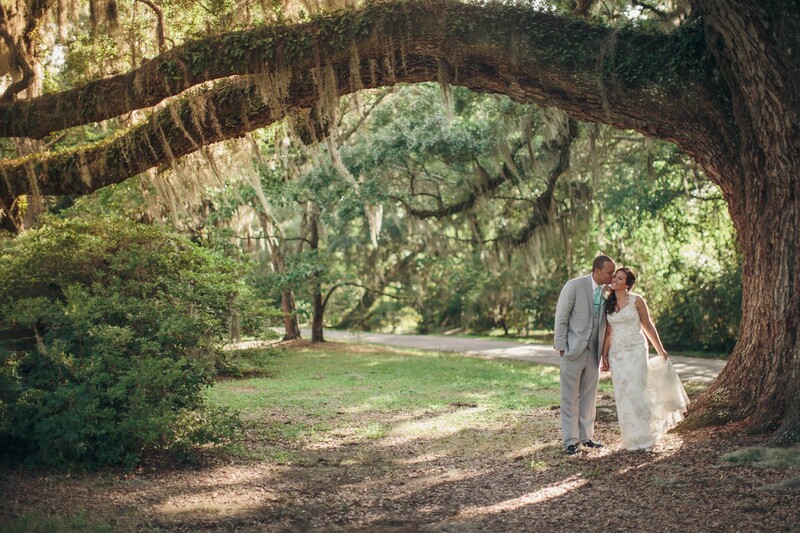 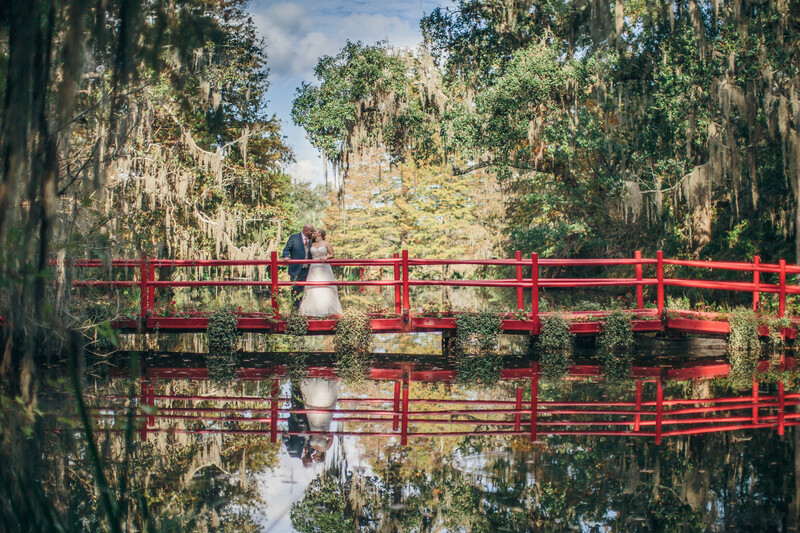 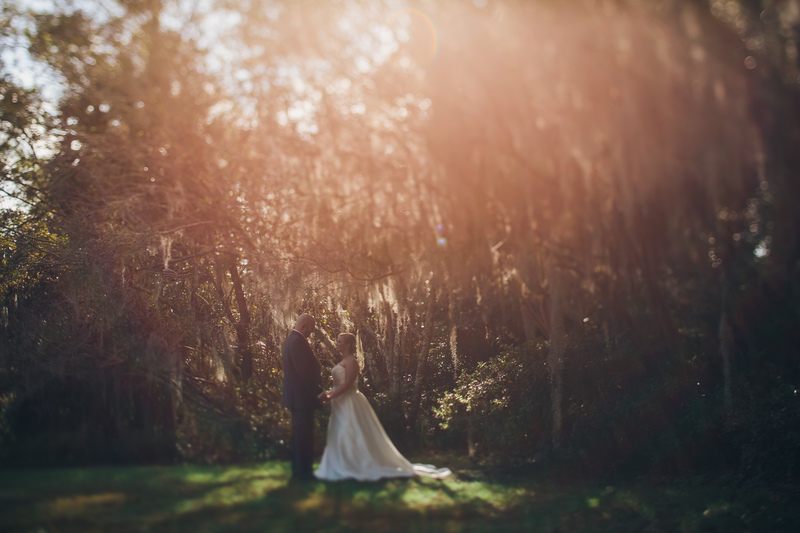 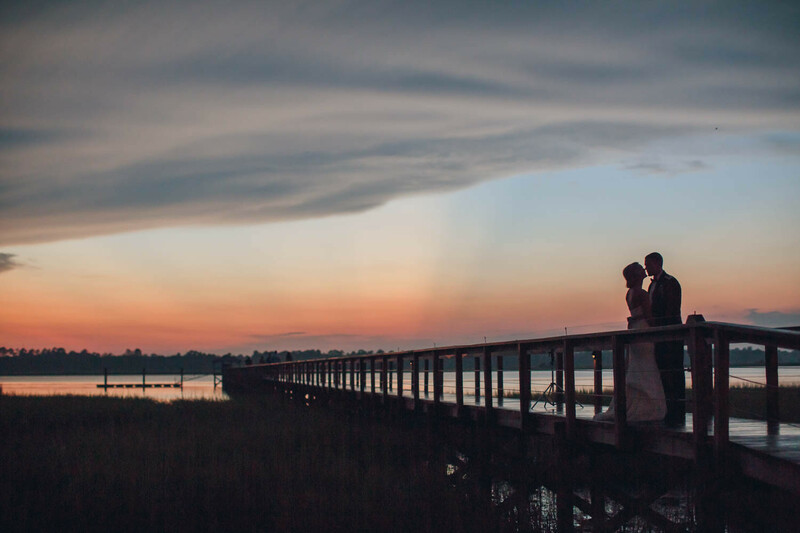 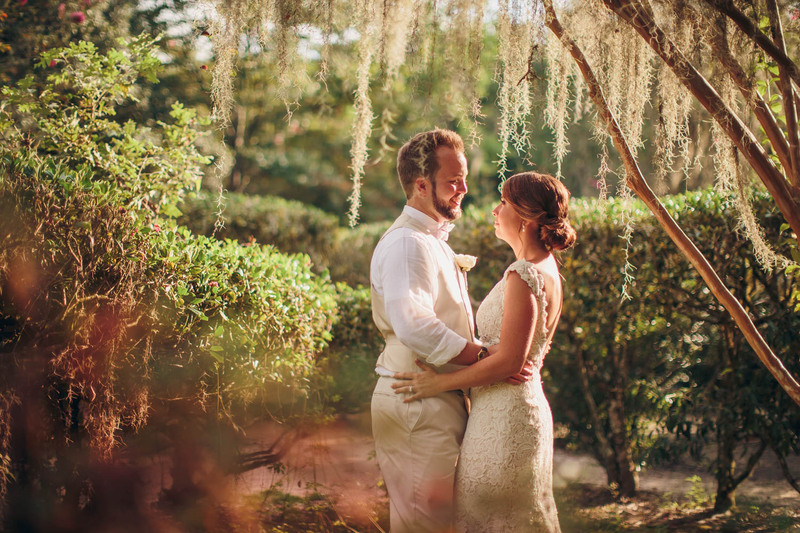 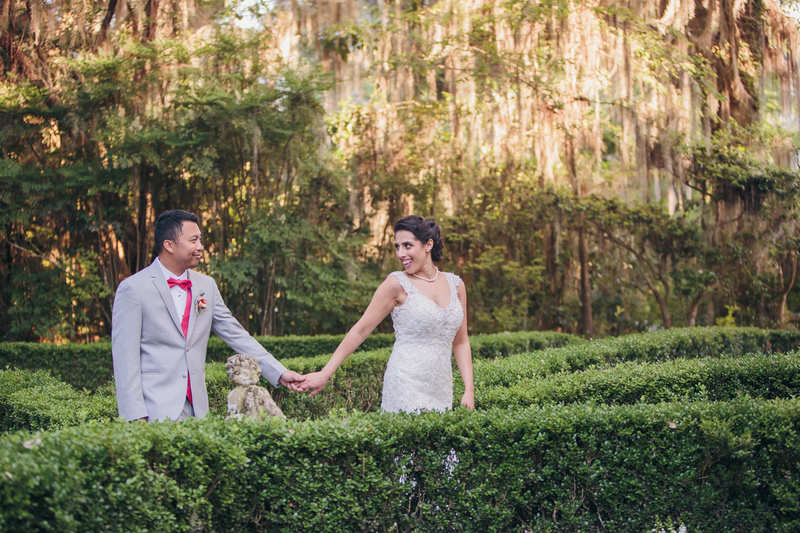 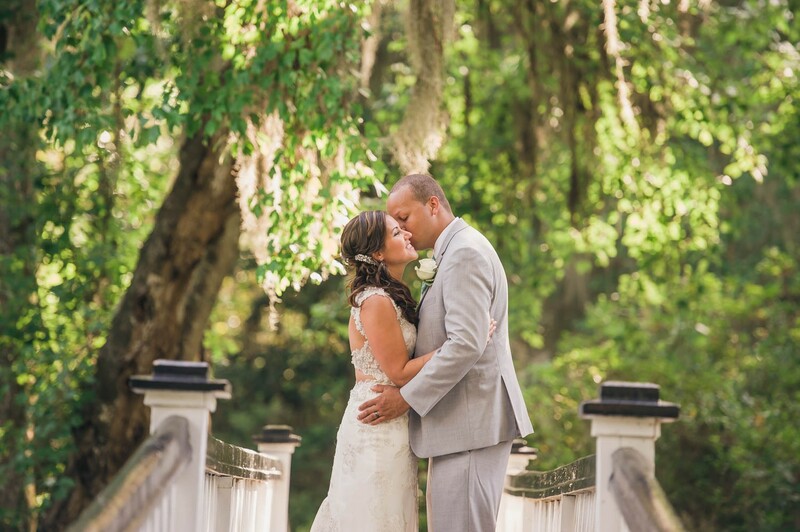 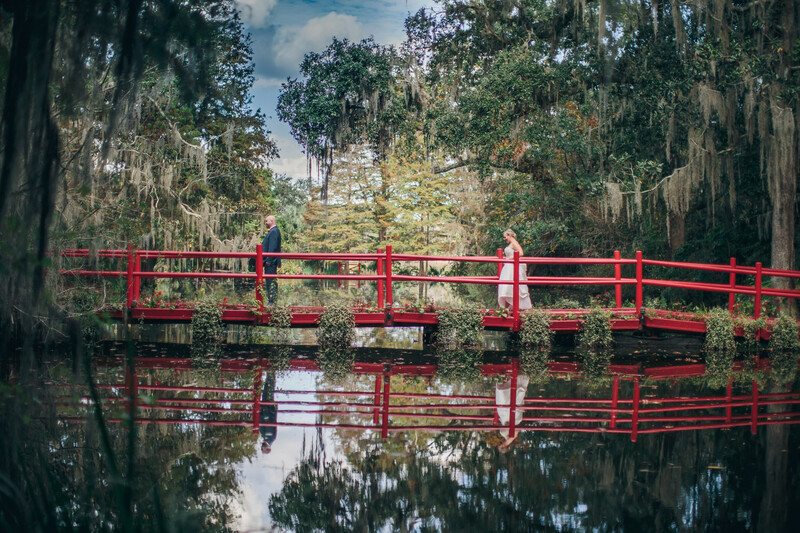 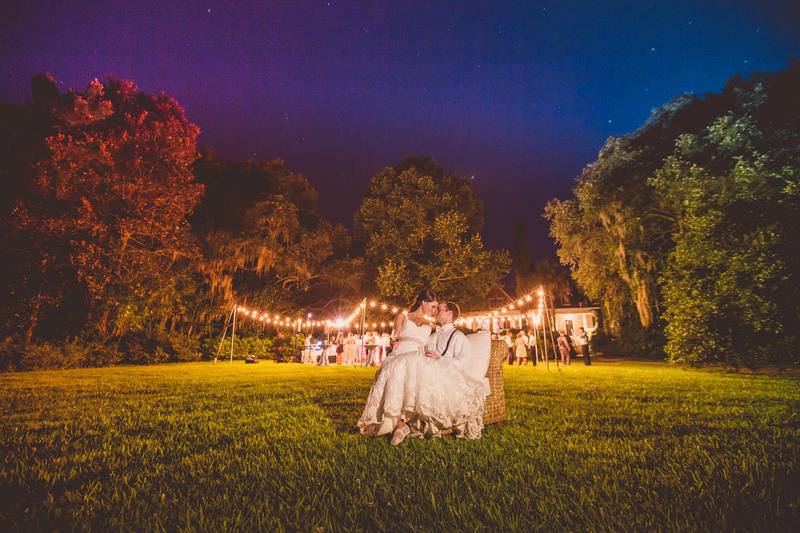 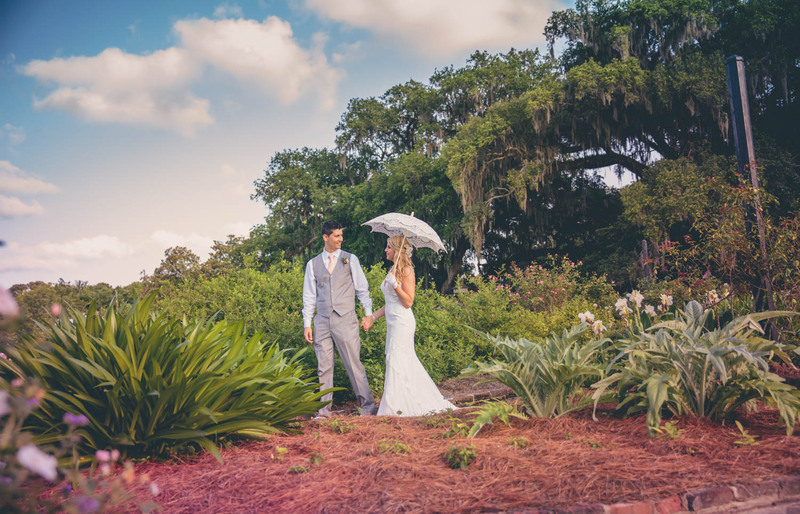 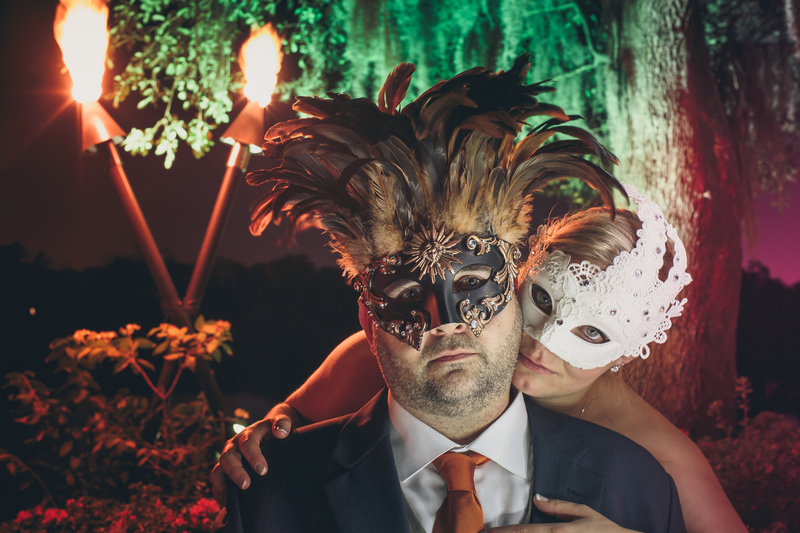 With the gorgeous views at Magnolia Plantation, the day was the perfect party for these two love birds.